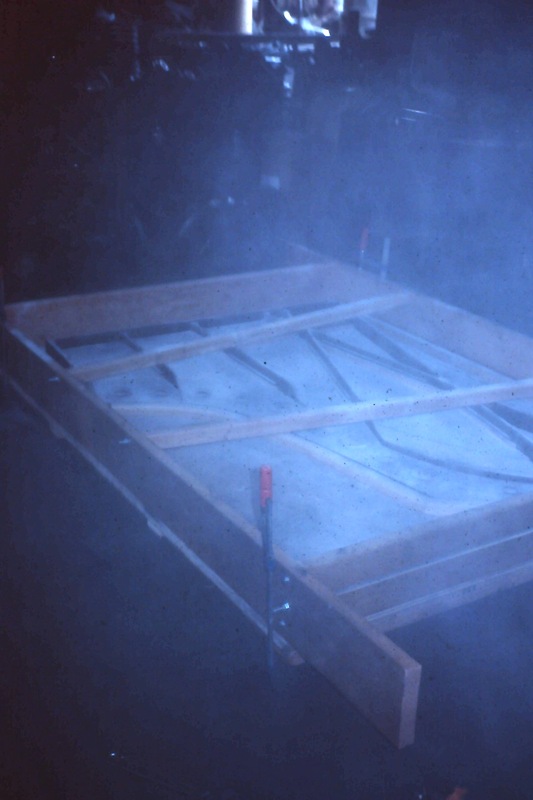 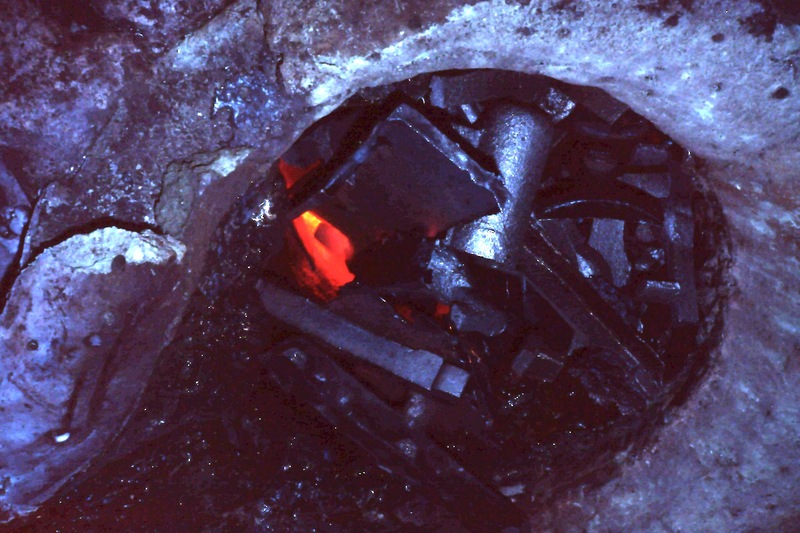 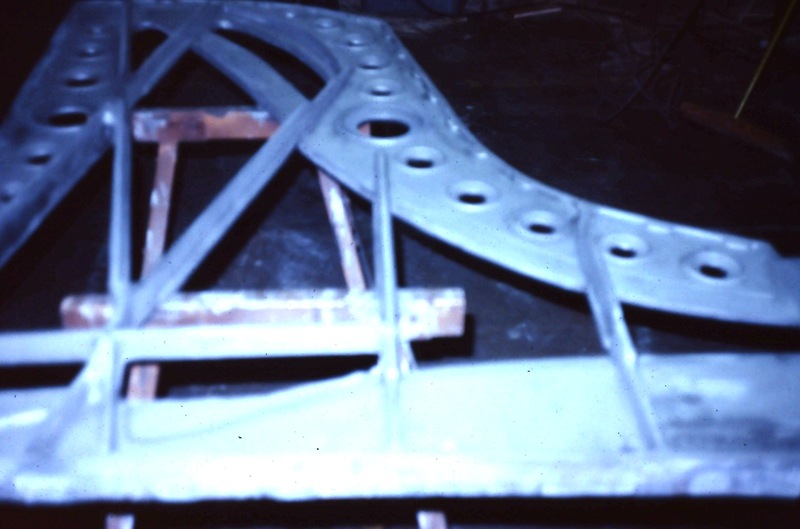 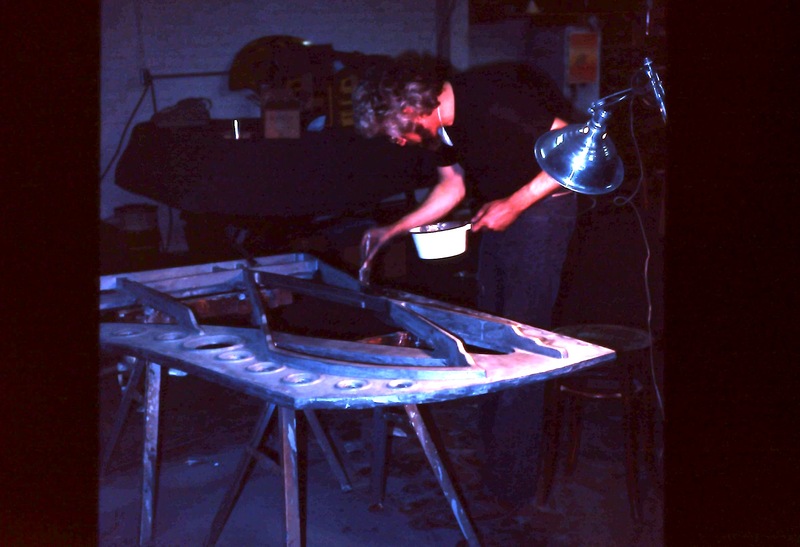 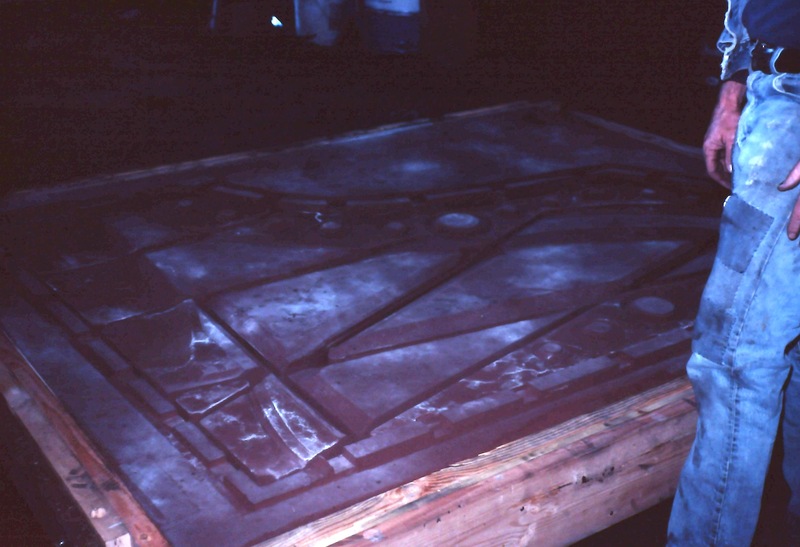 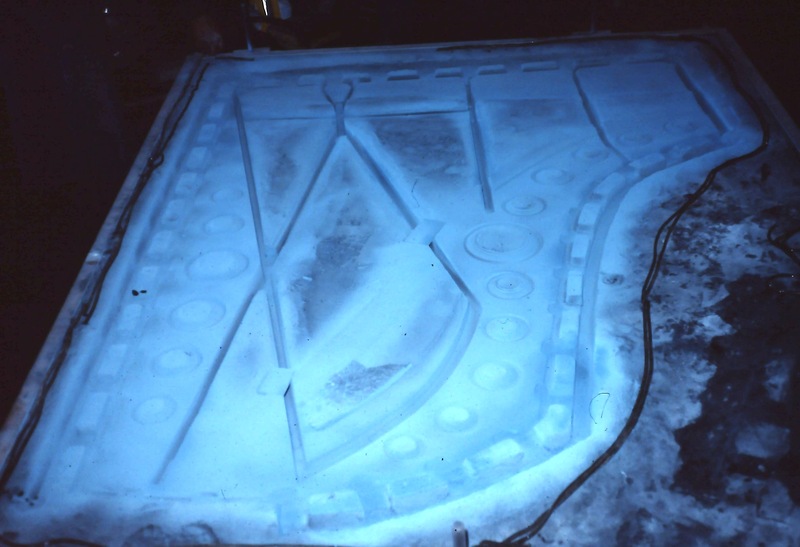 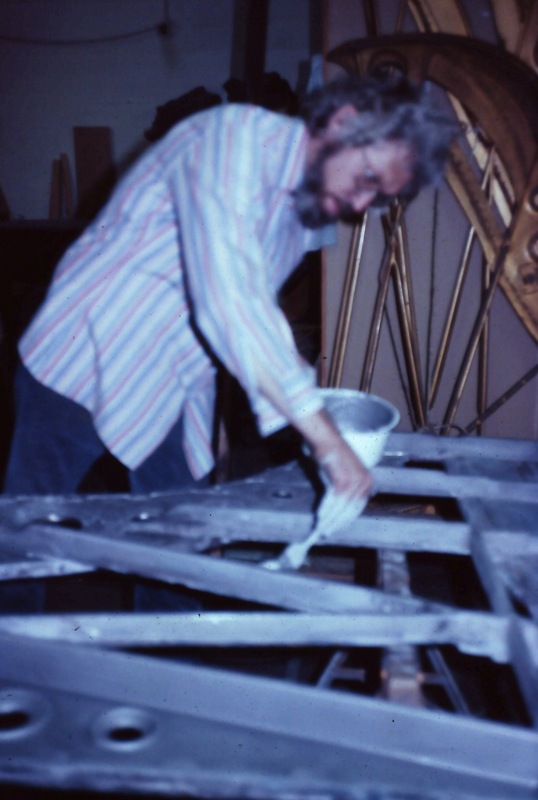 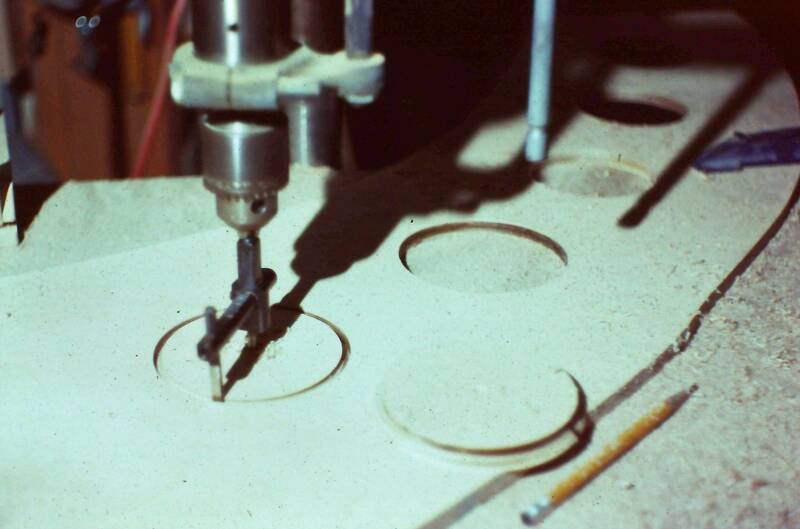 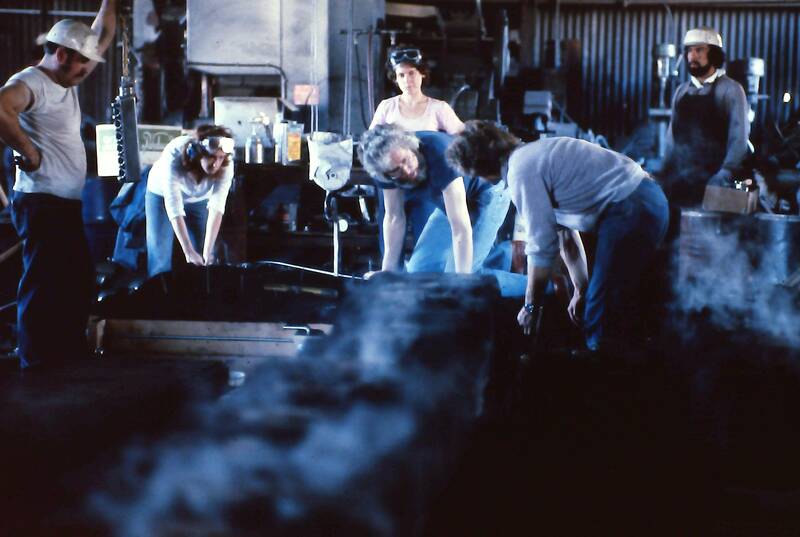 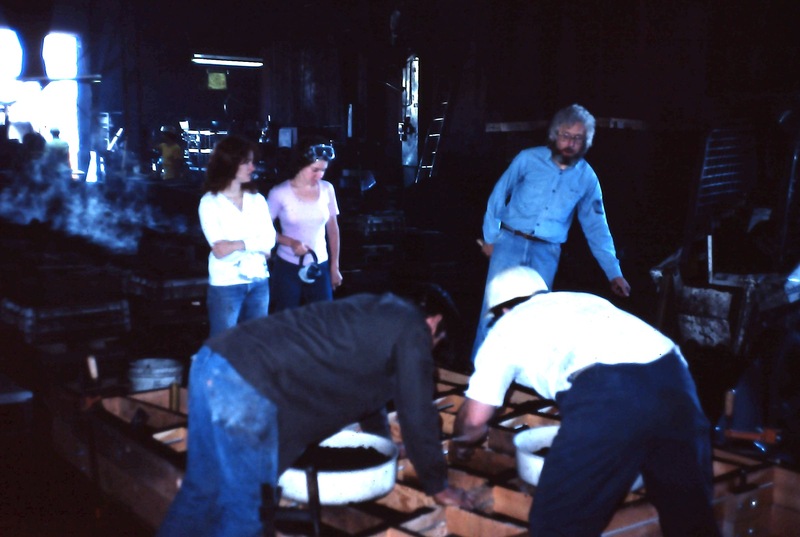 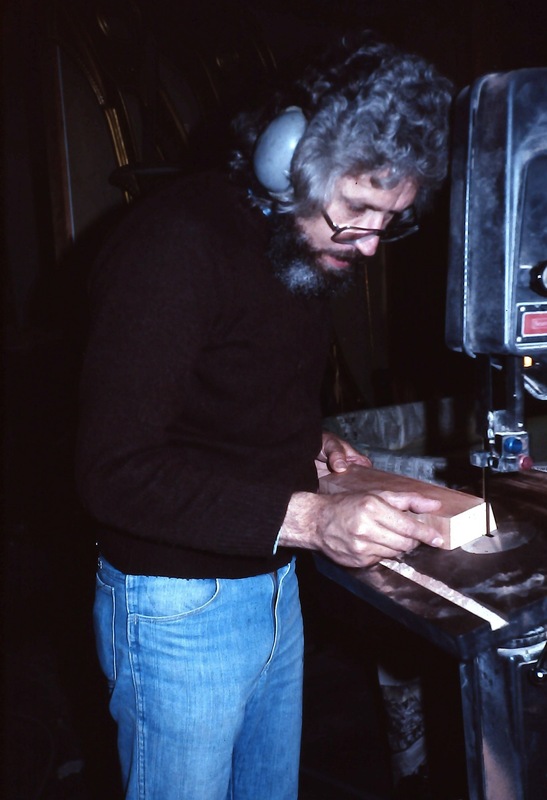 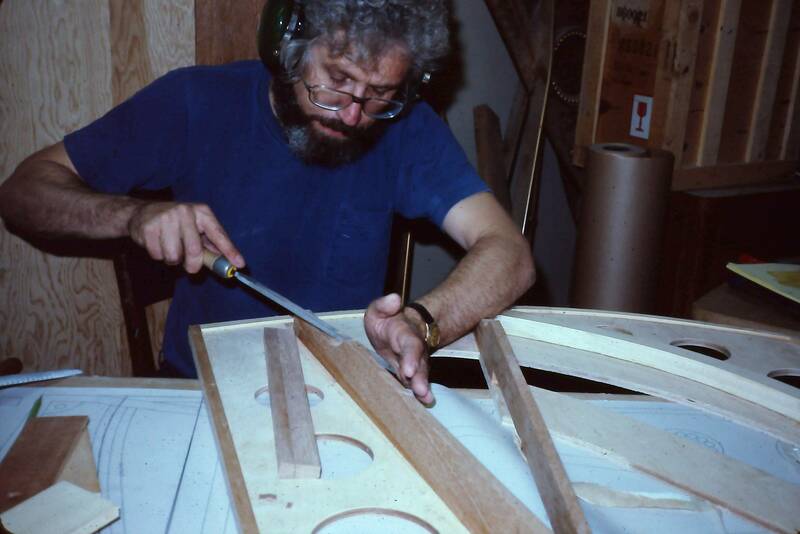 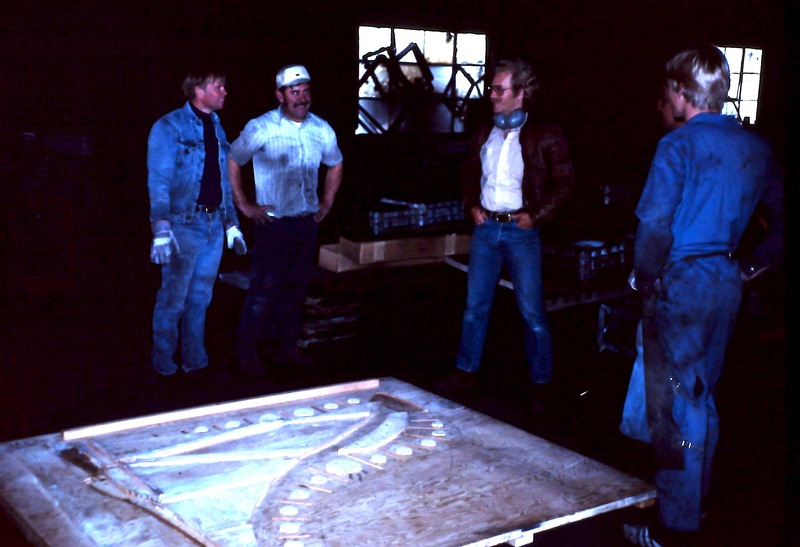 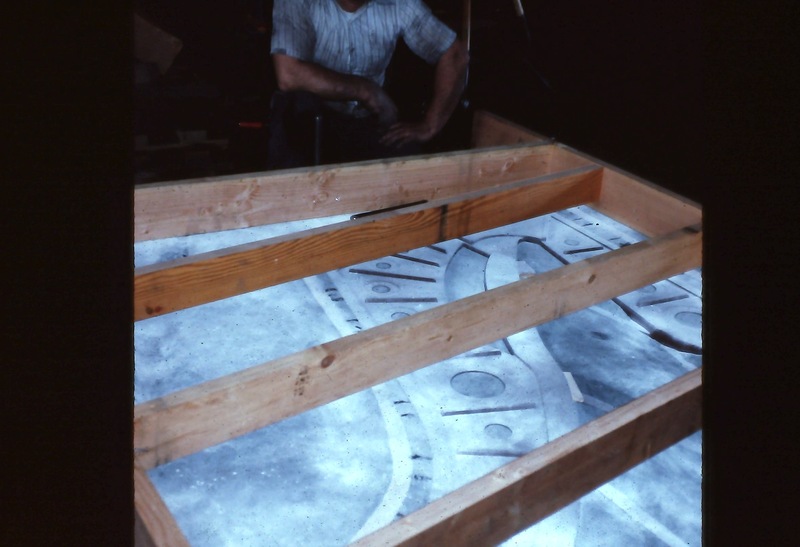 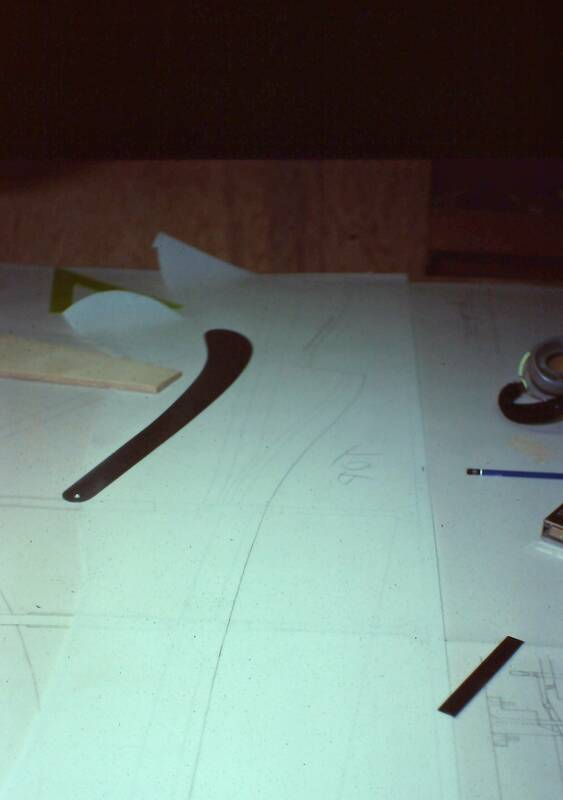 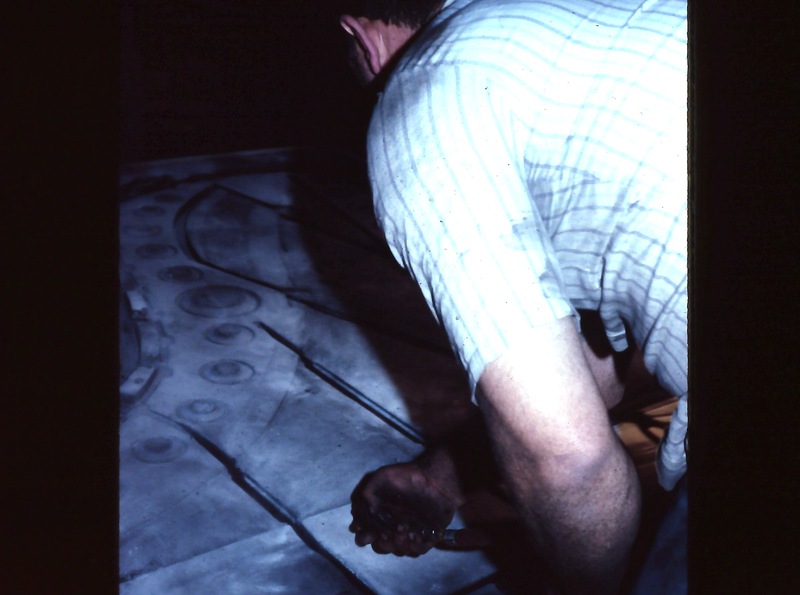 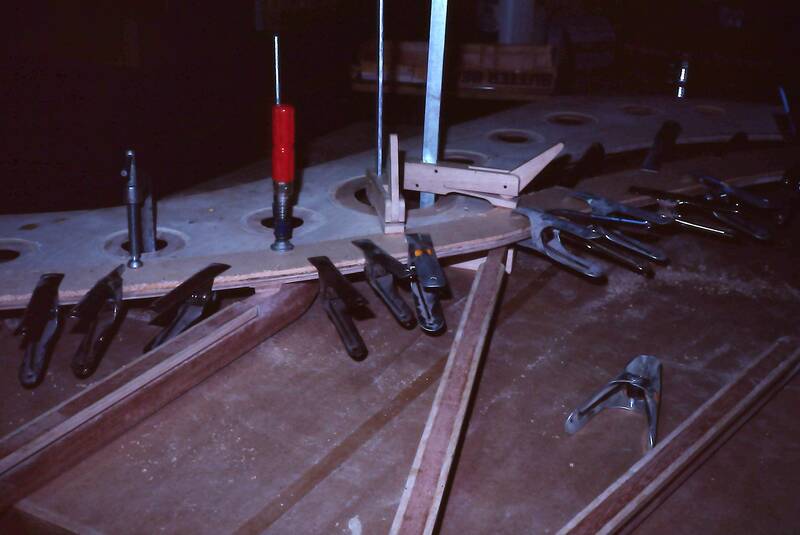 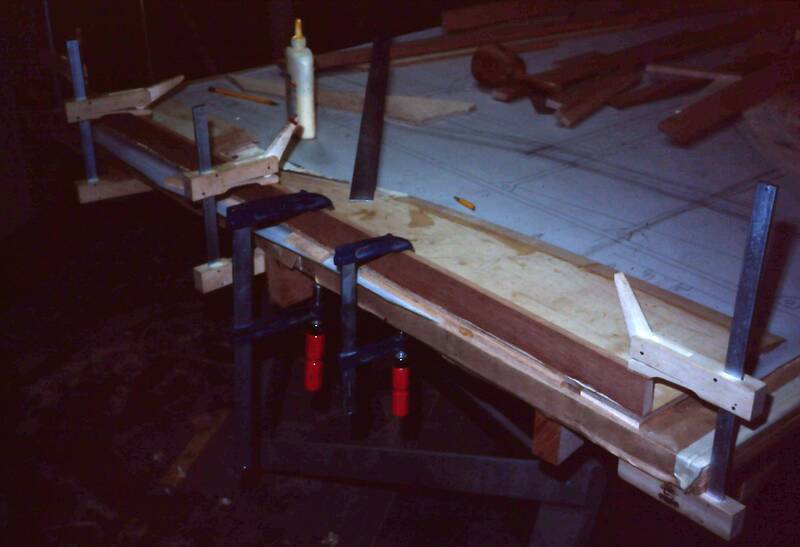 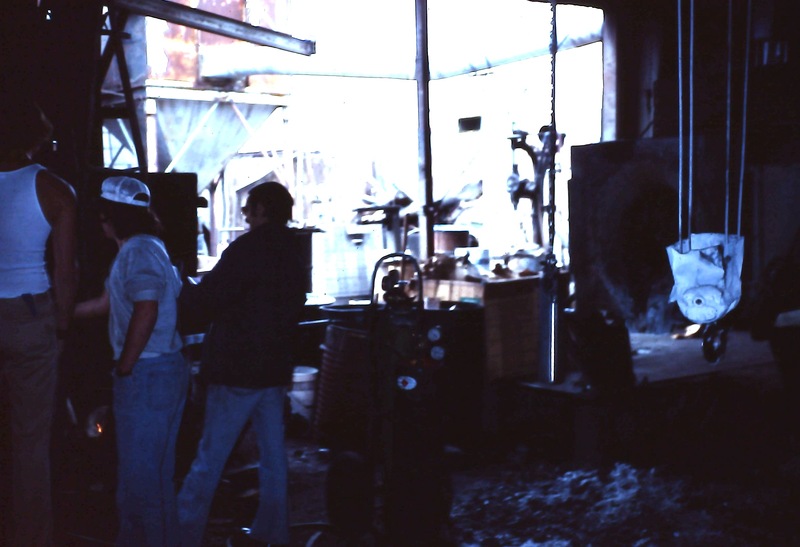 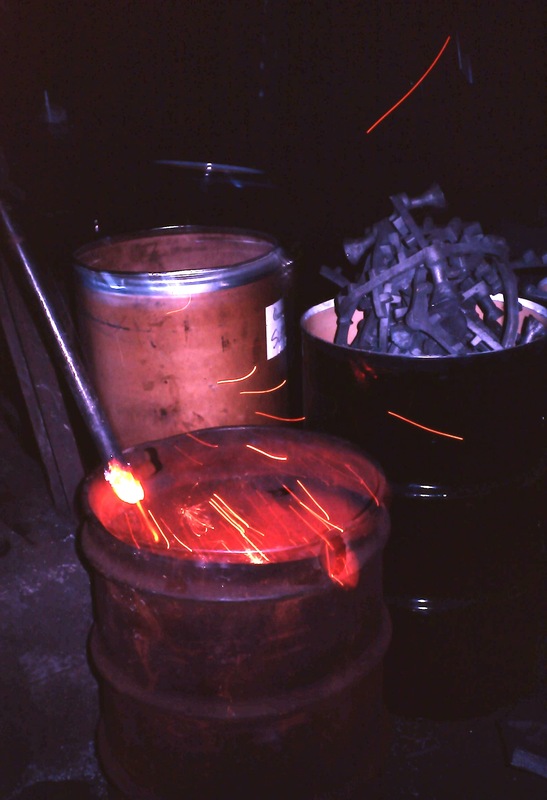 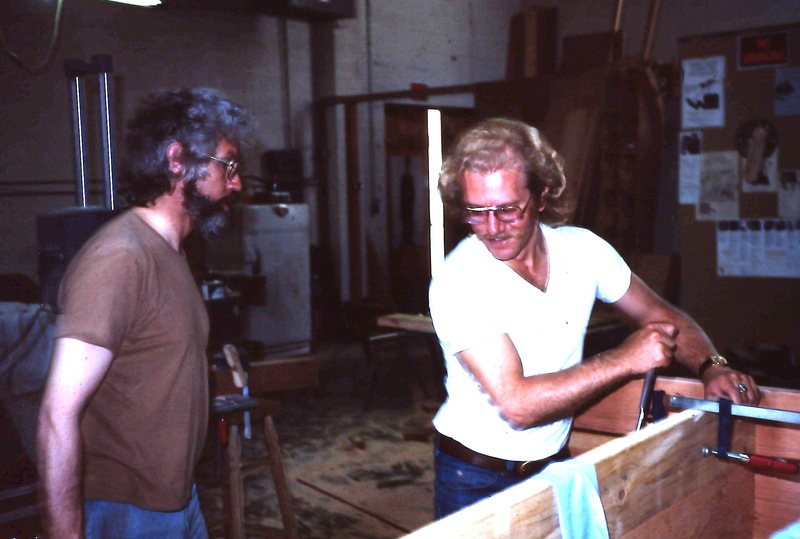 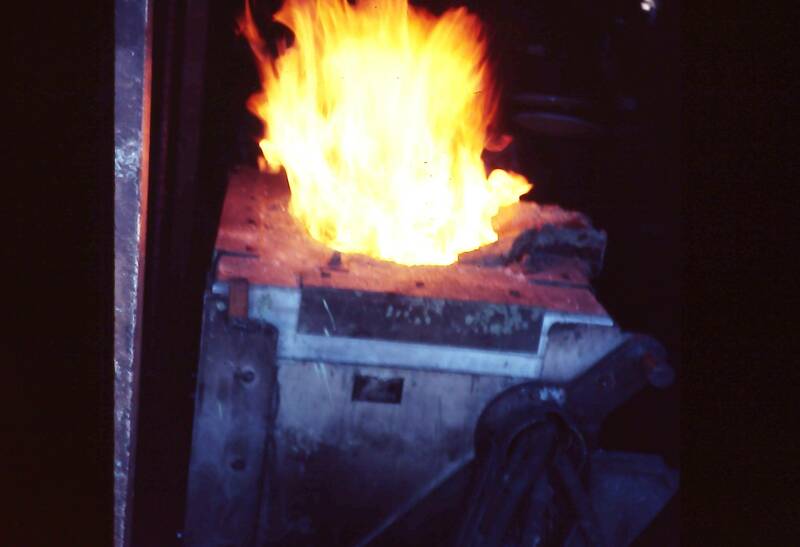 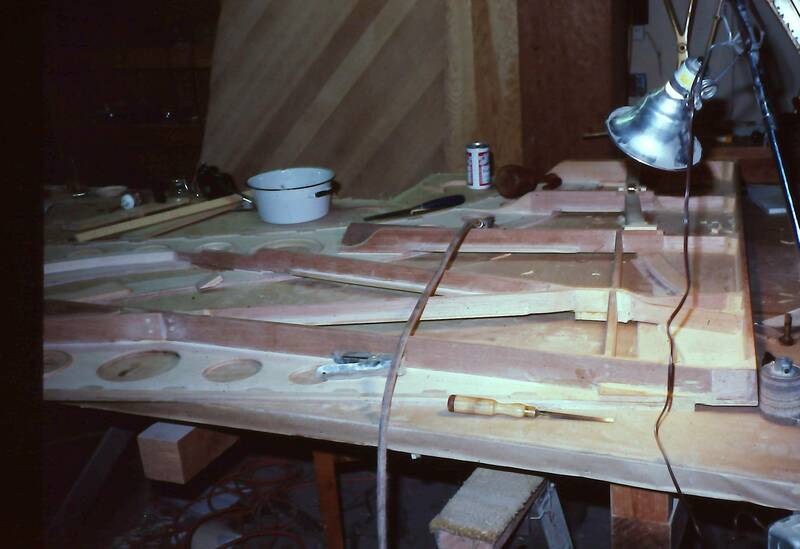 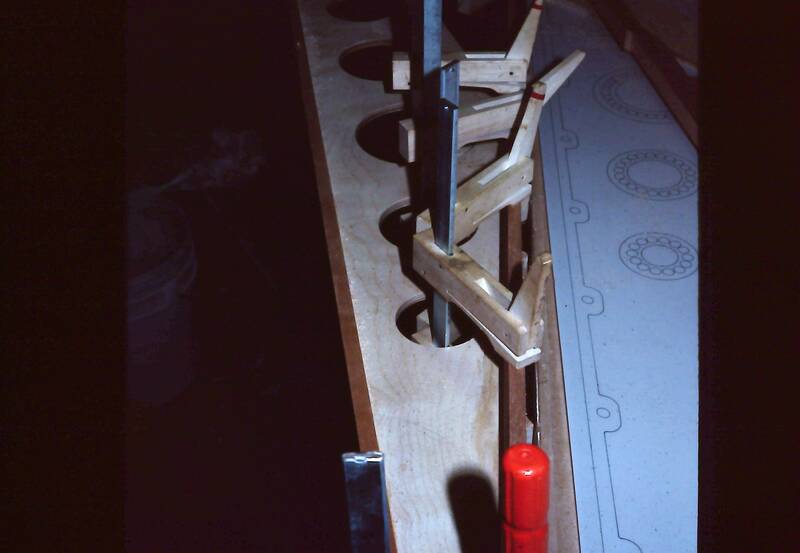 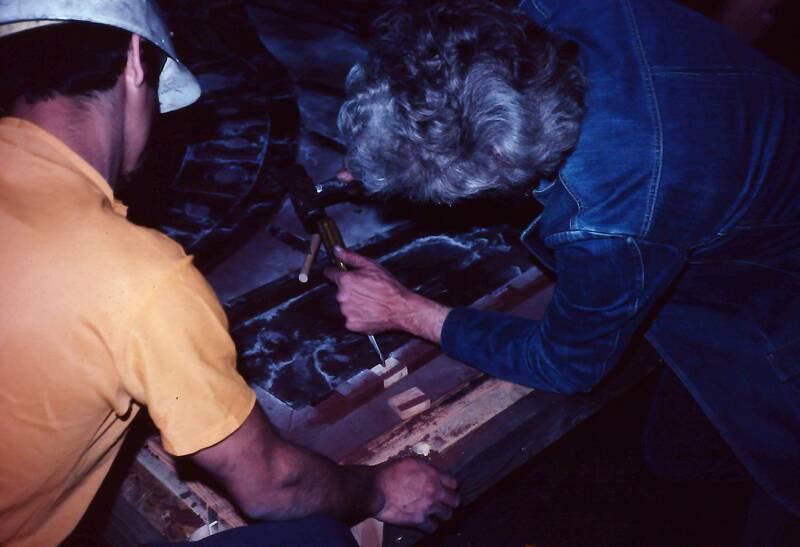 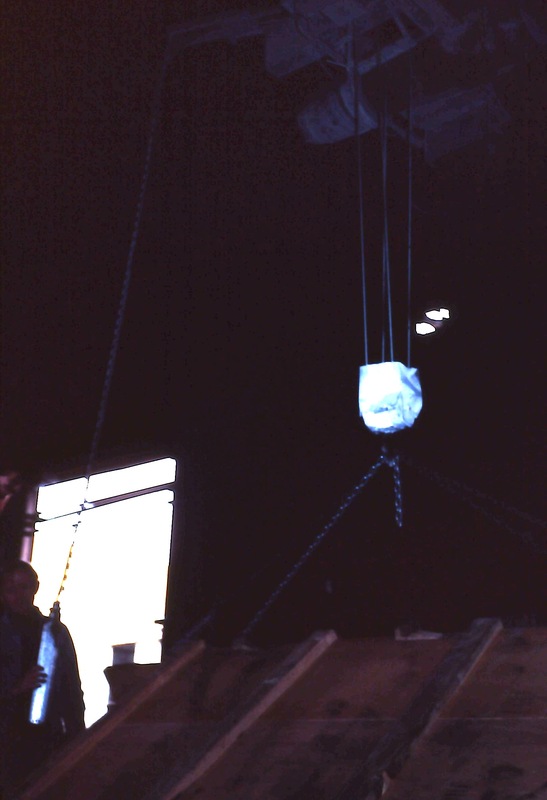 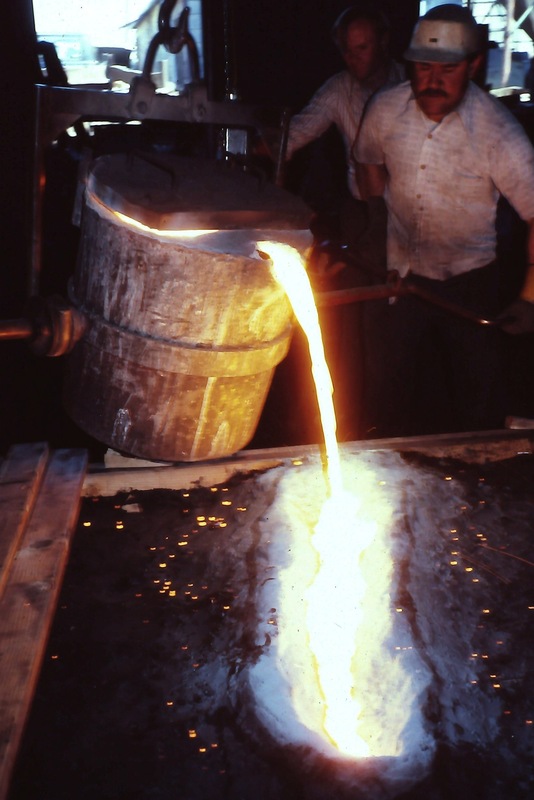 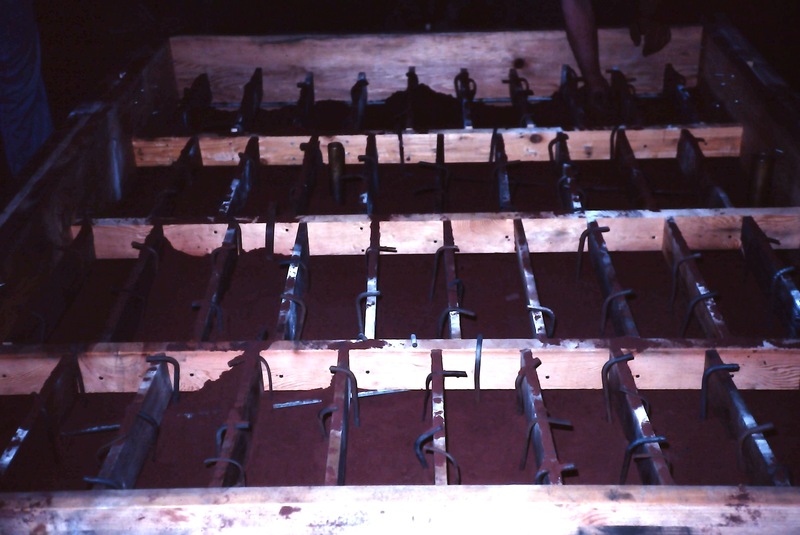 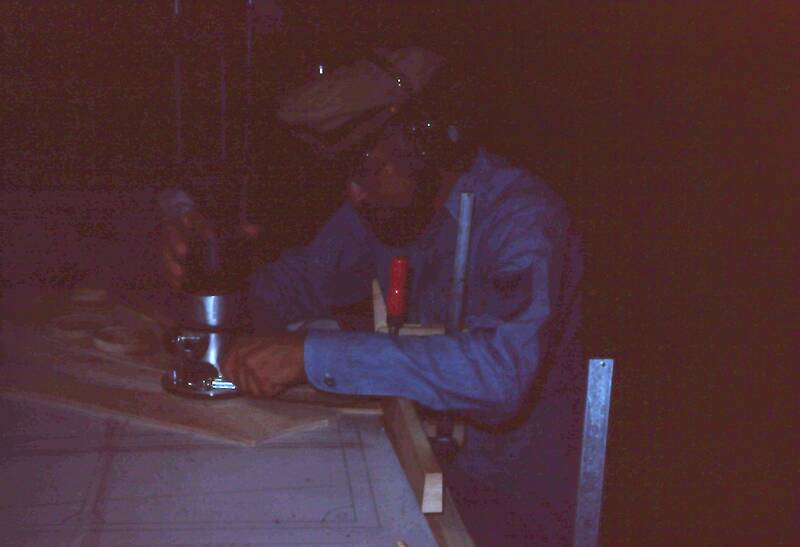 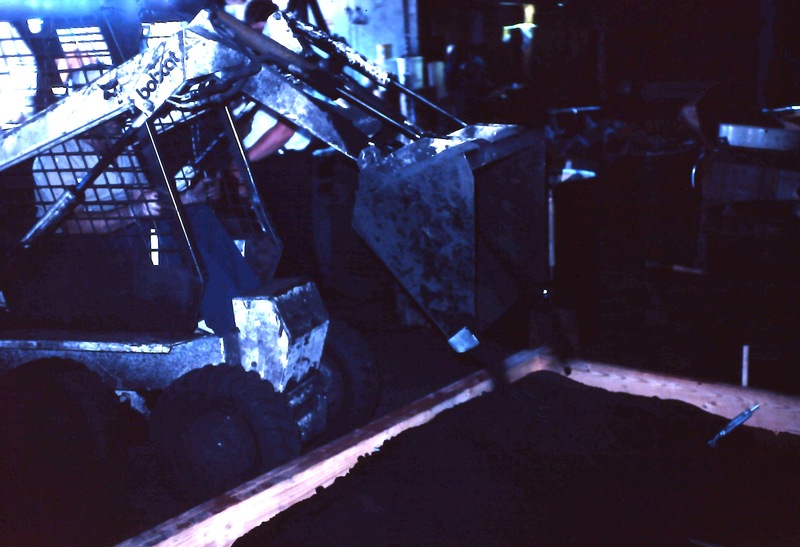 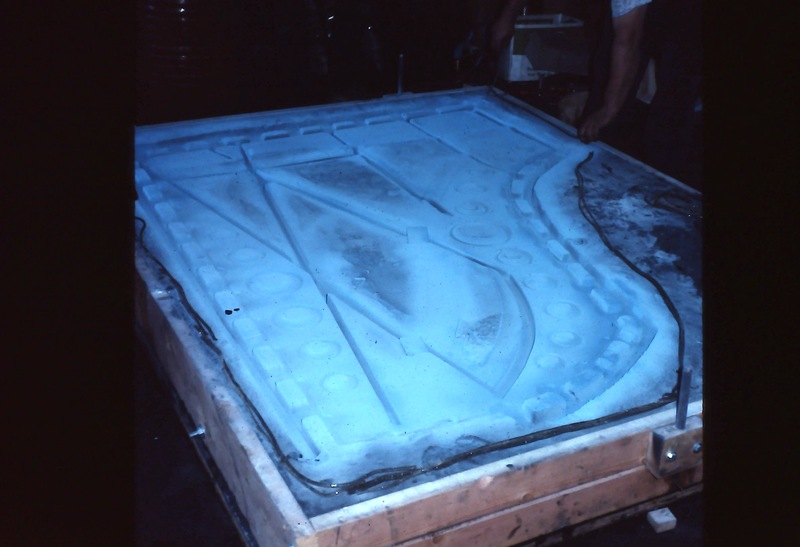 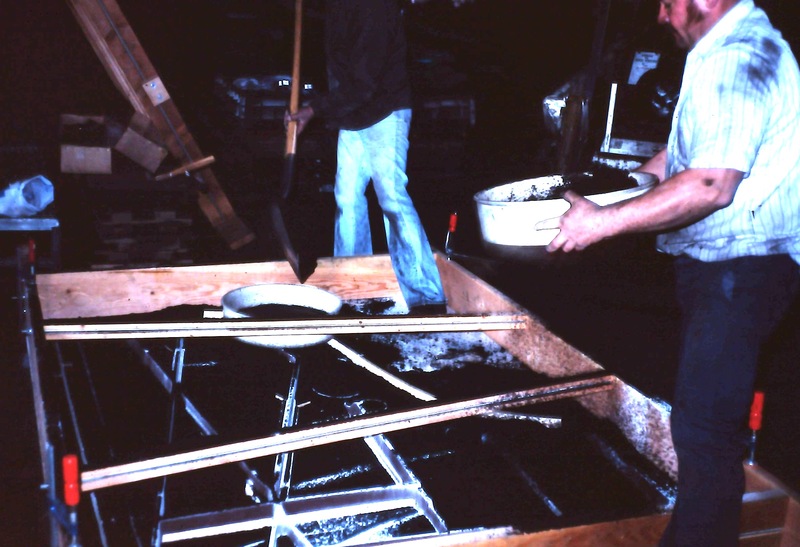 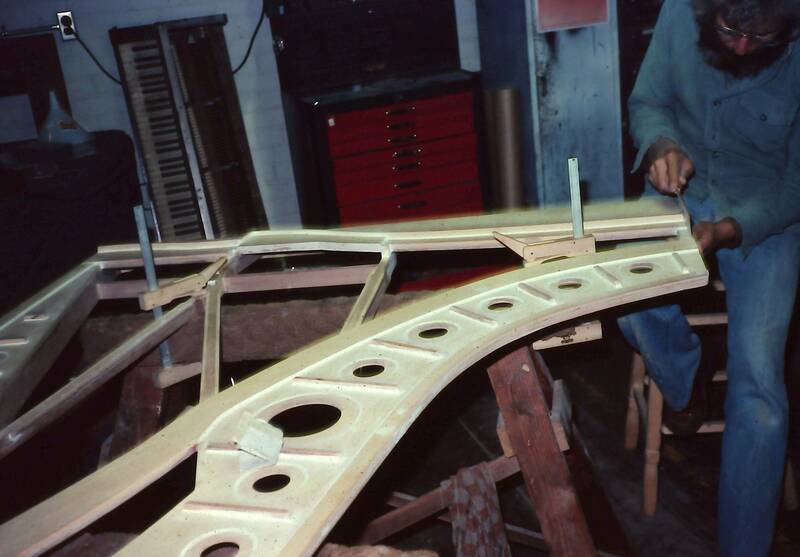 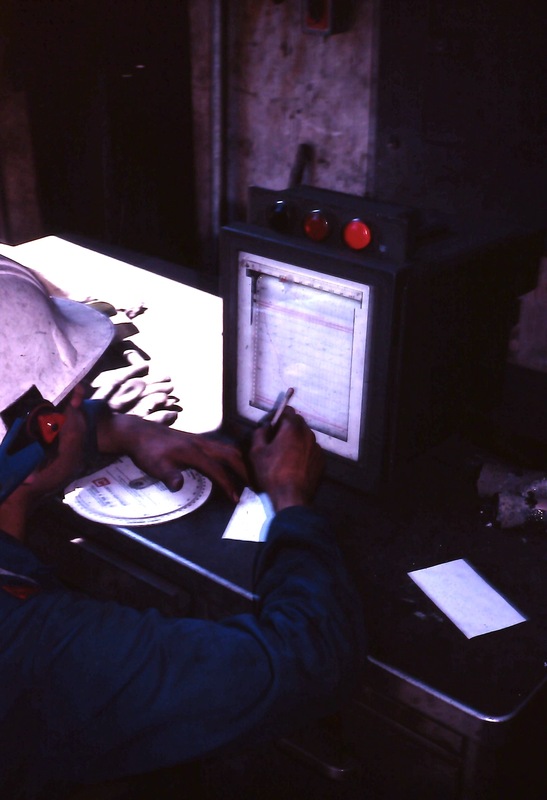 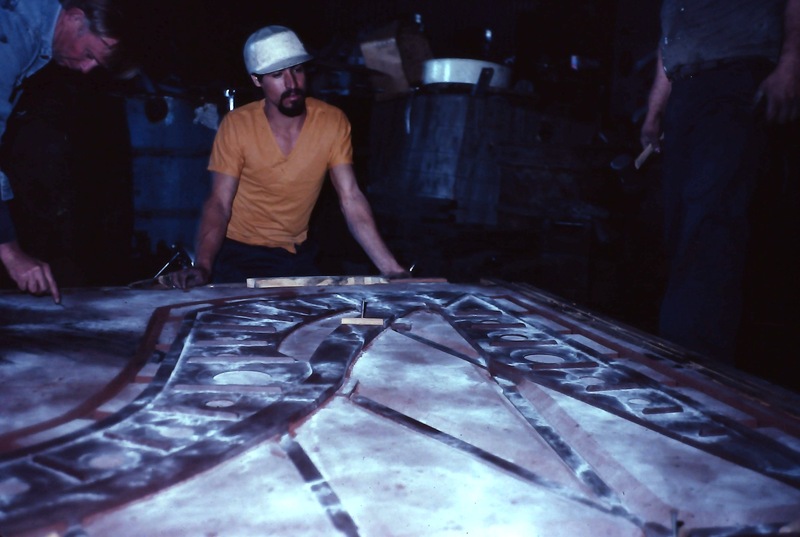 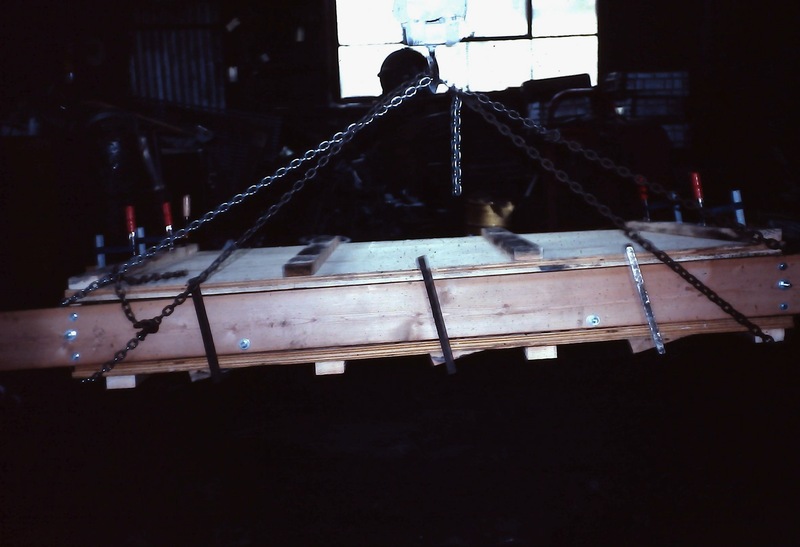 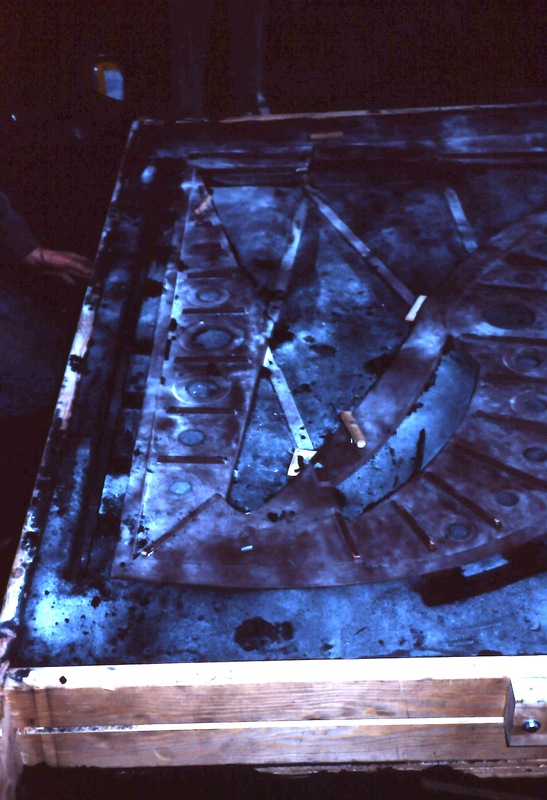 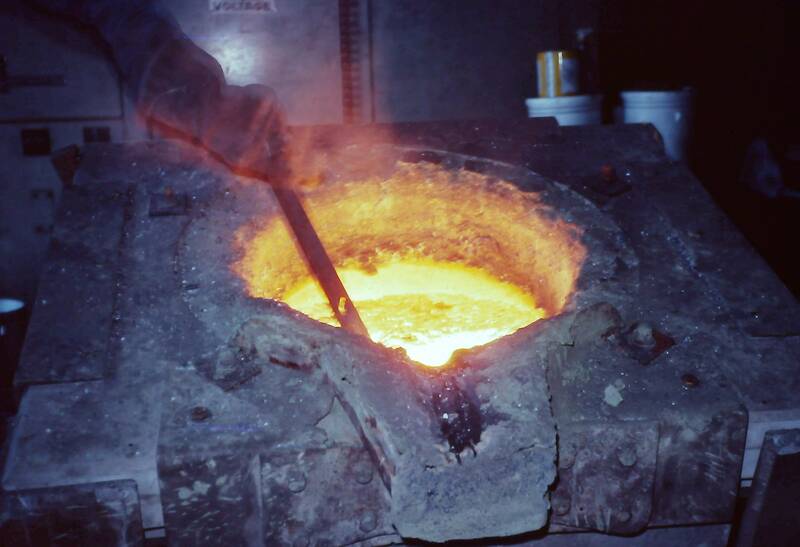 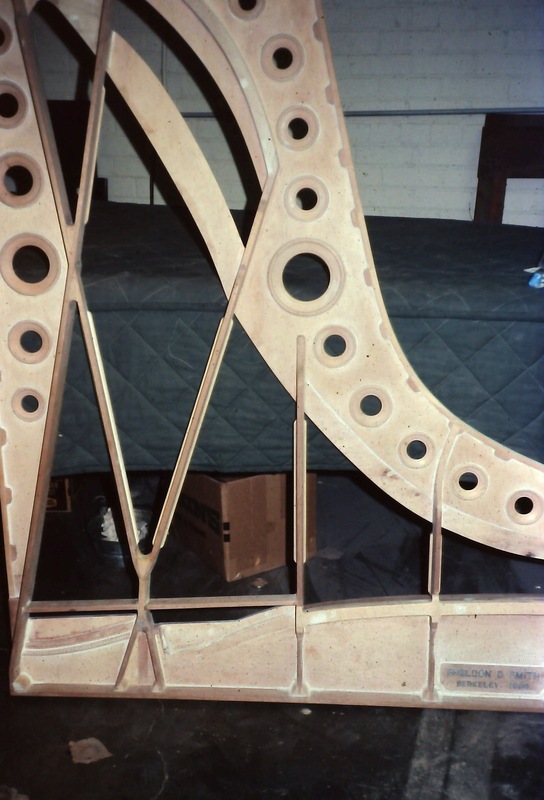 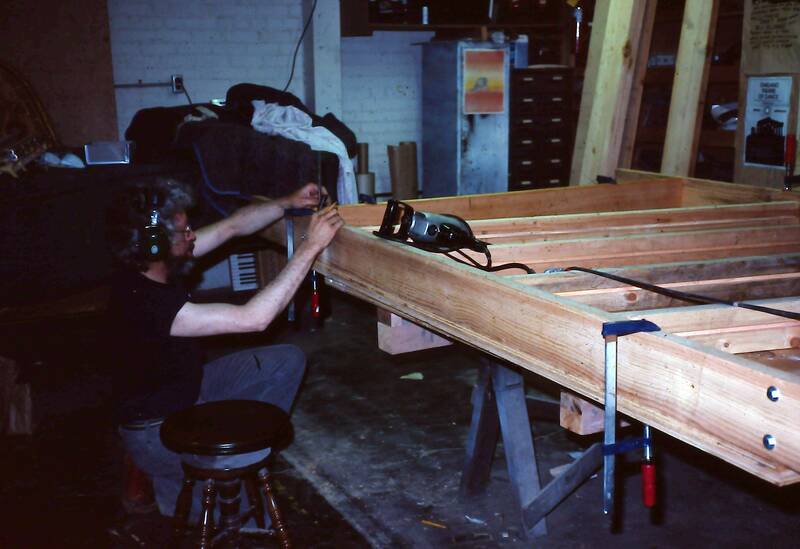 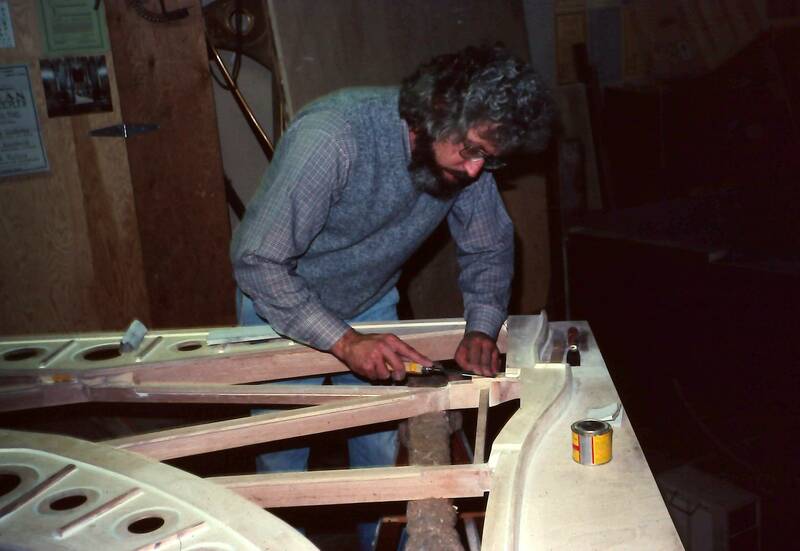 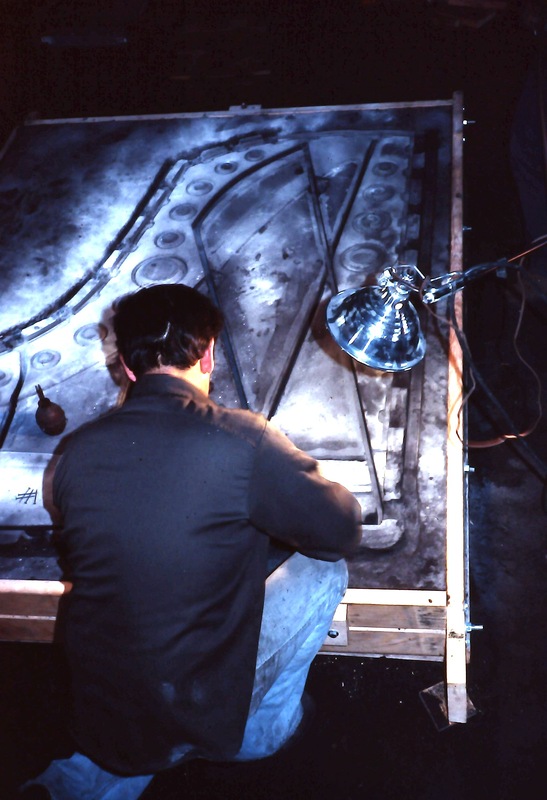 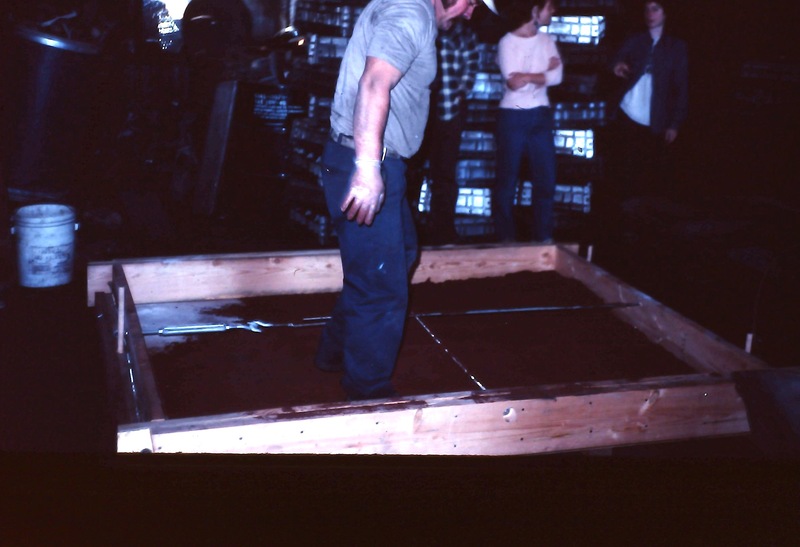 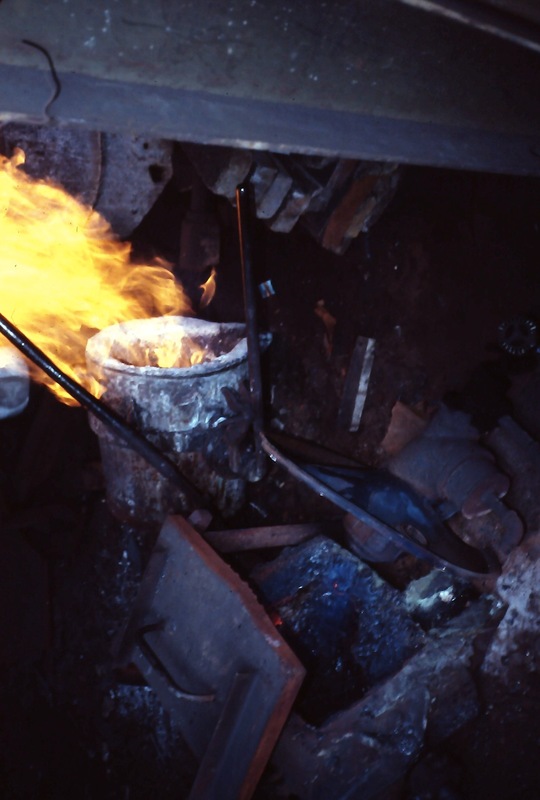 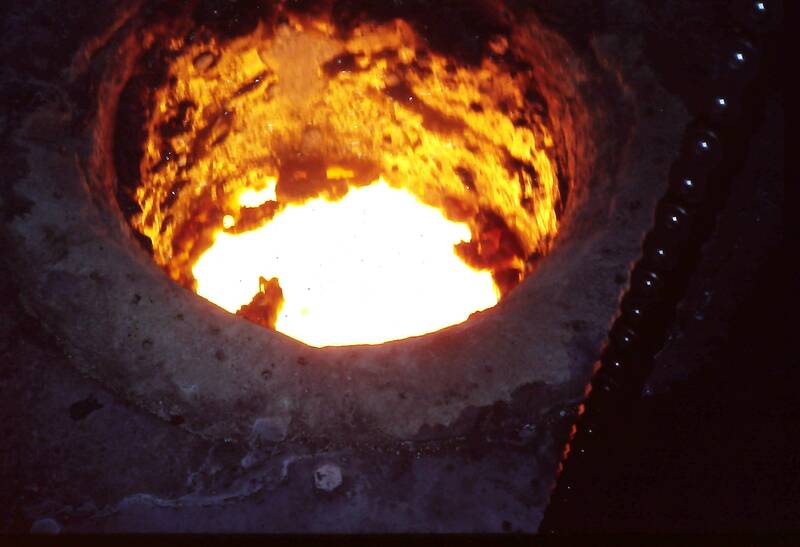 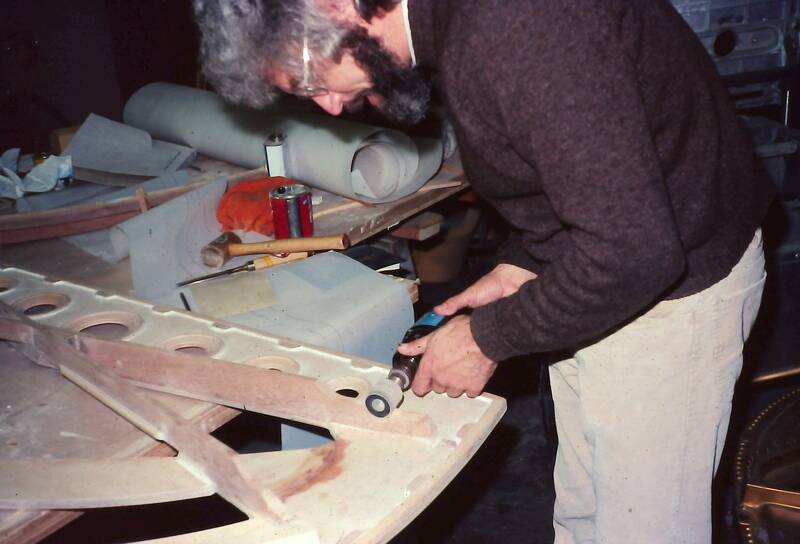 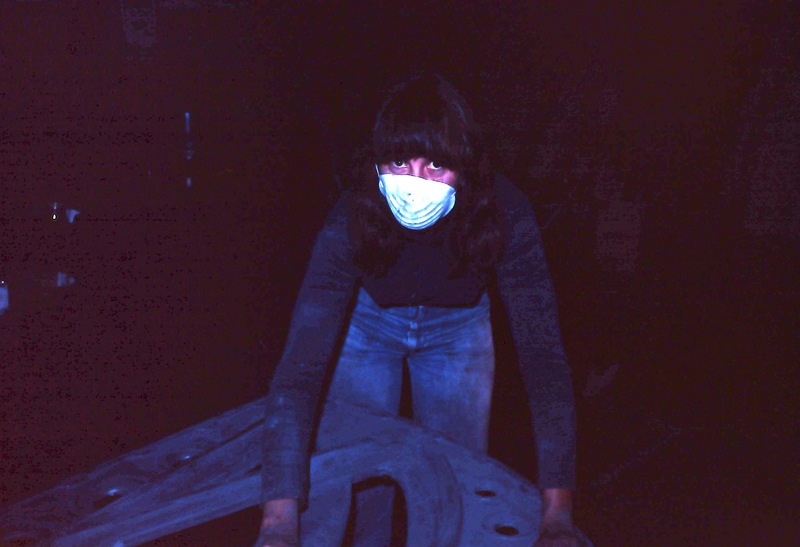 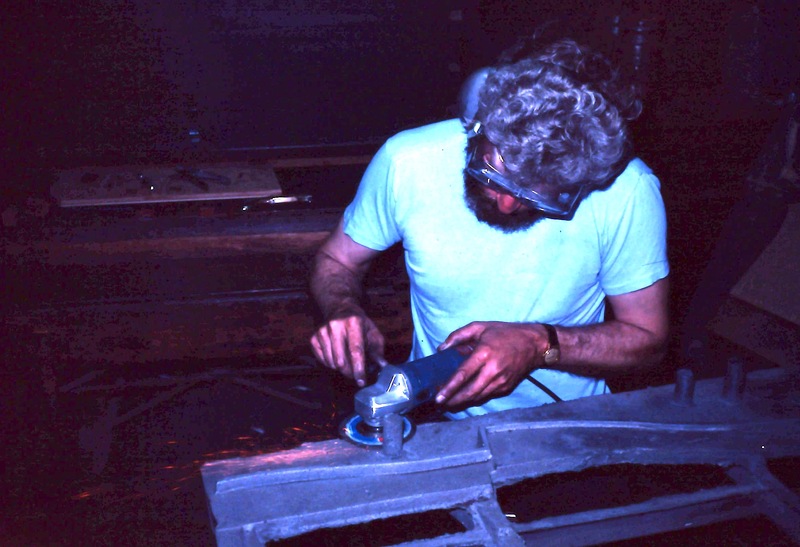 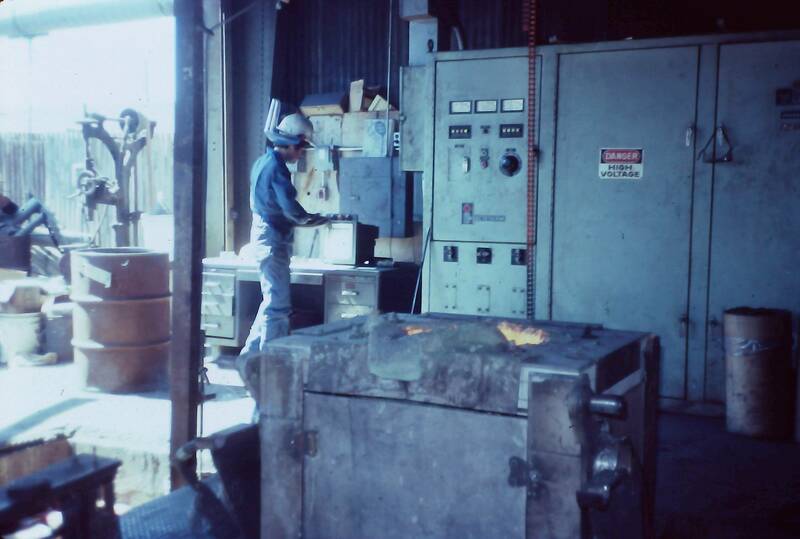 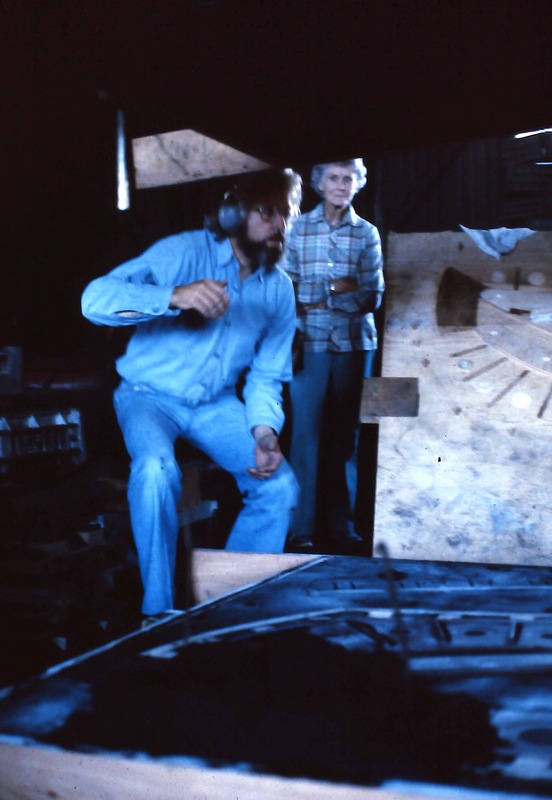 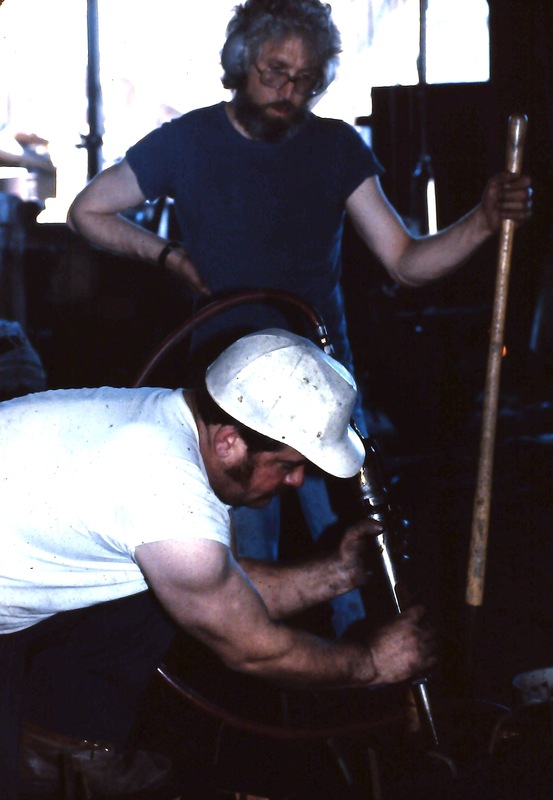 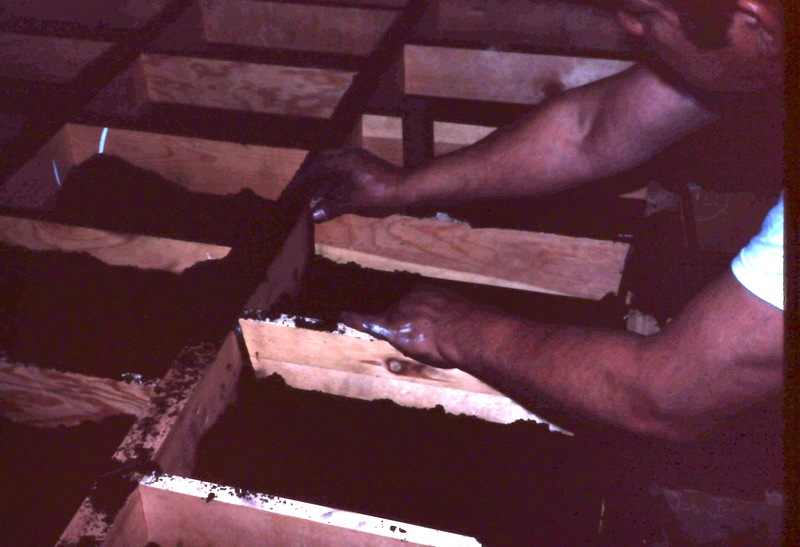 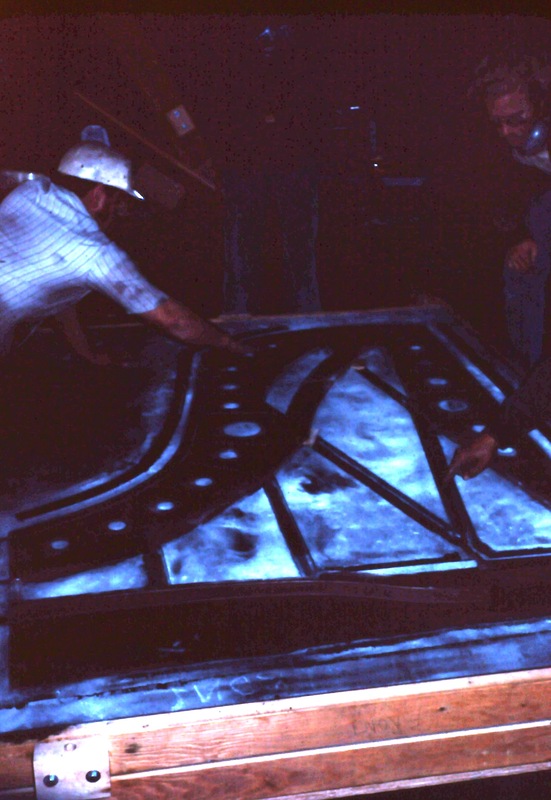 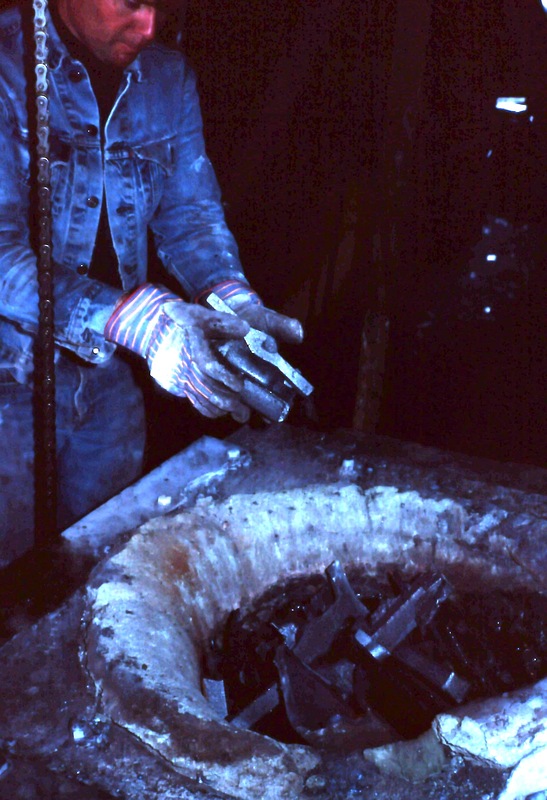 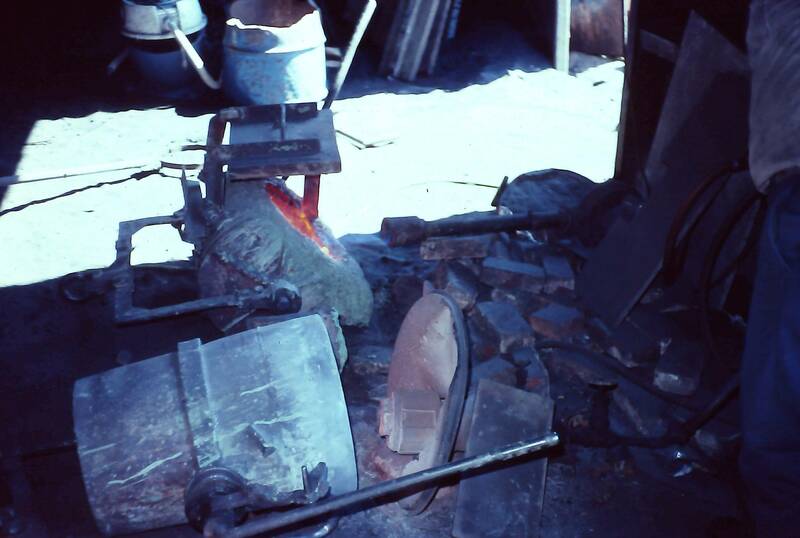 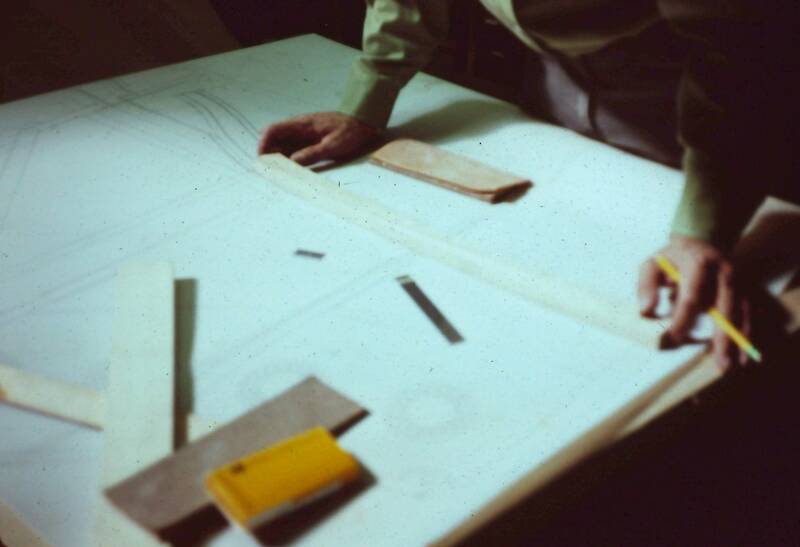 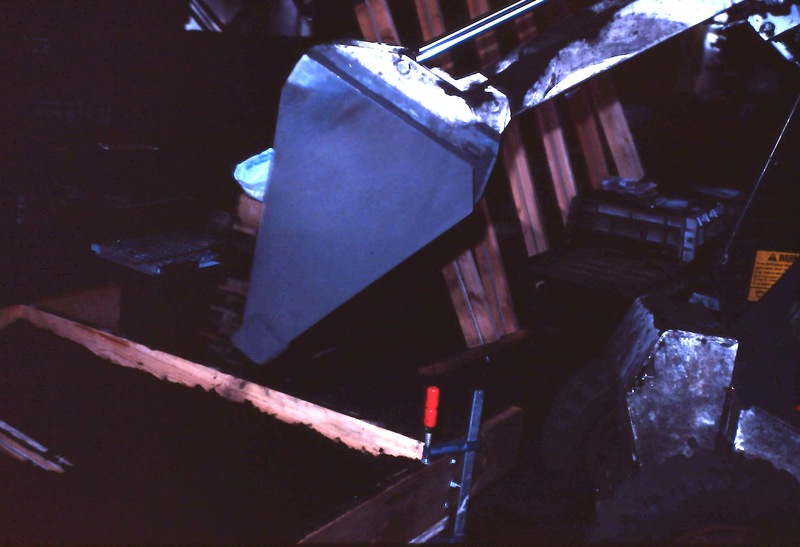 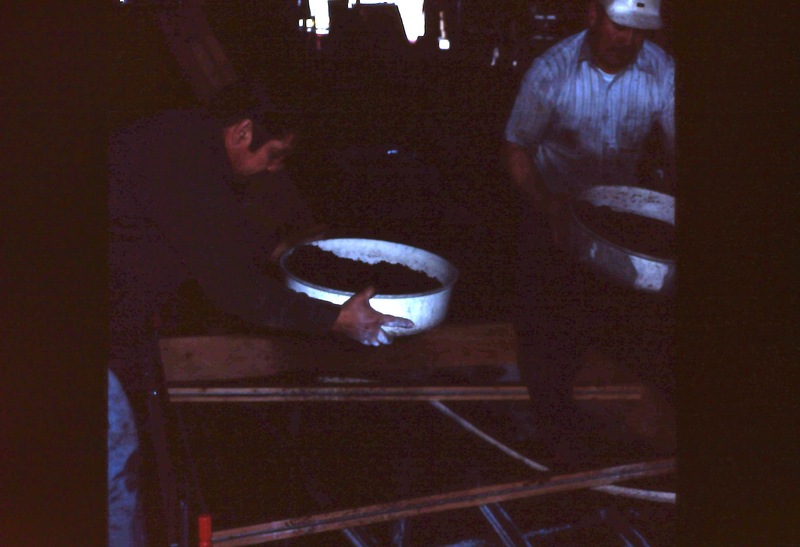 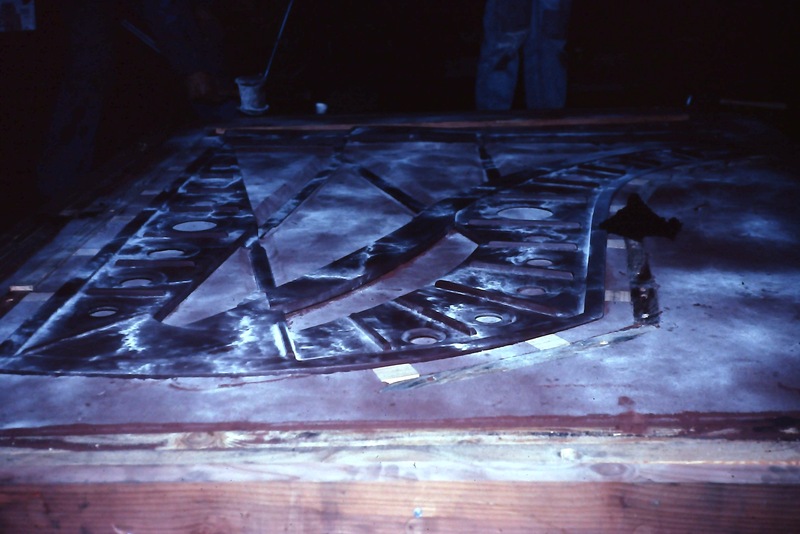 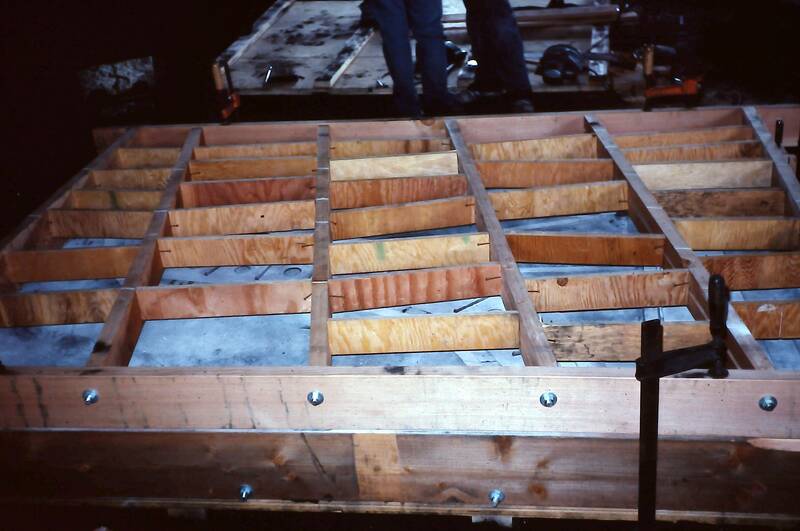 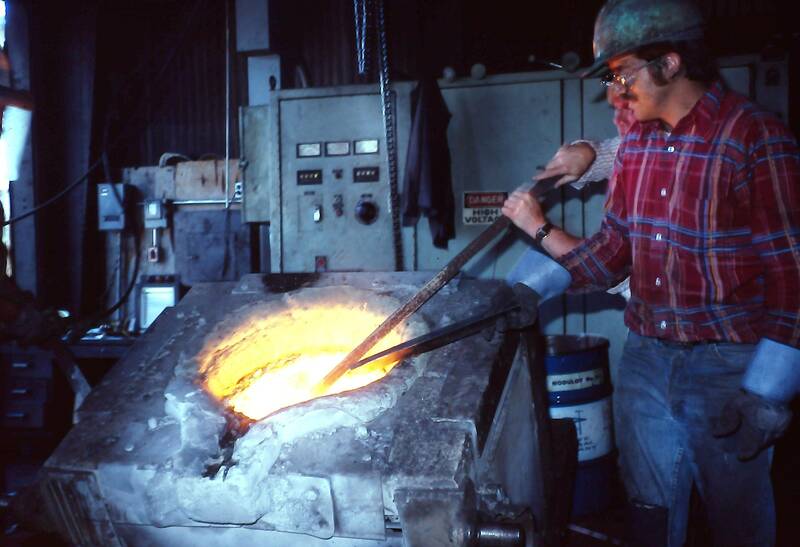 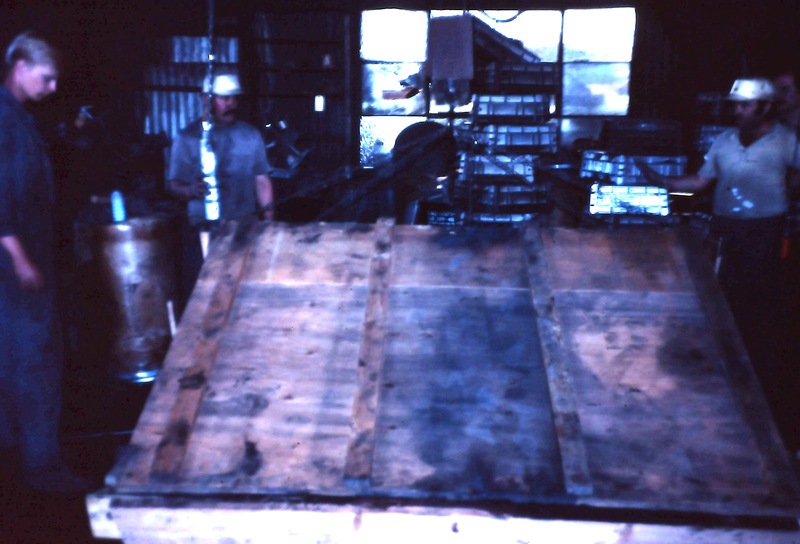 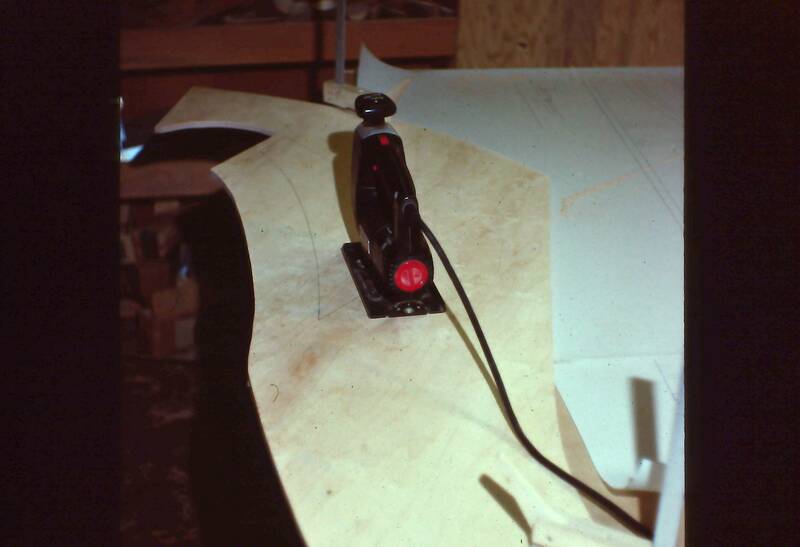 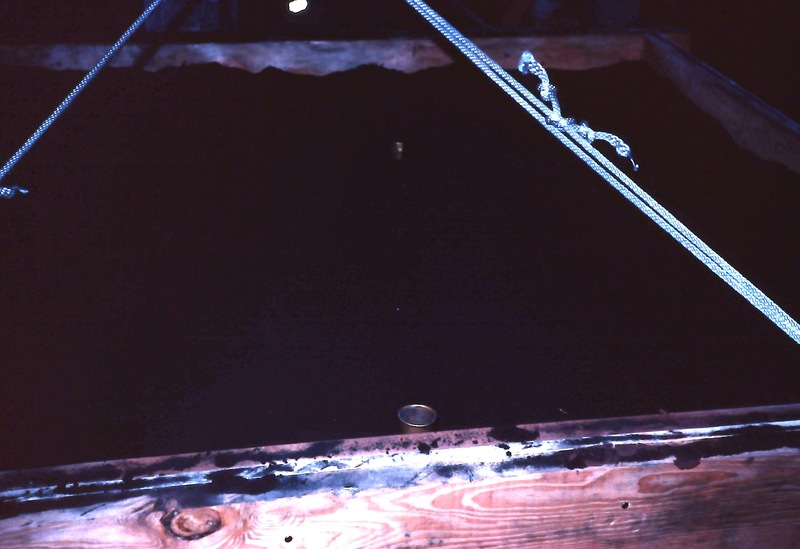 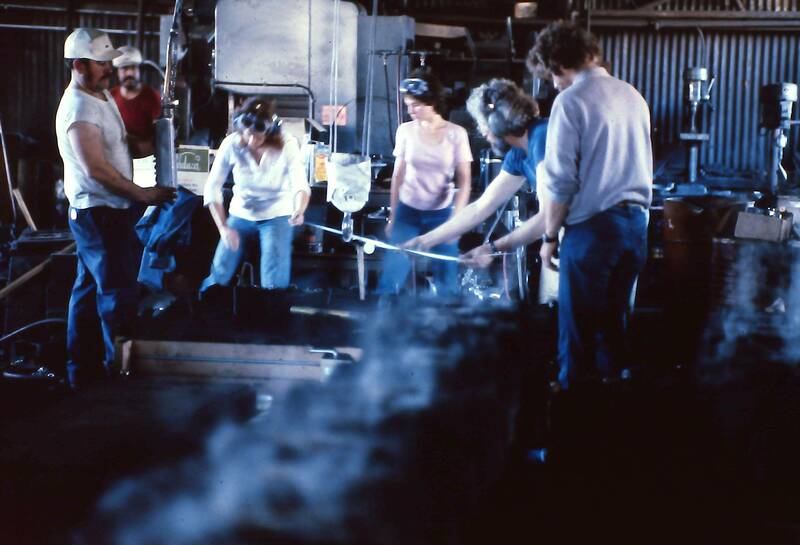 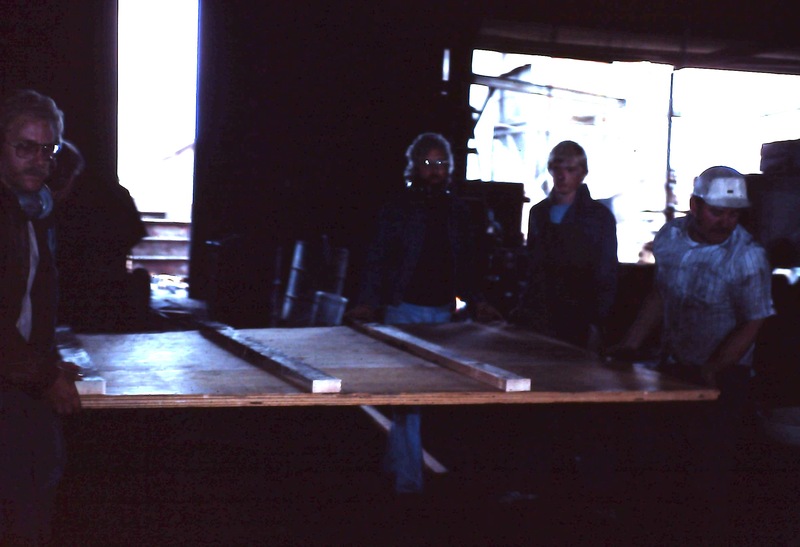 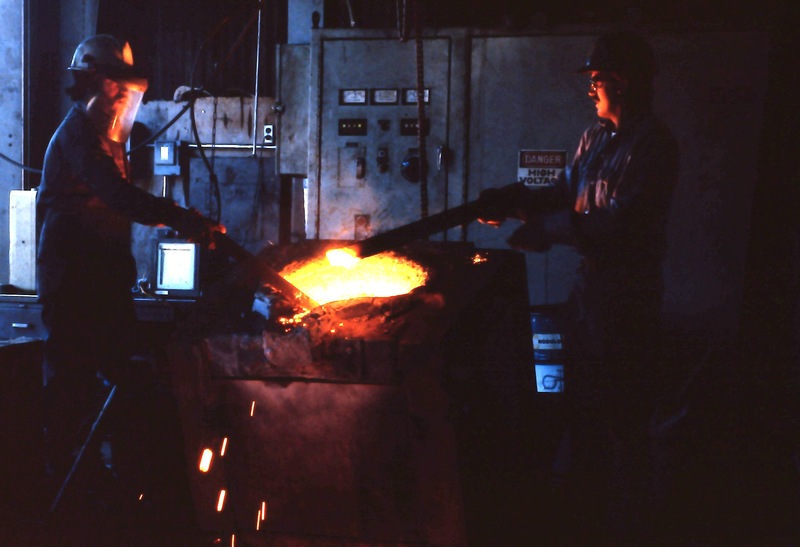 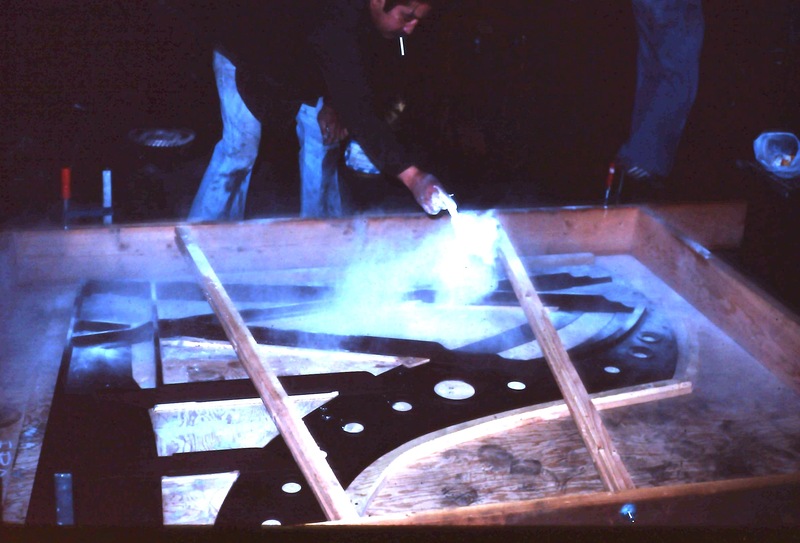 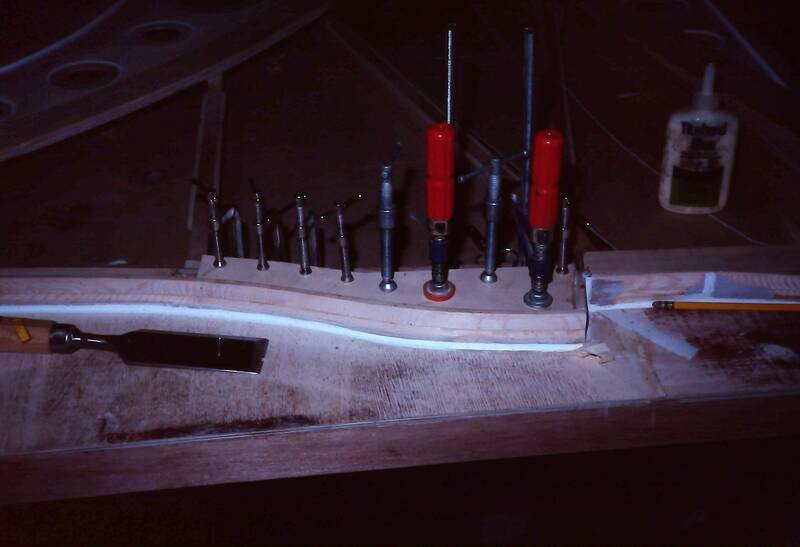 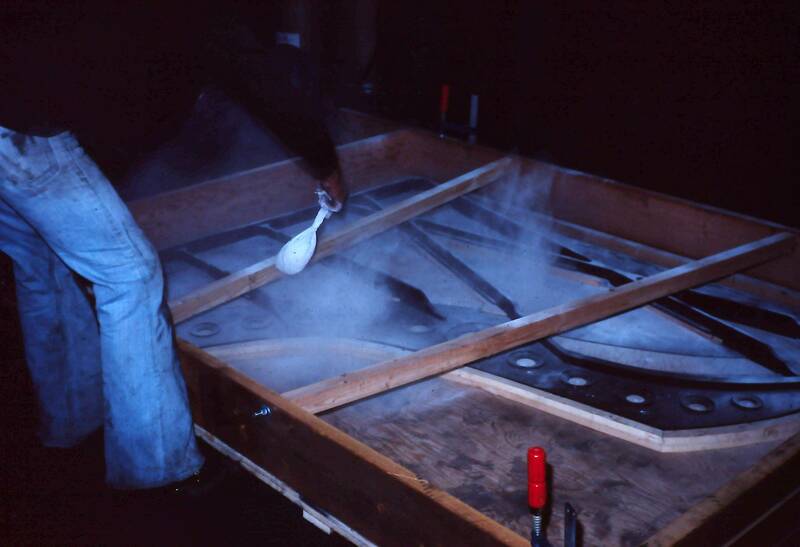 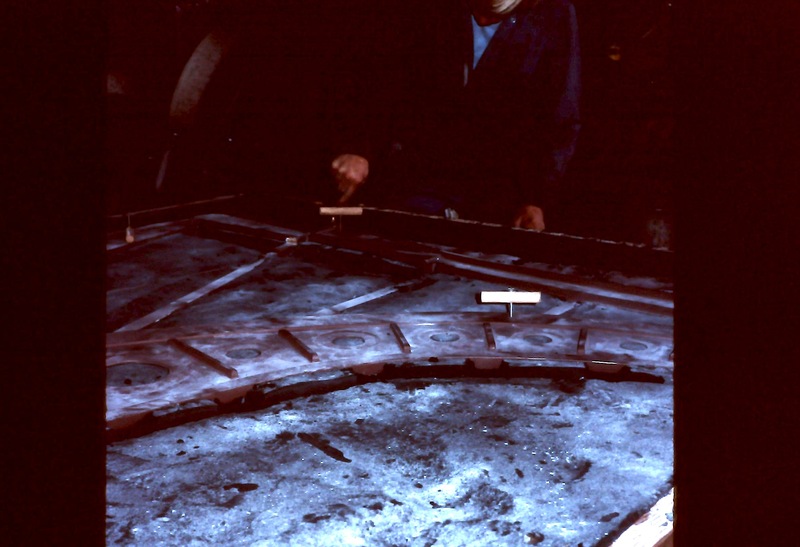 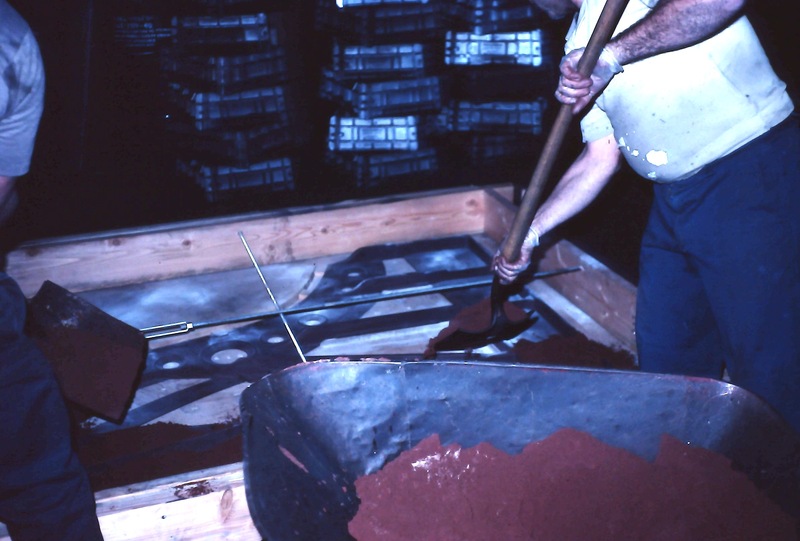 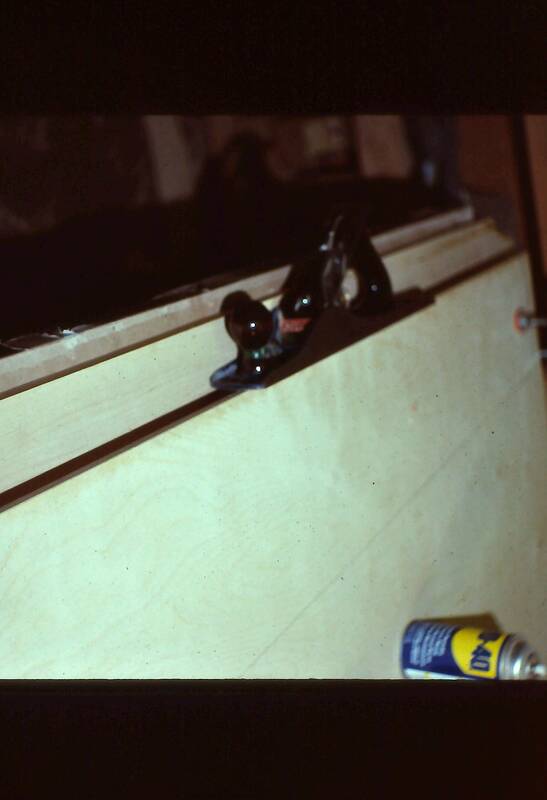 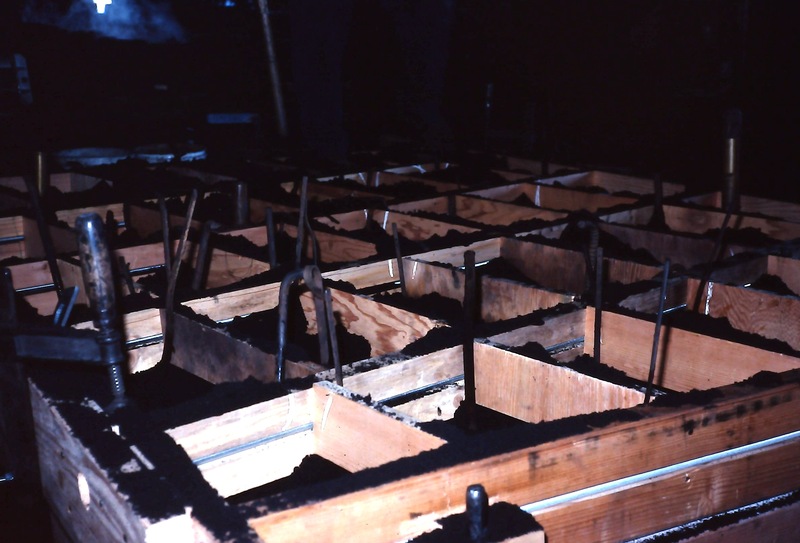 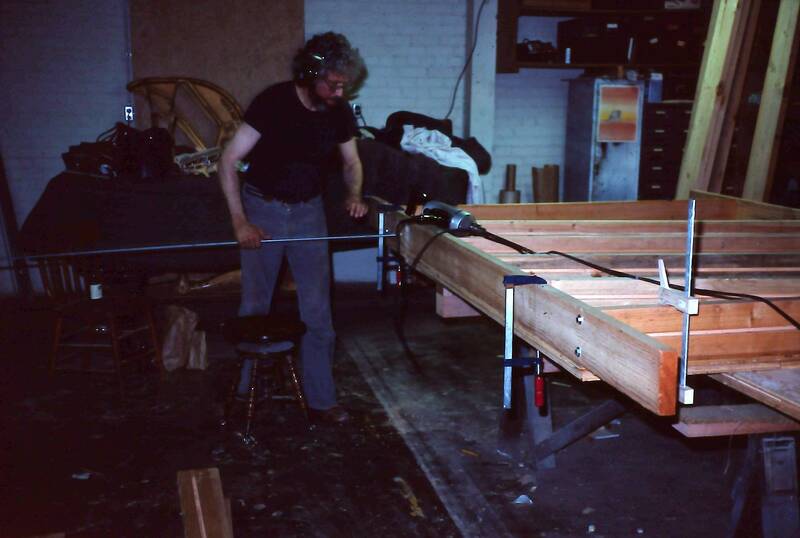 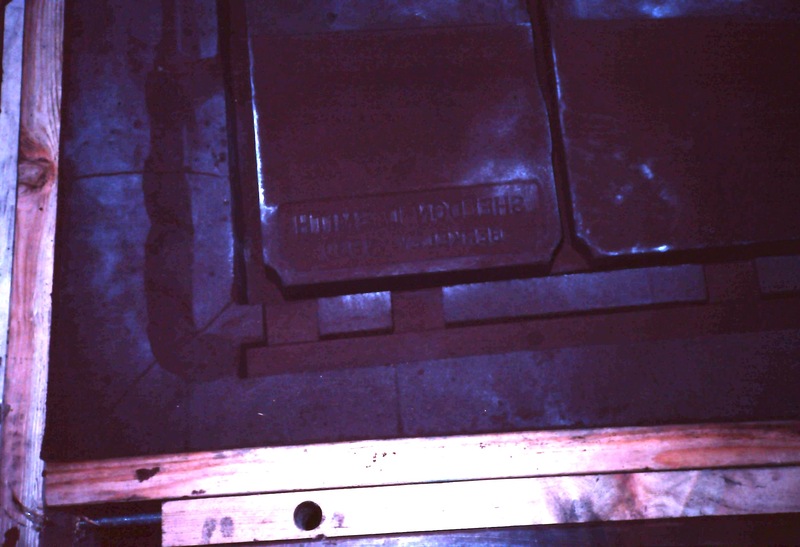 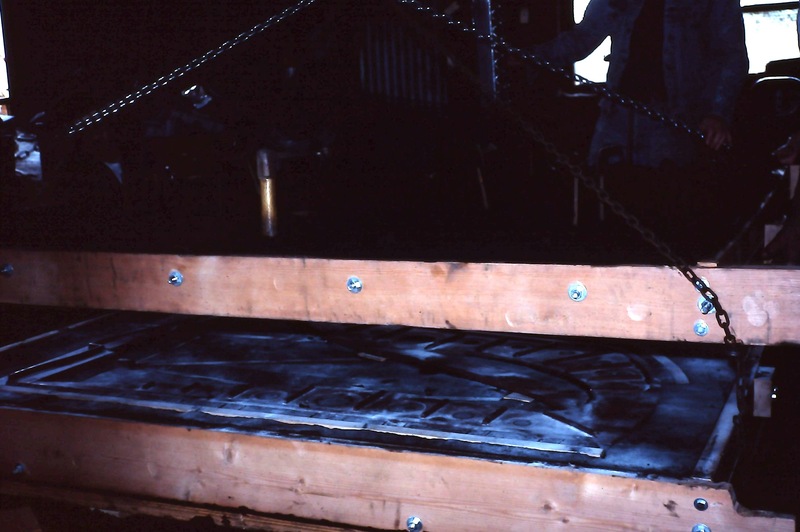 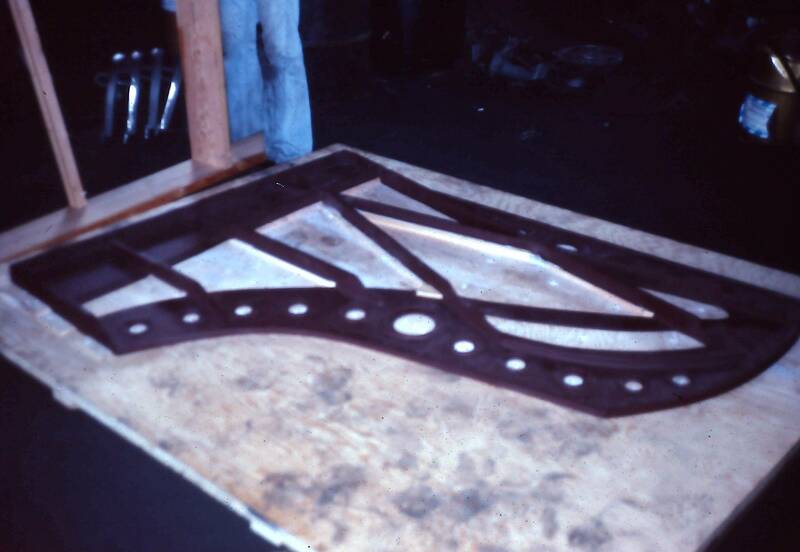 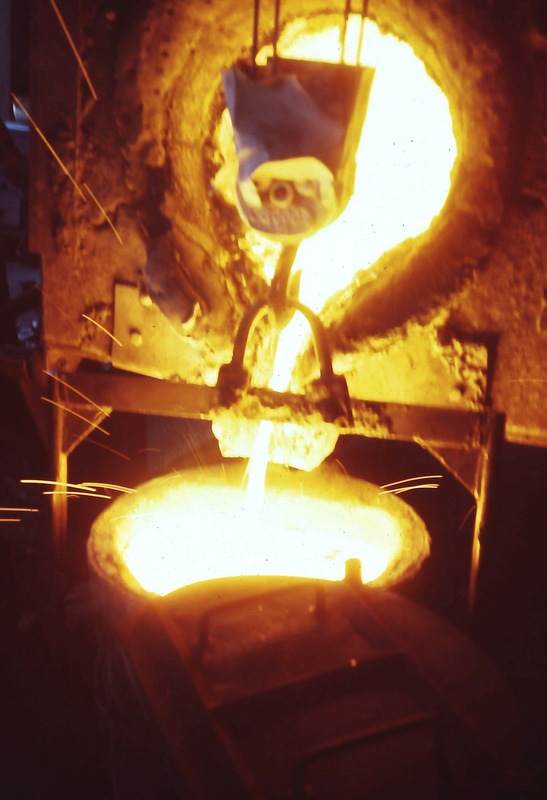 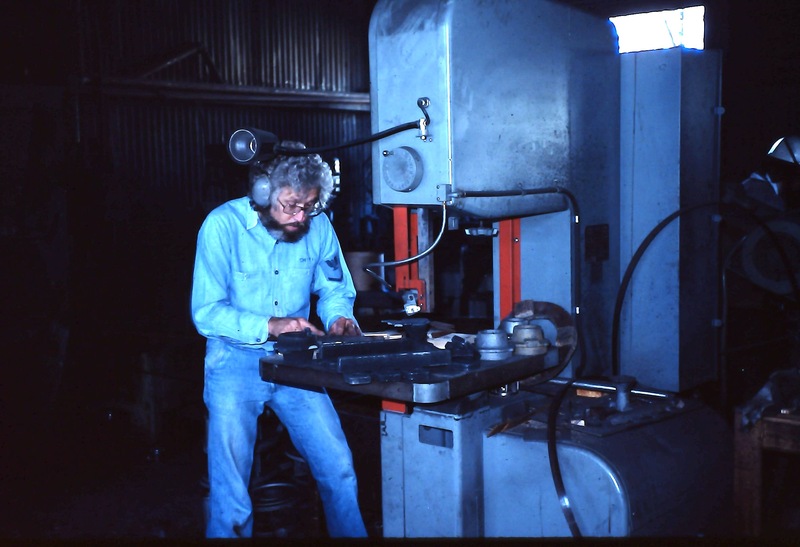 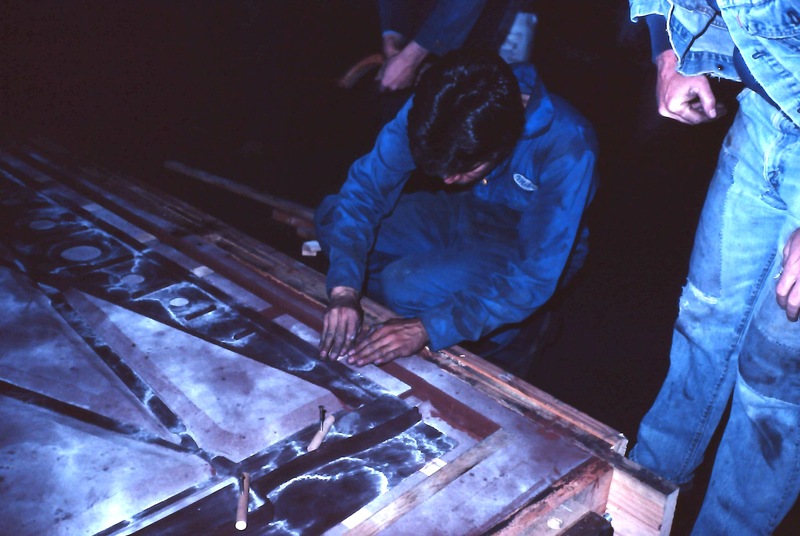 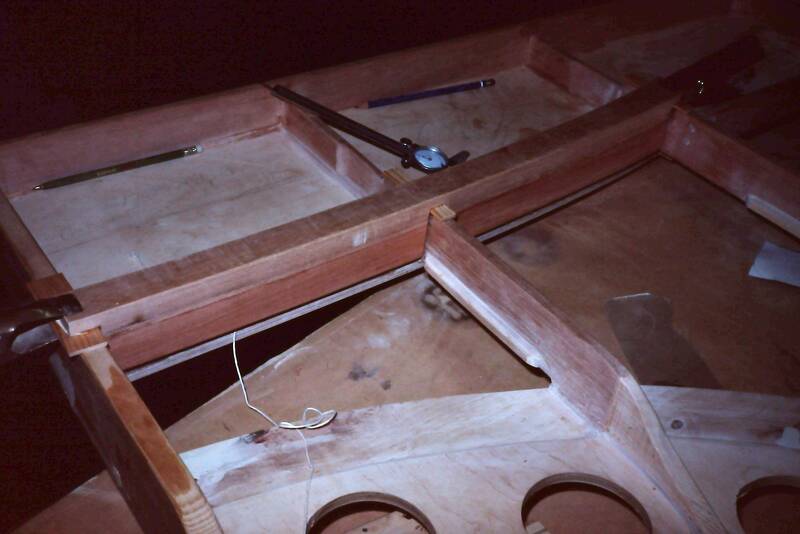 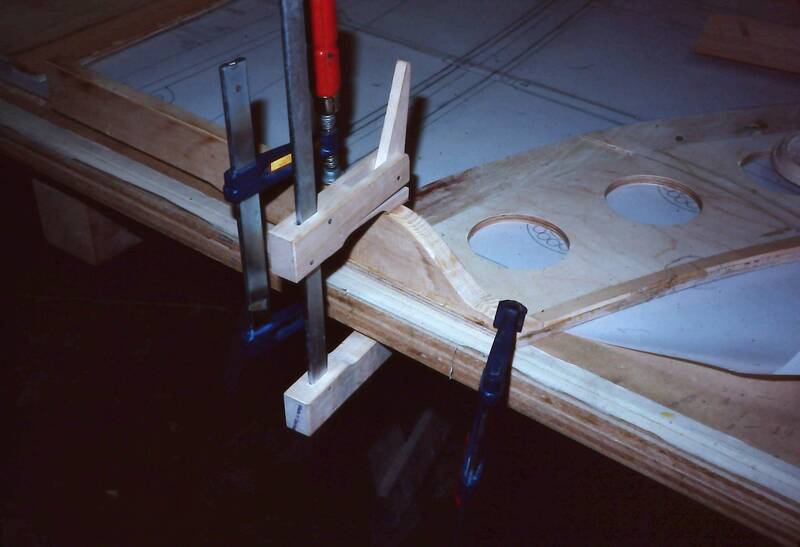 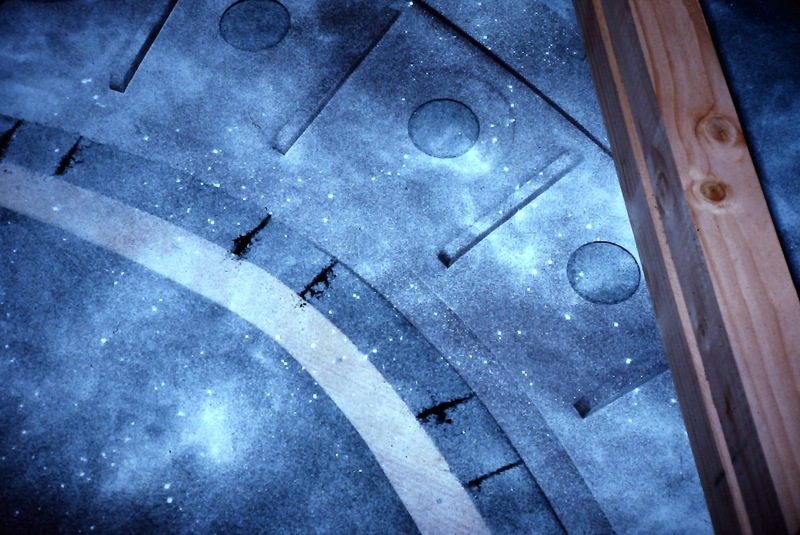 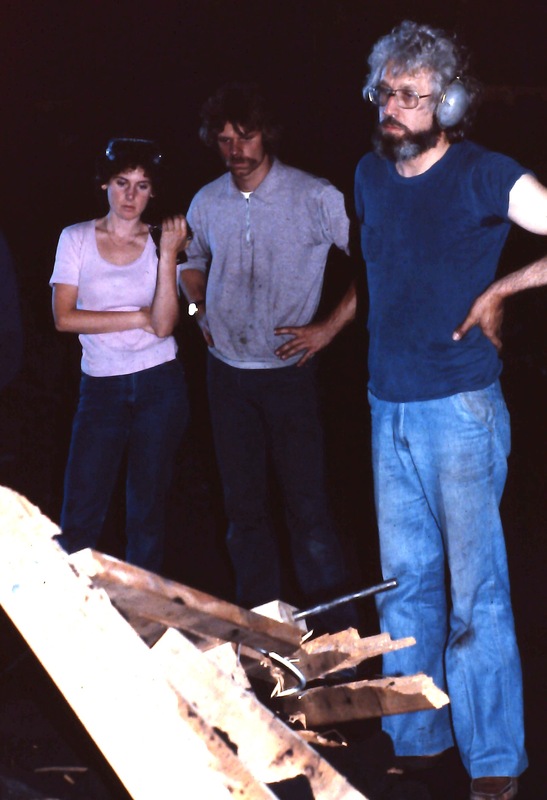 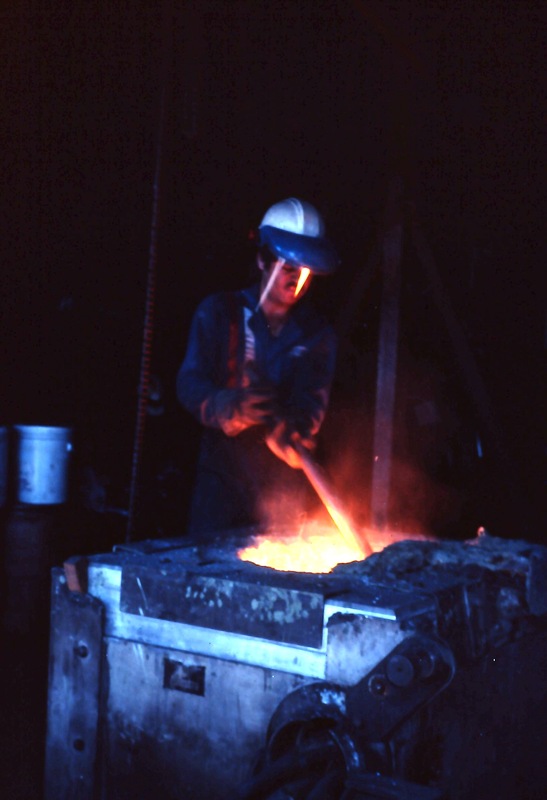 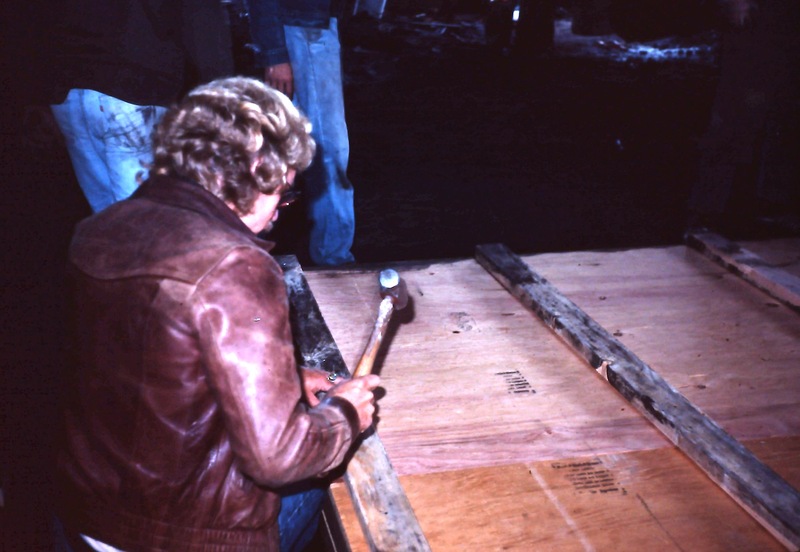 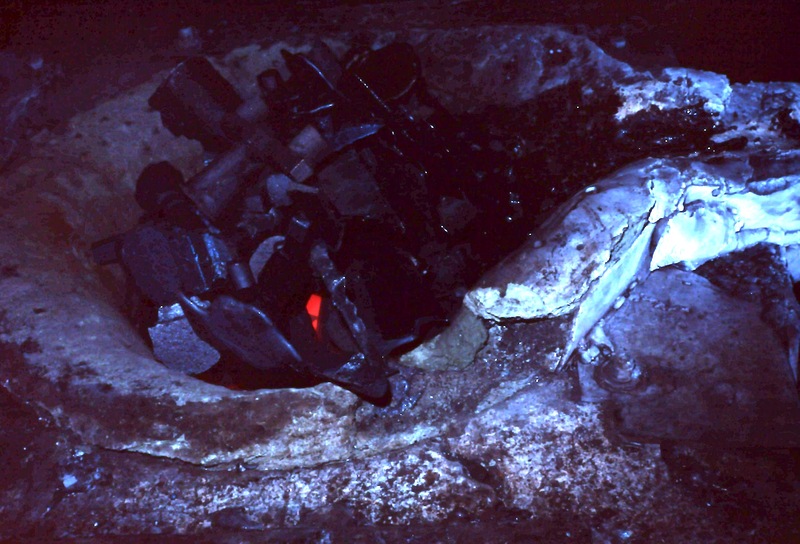 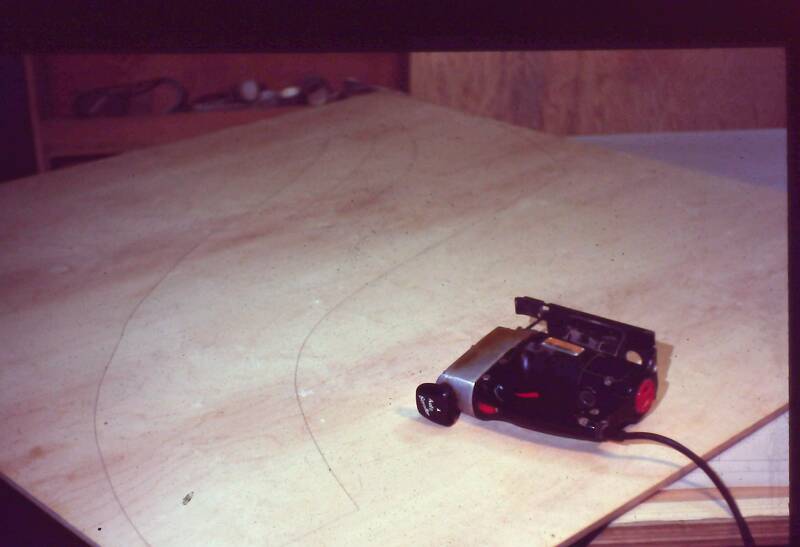 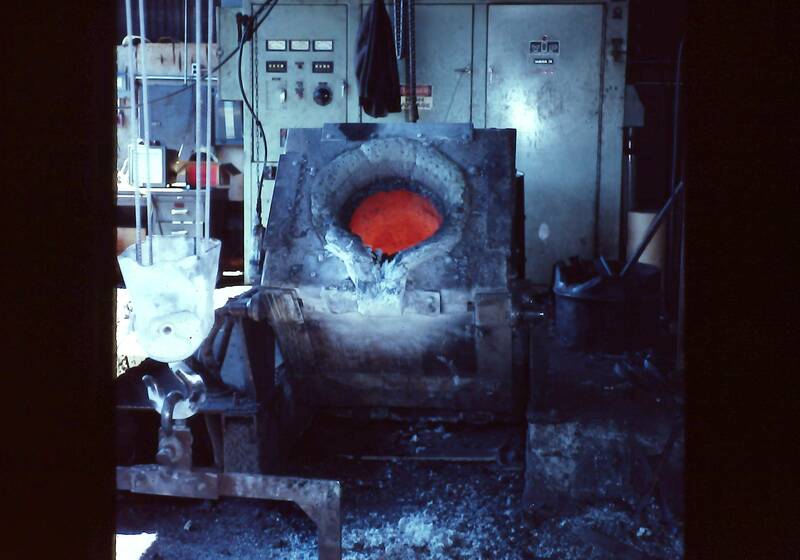 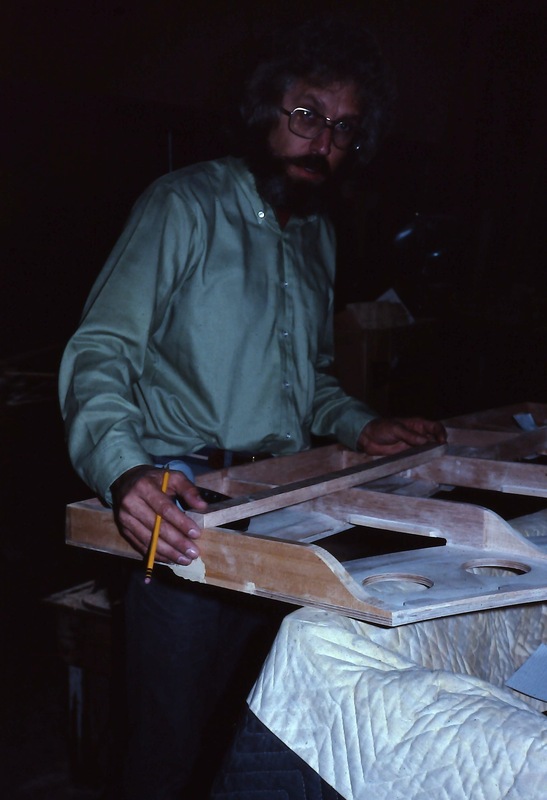 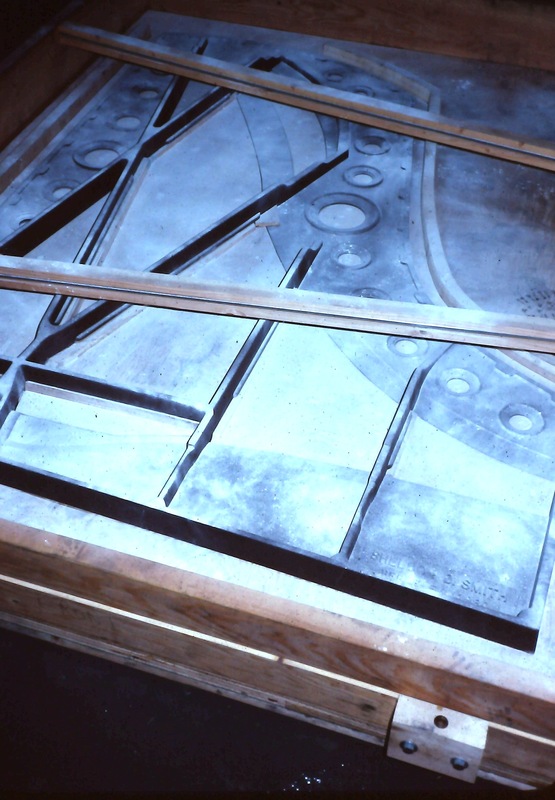 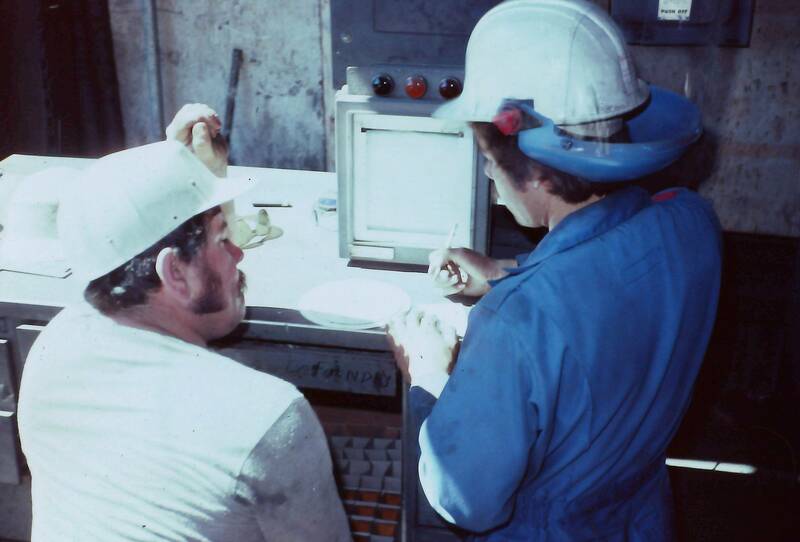 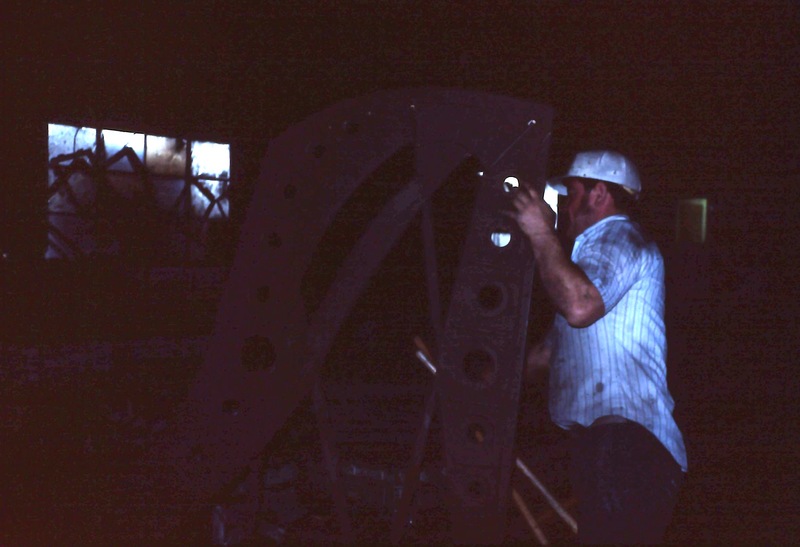 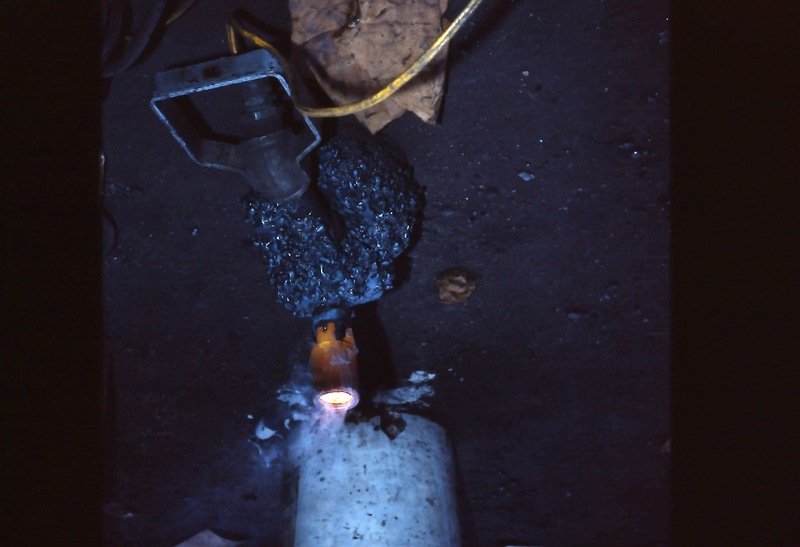 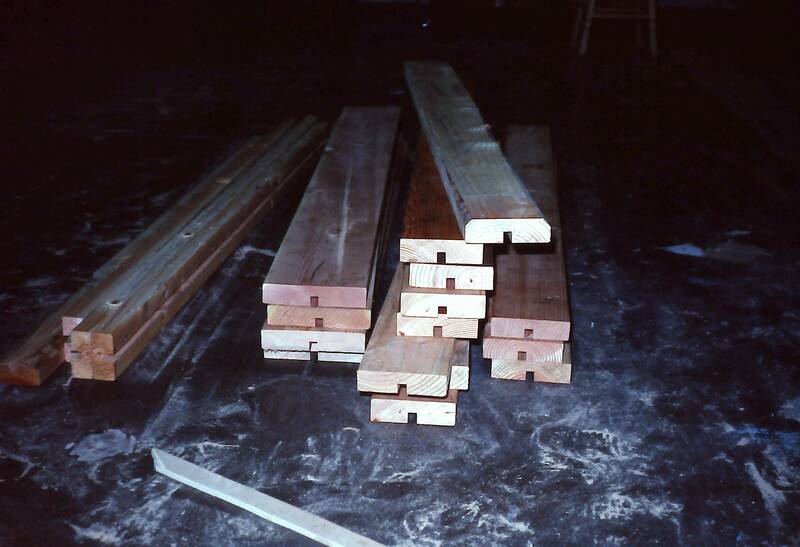 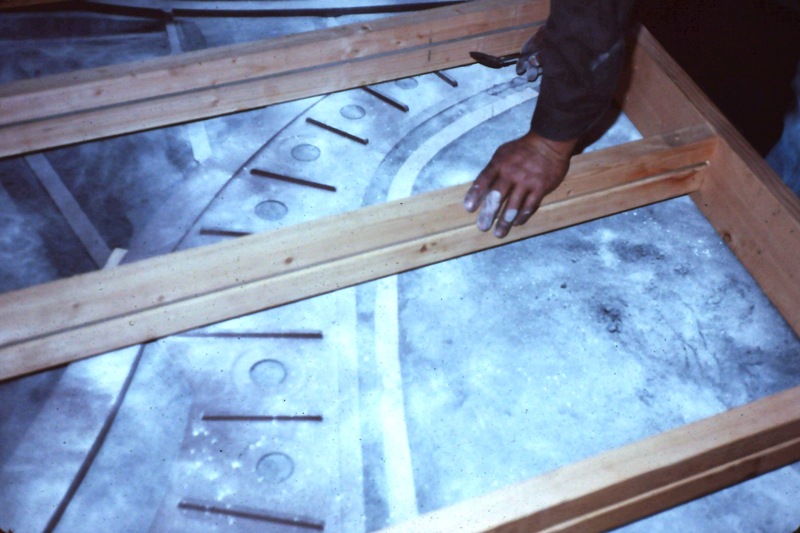 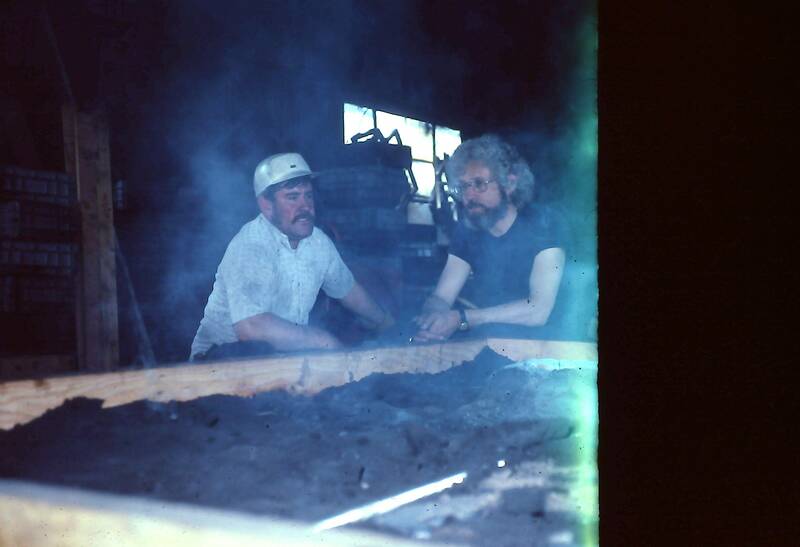 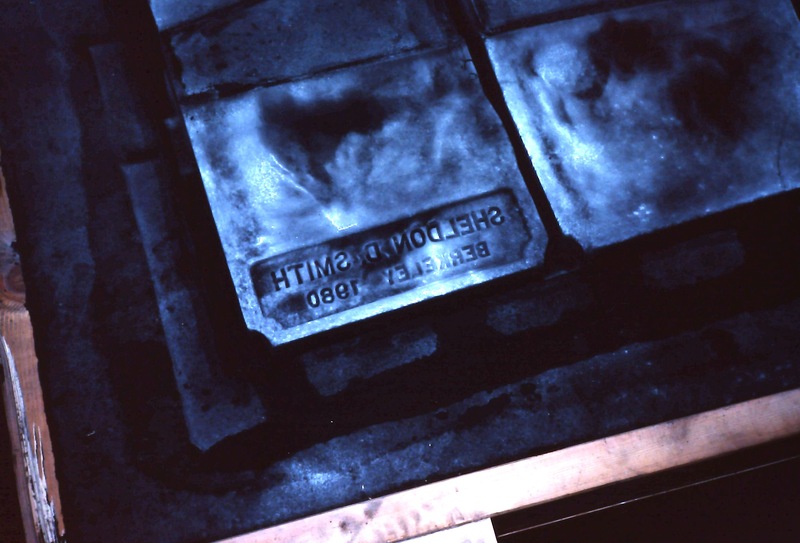 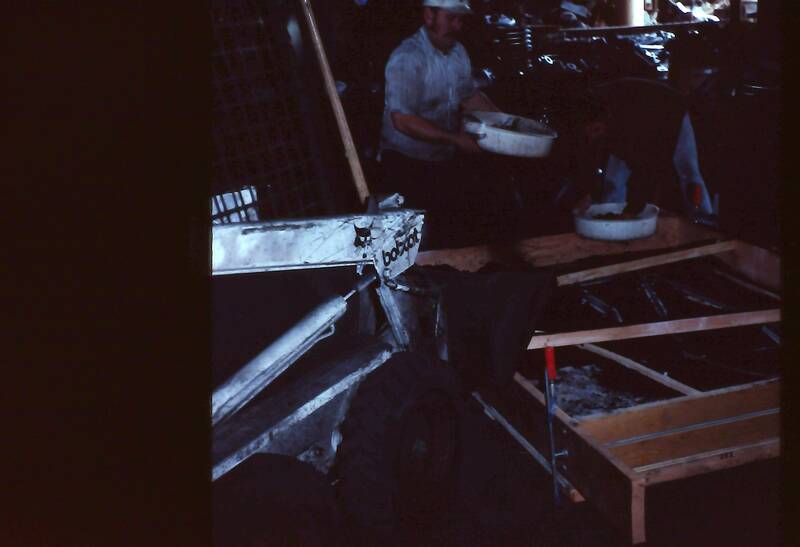 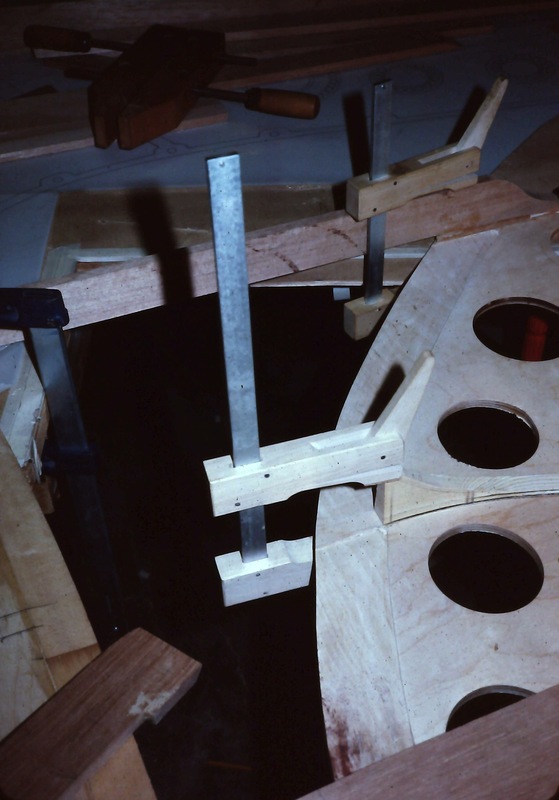 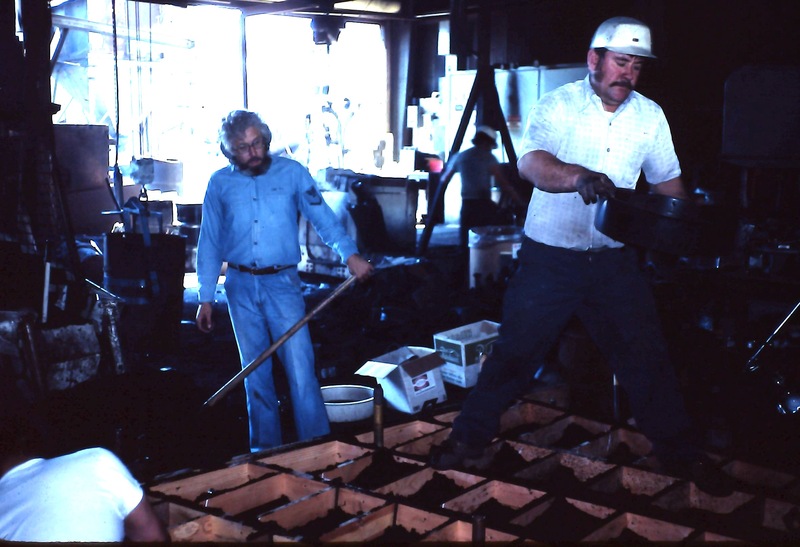 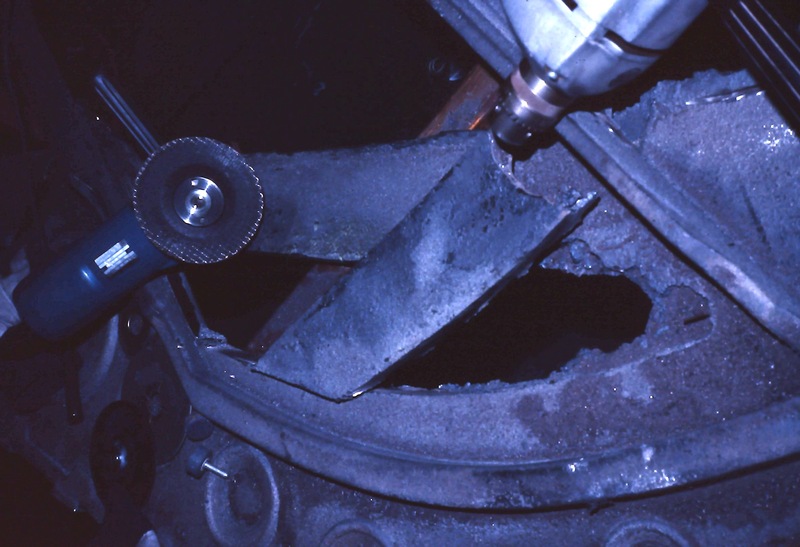 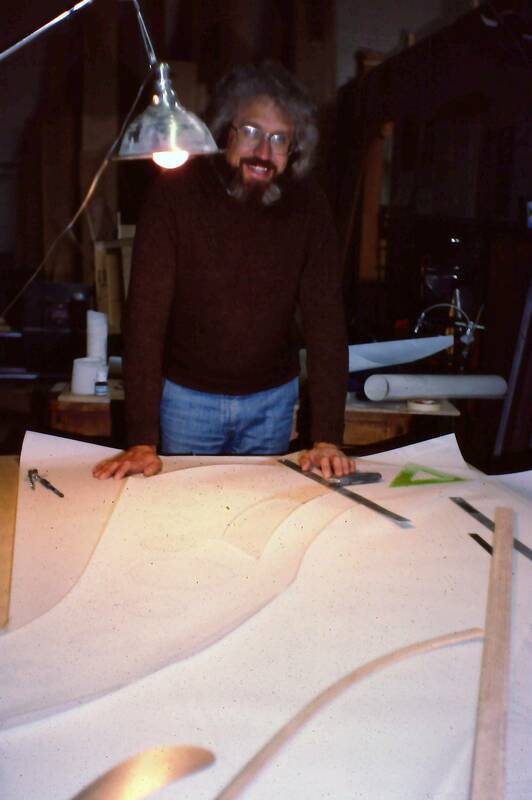 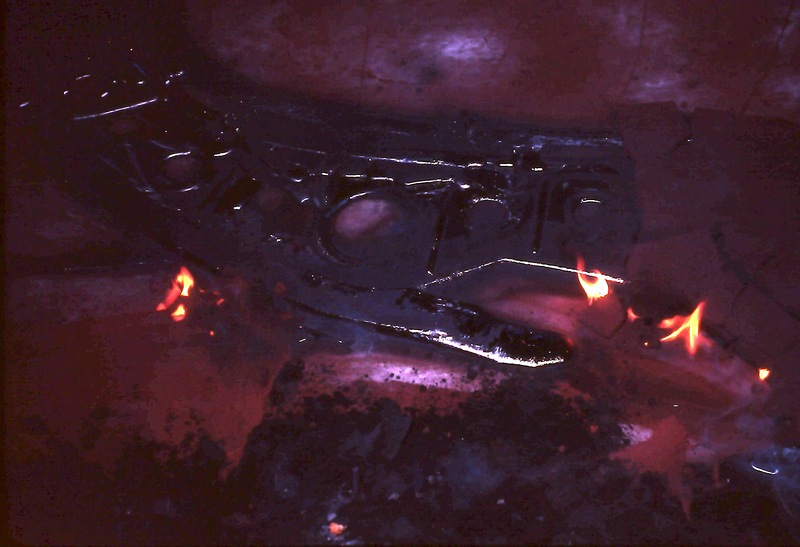 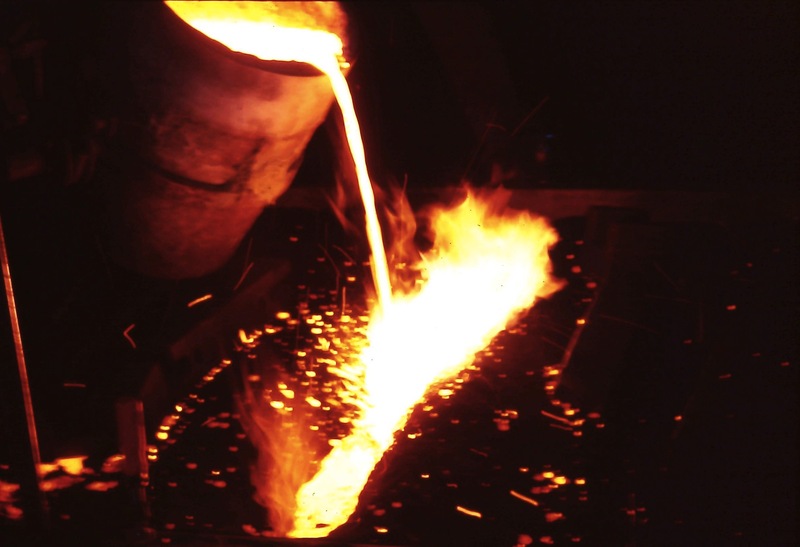 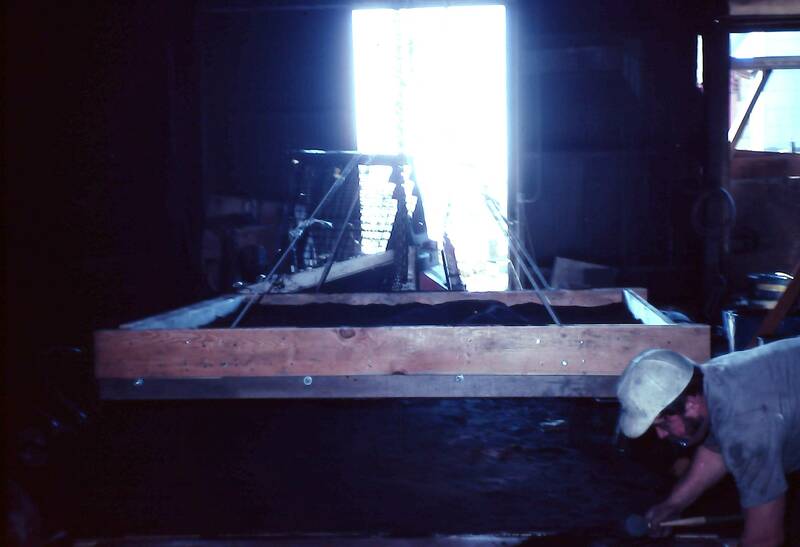 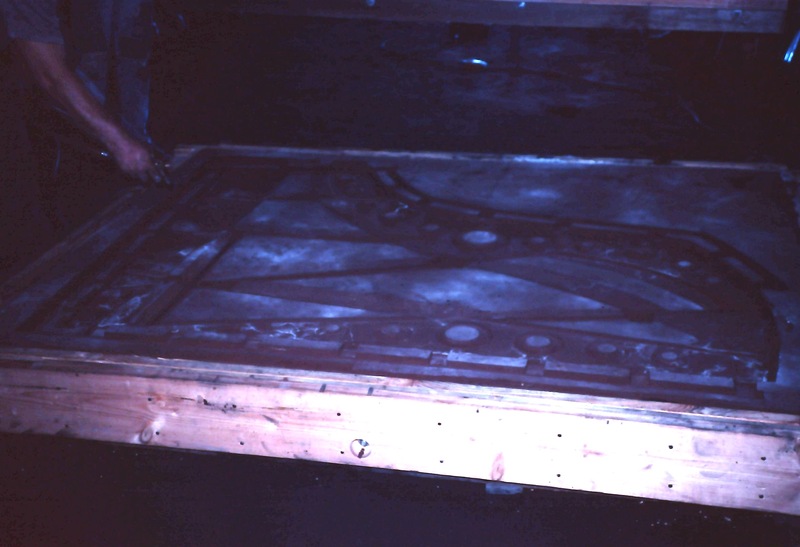 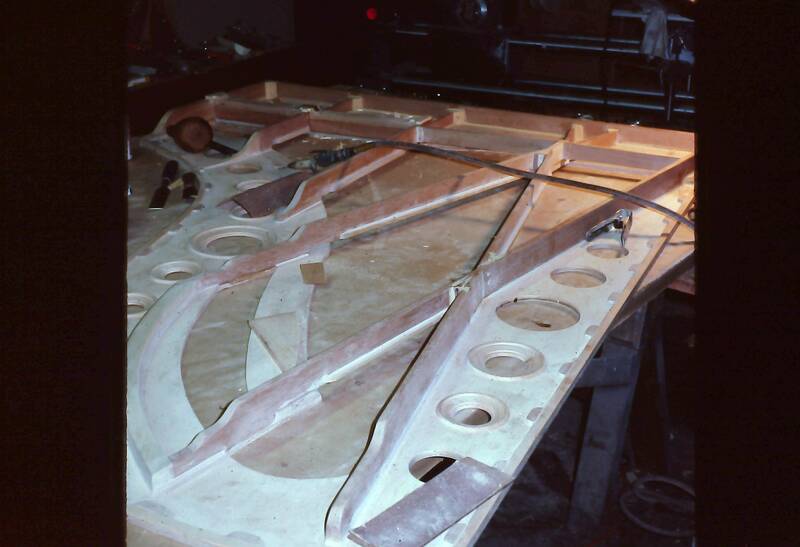 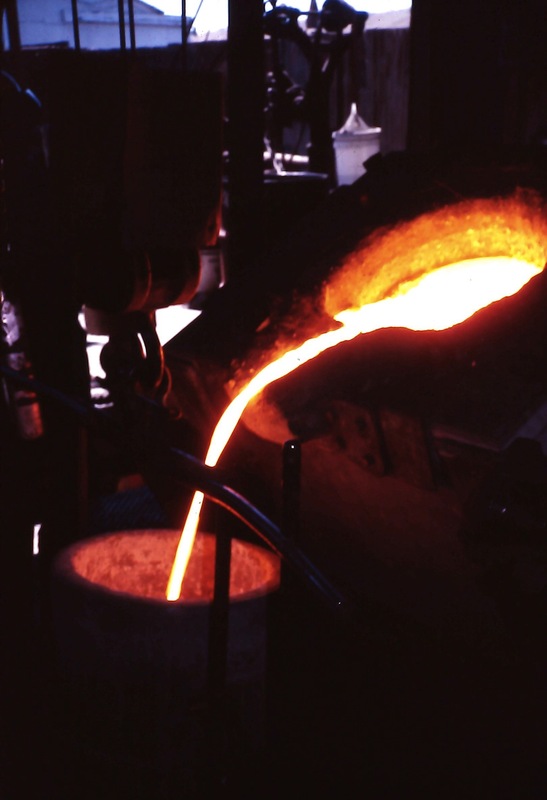 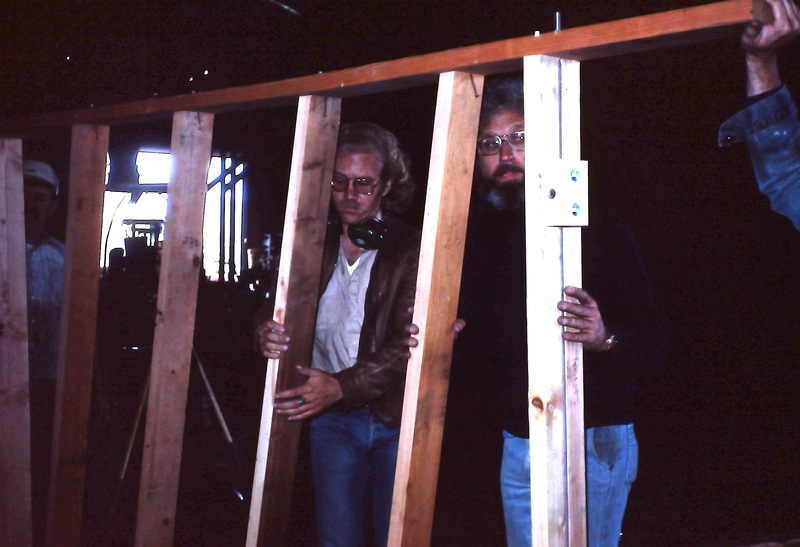 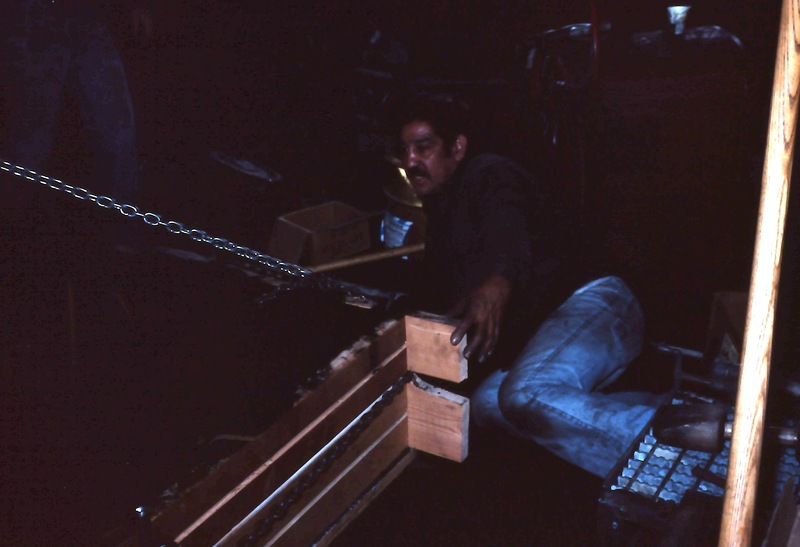 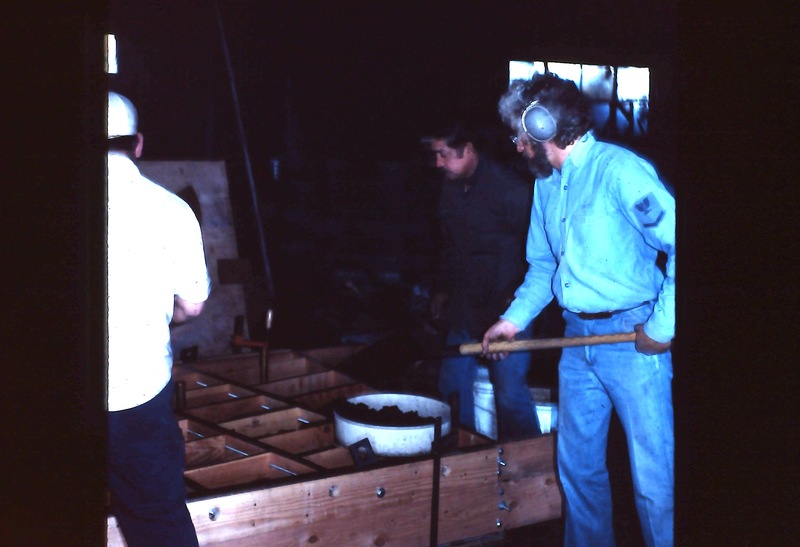 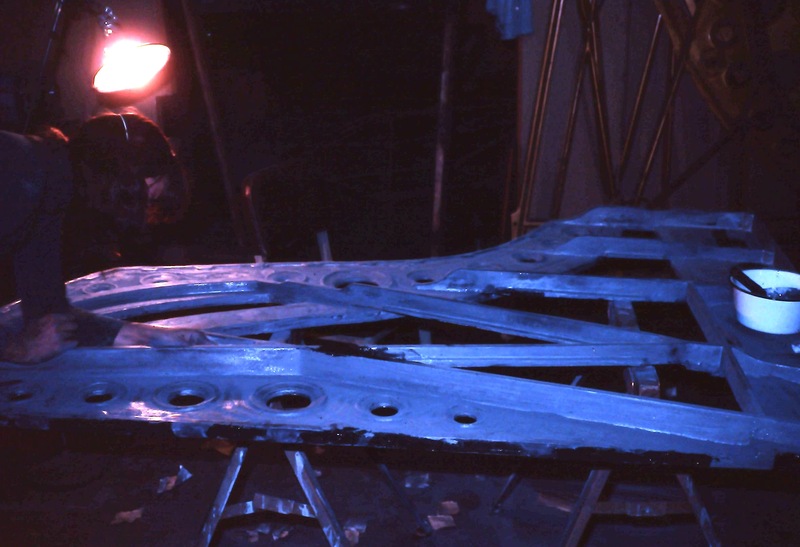 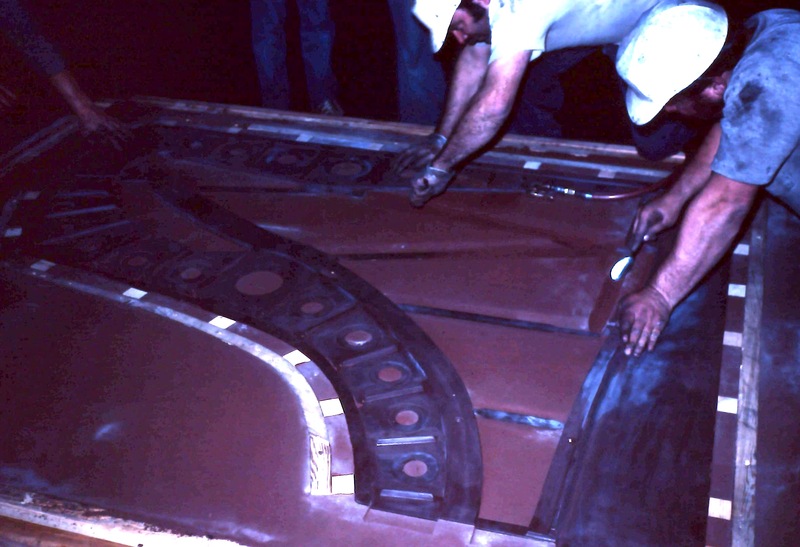 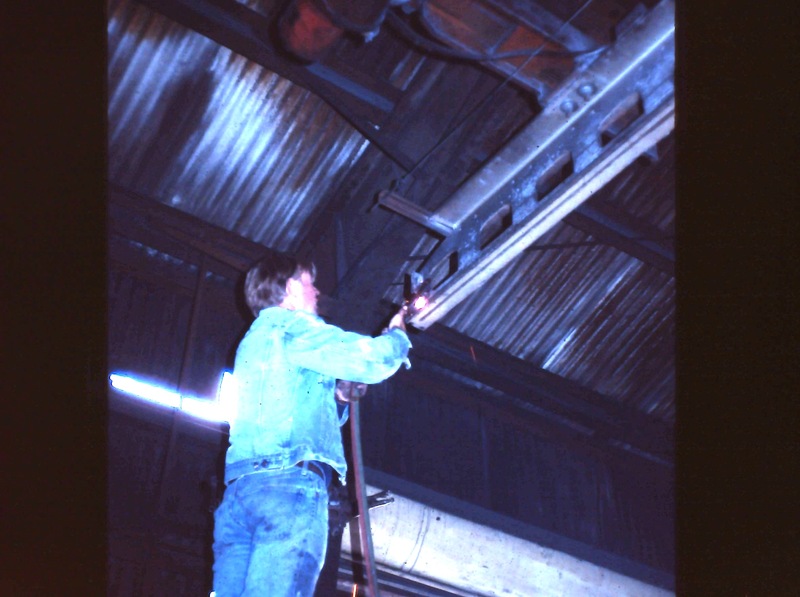 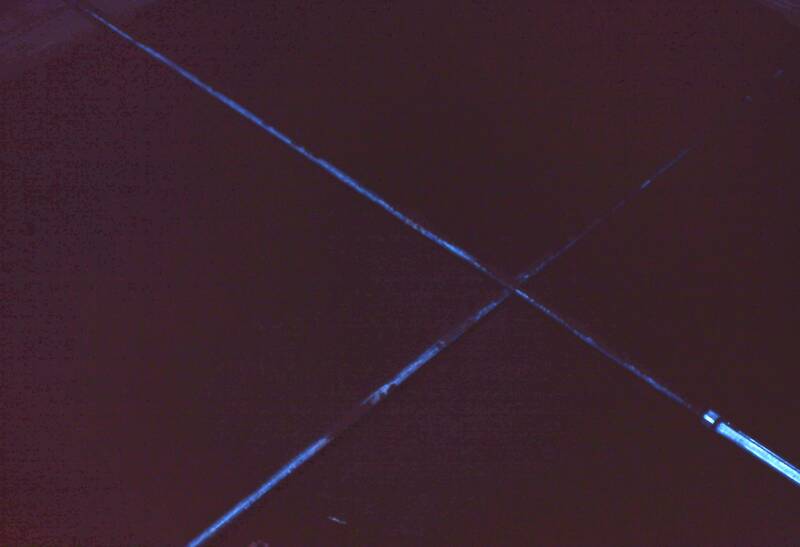 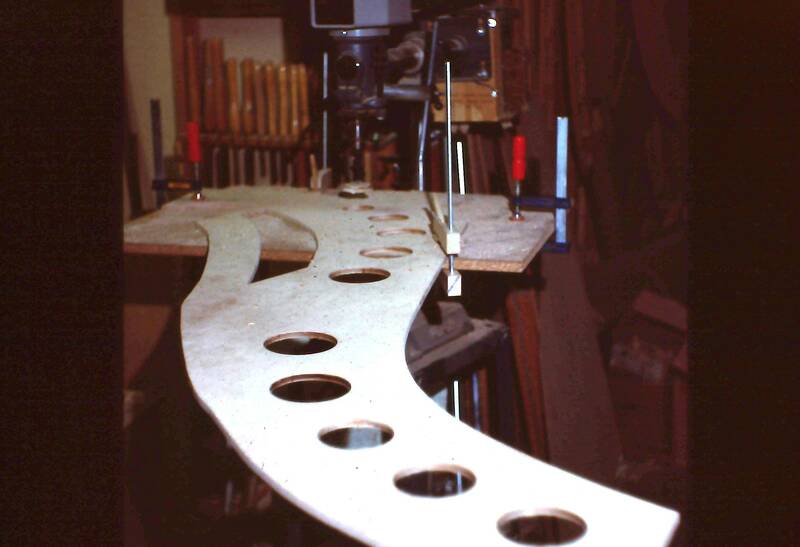 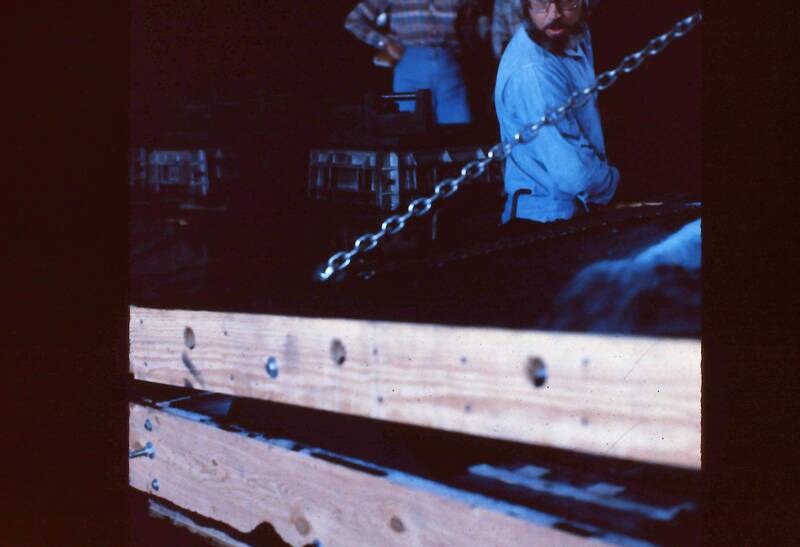 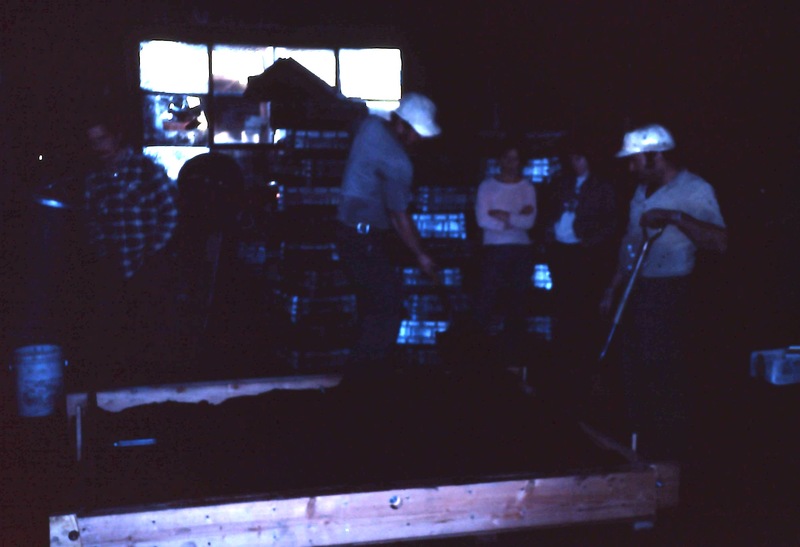 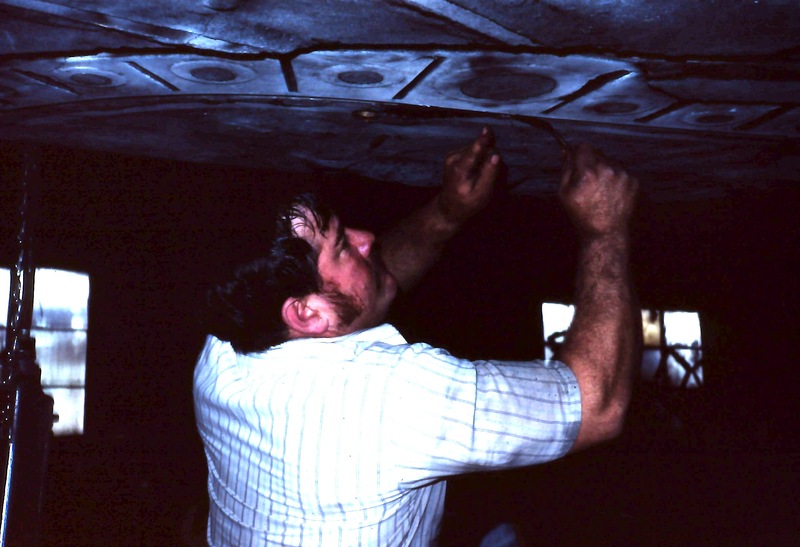 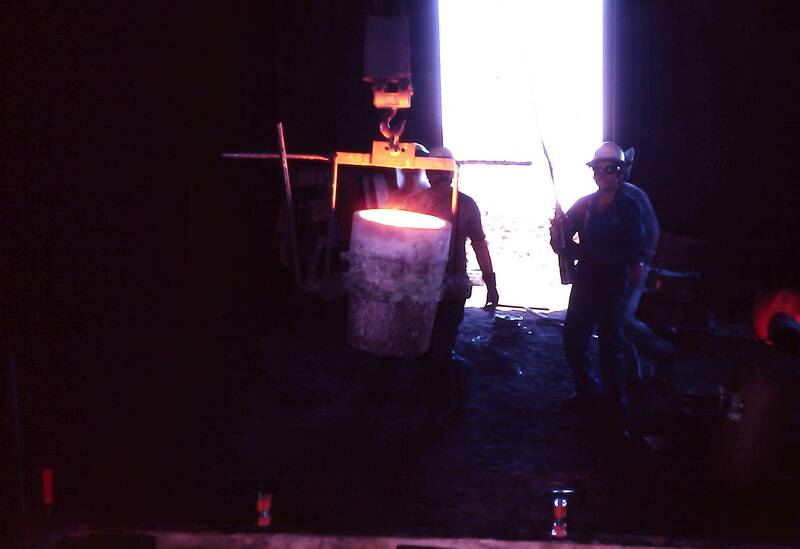 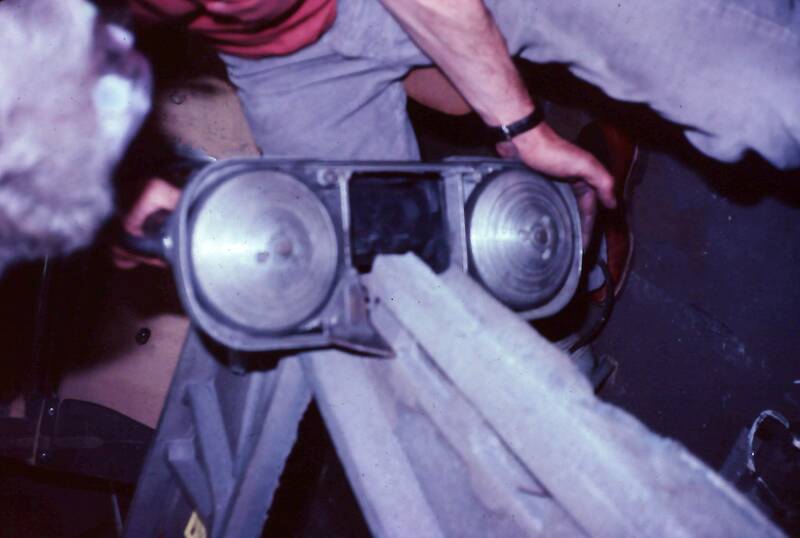 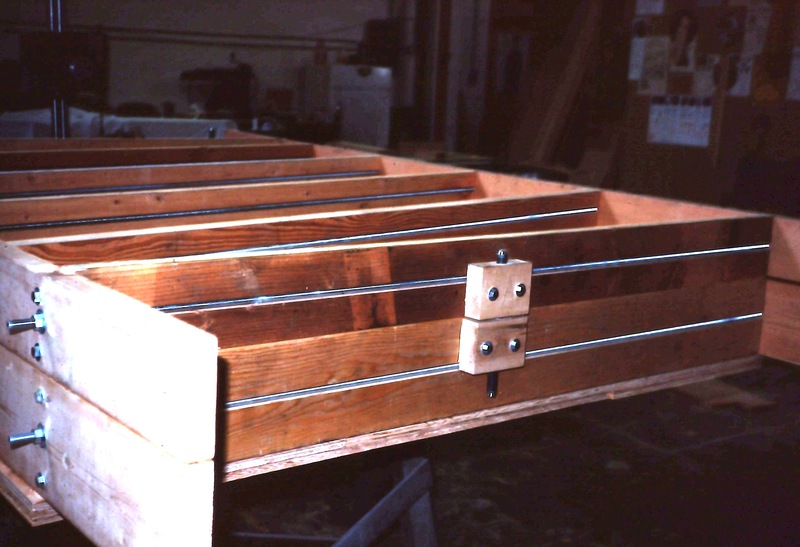 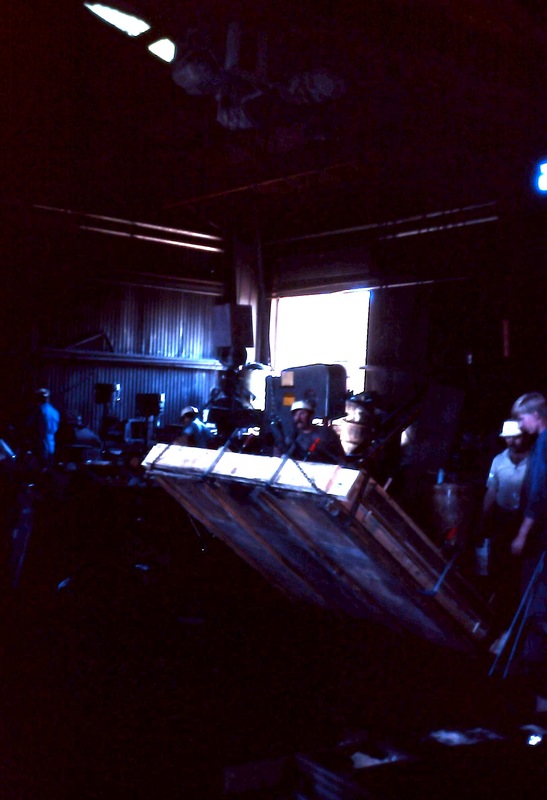 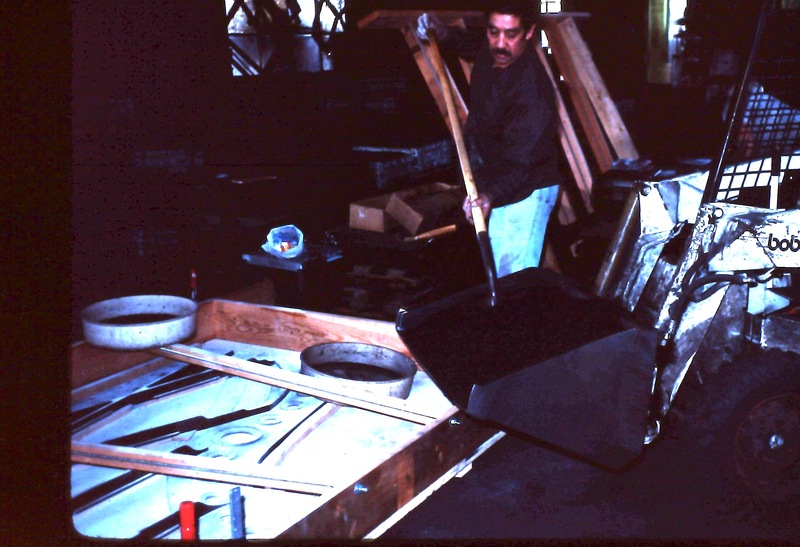 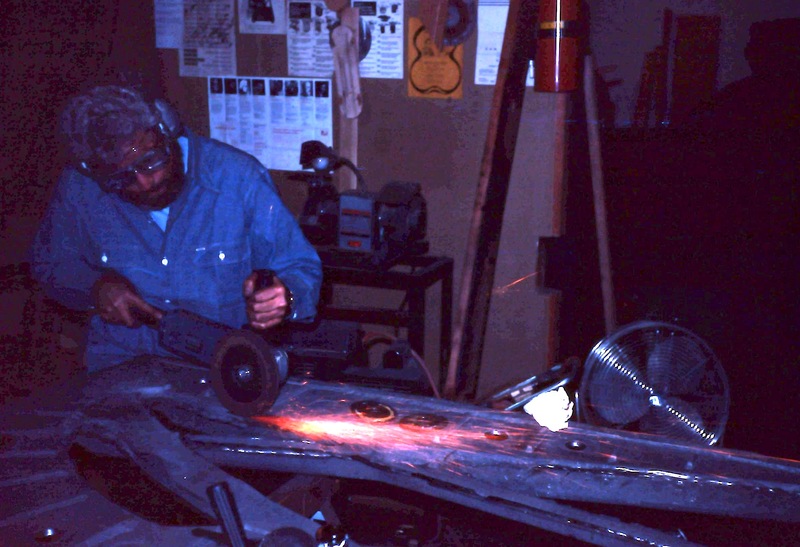 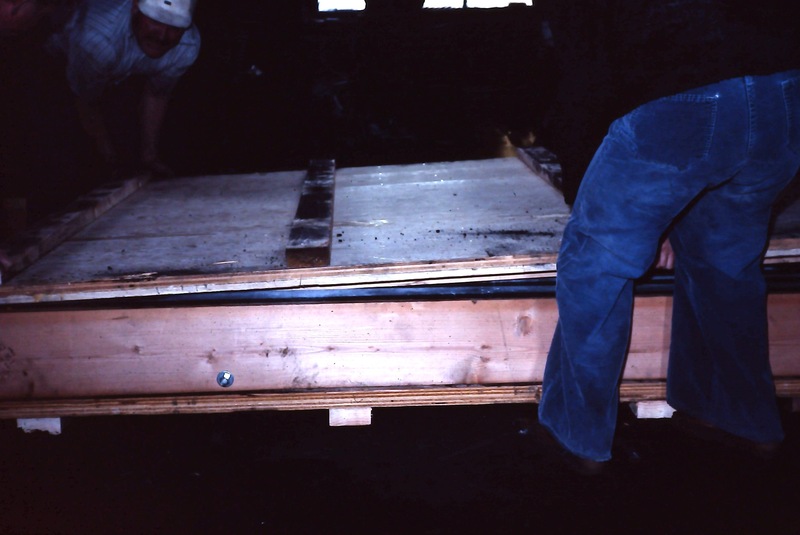 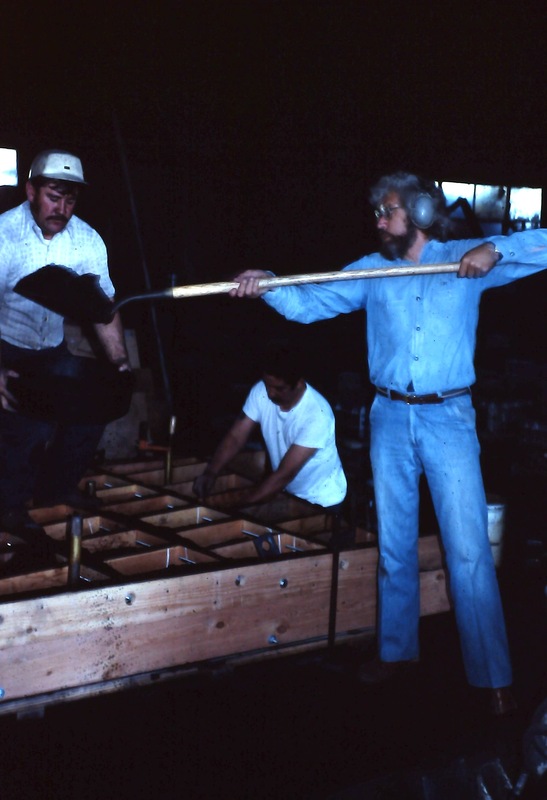 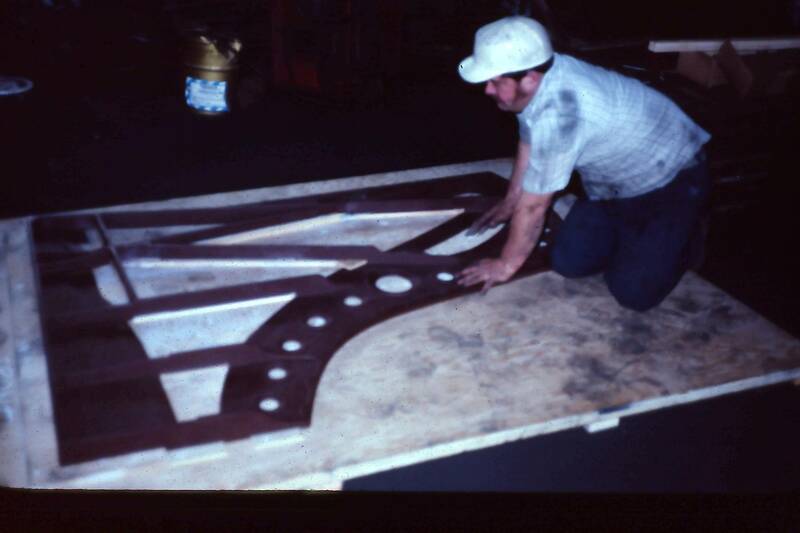 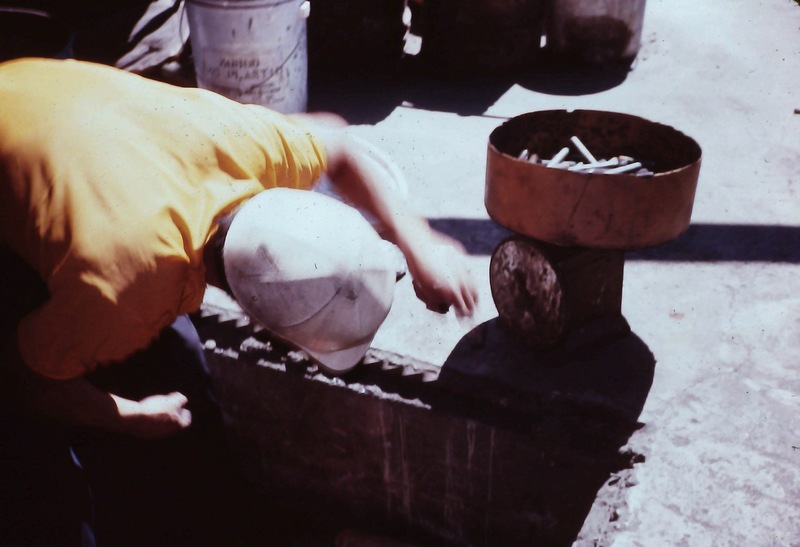 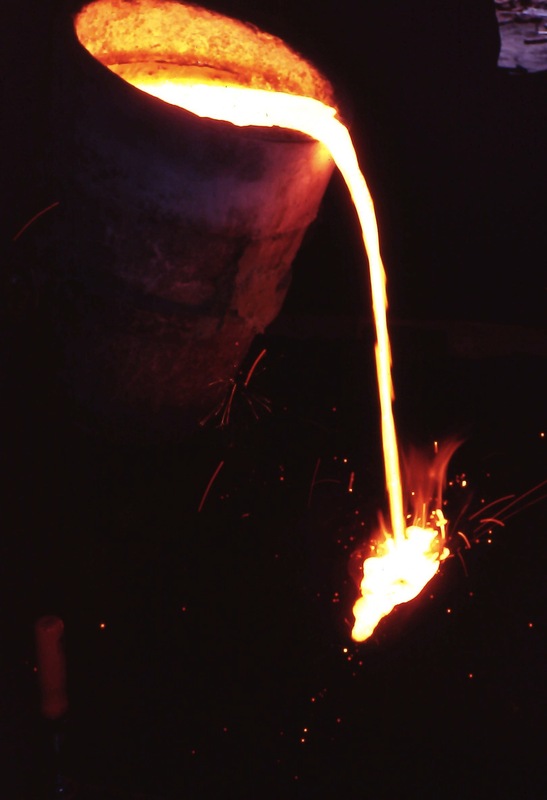 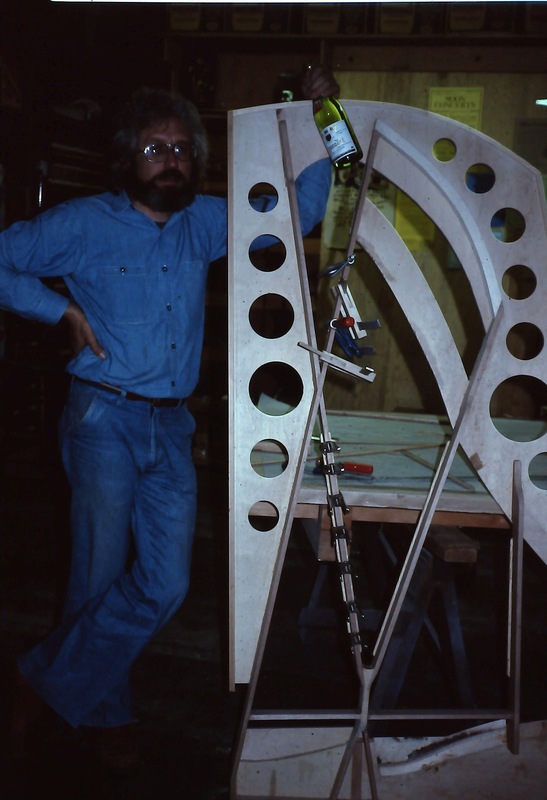 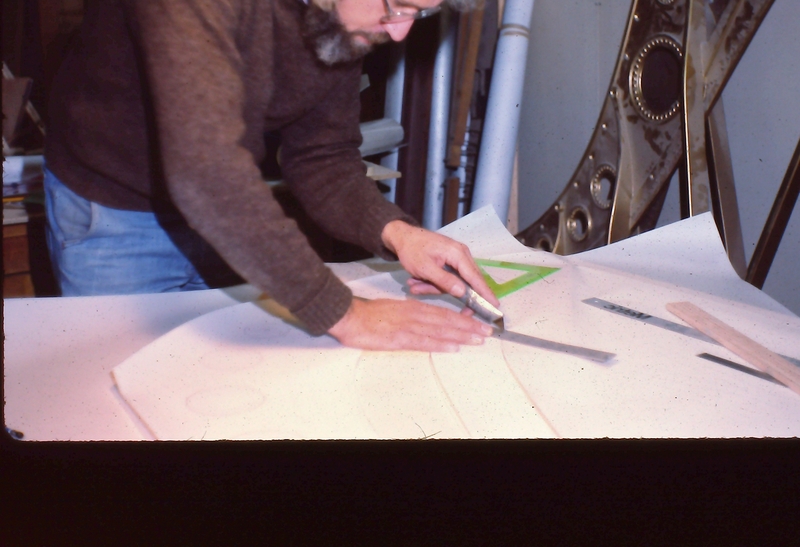 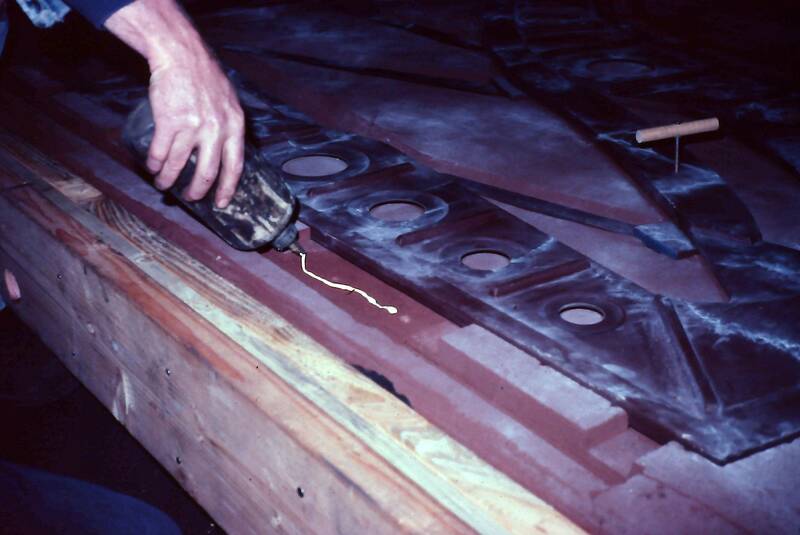 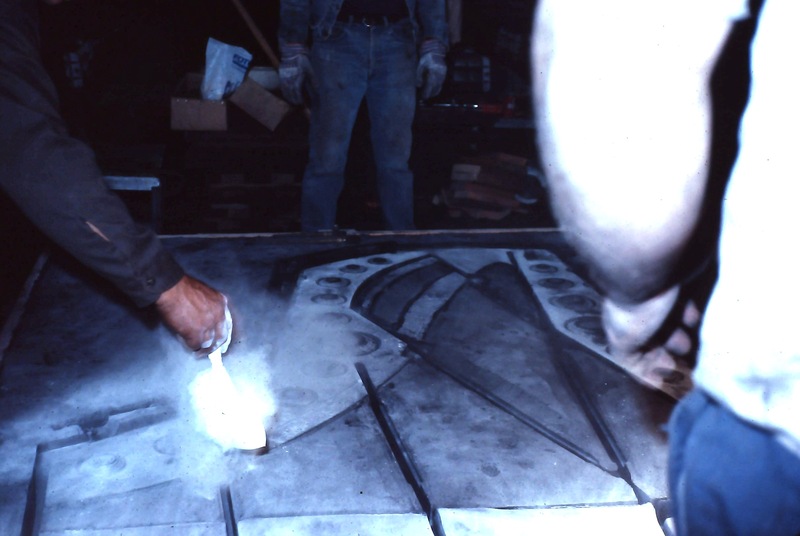 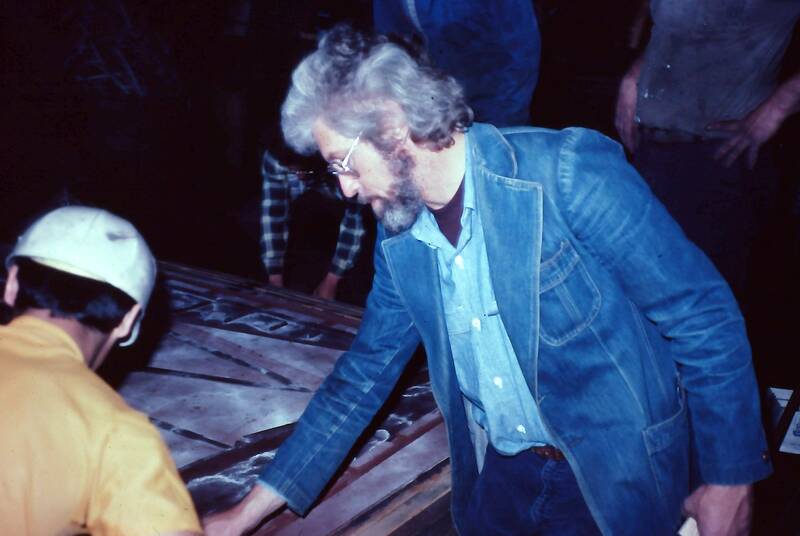 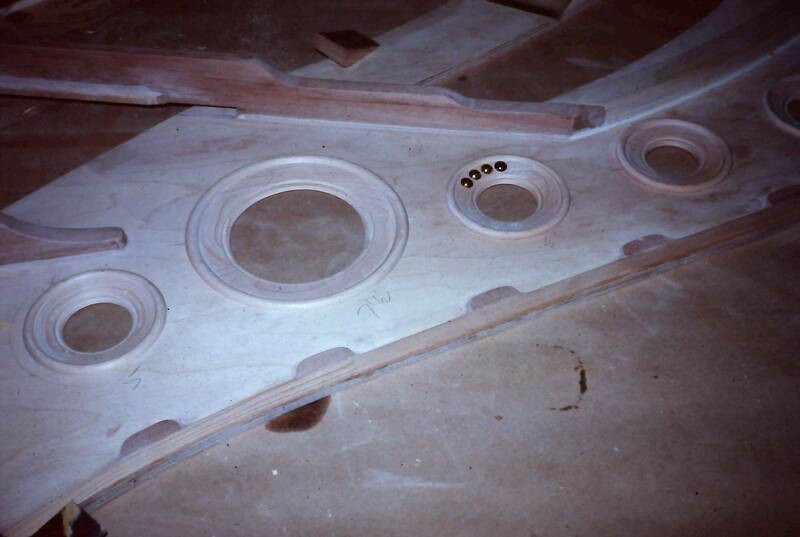 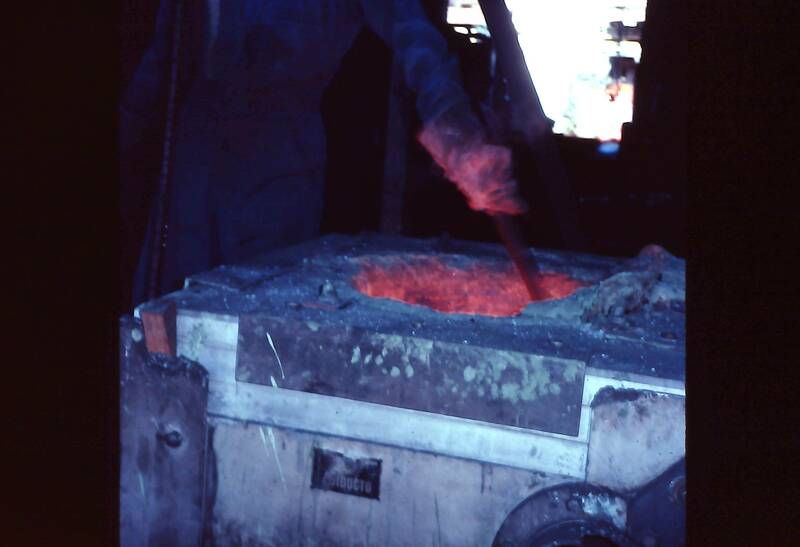 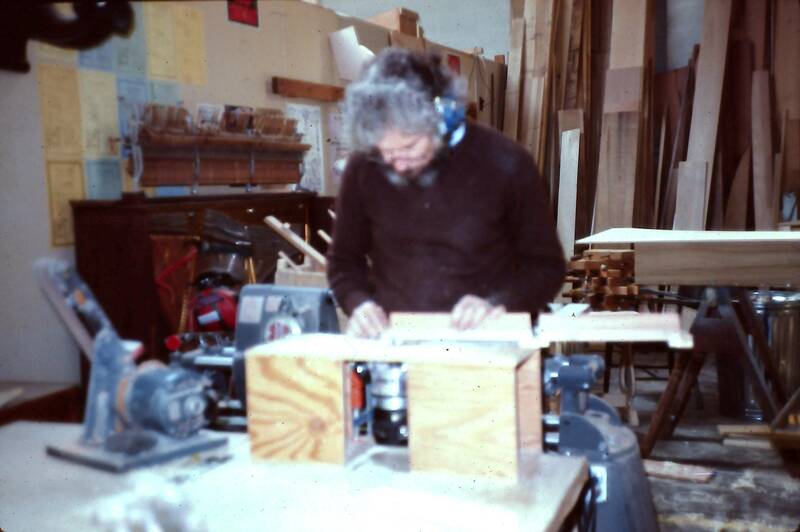 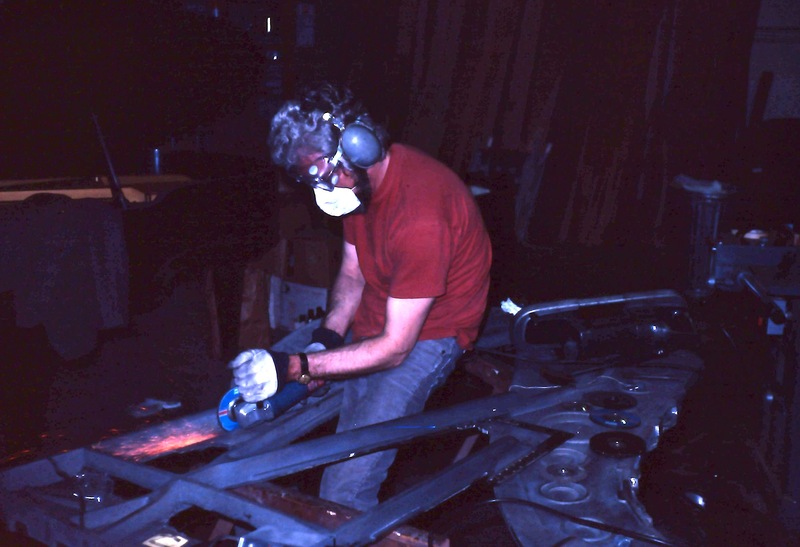 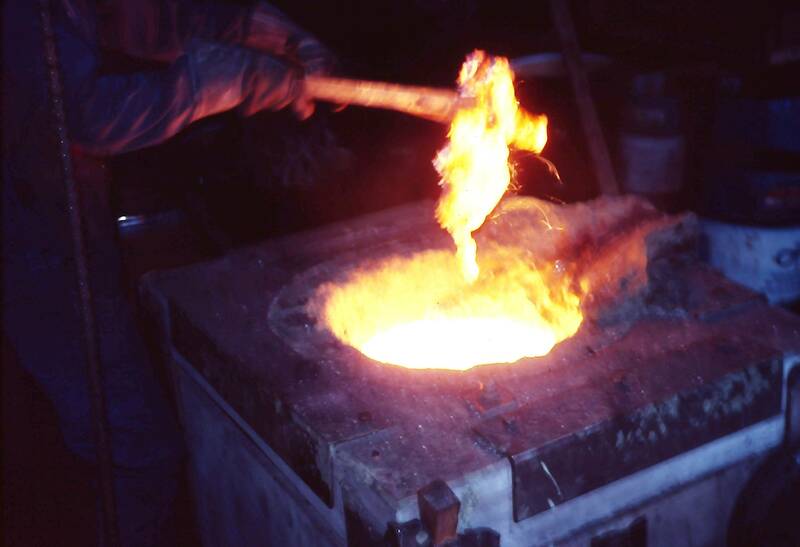 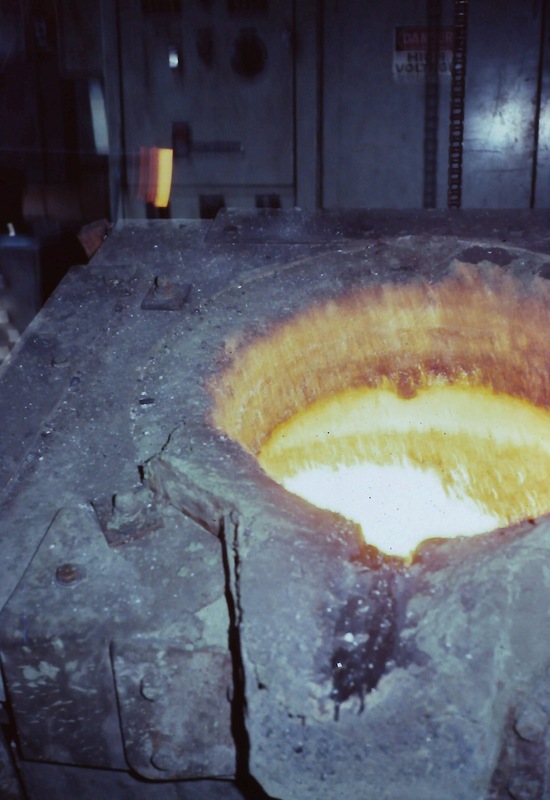 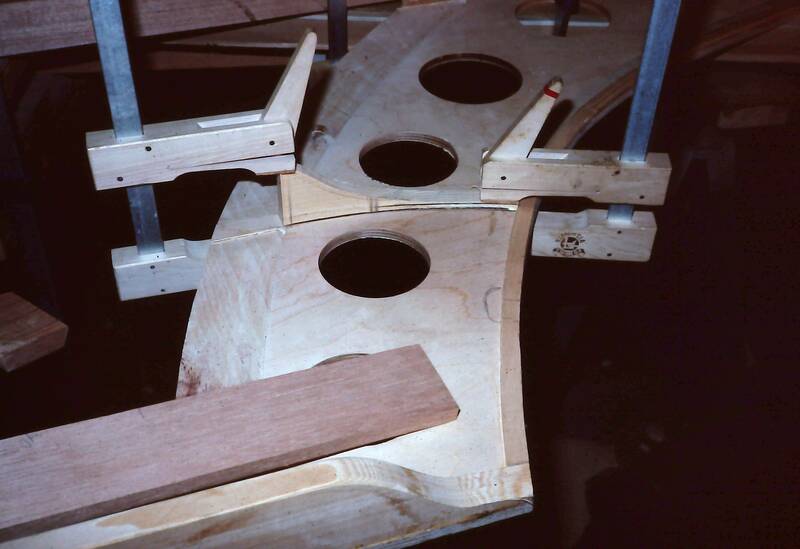 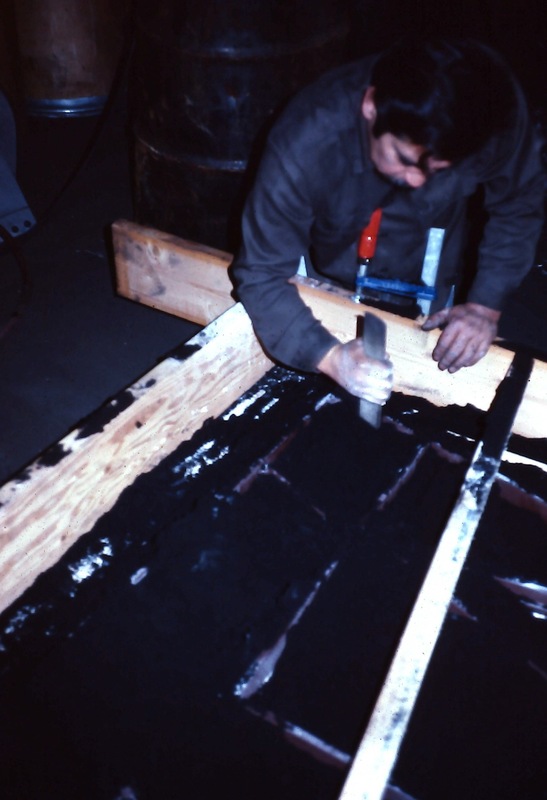 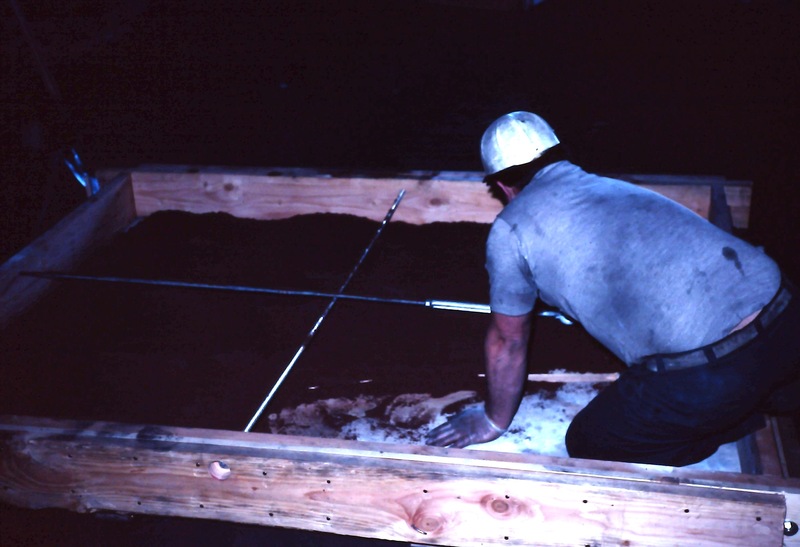 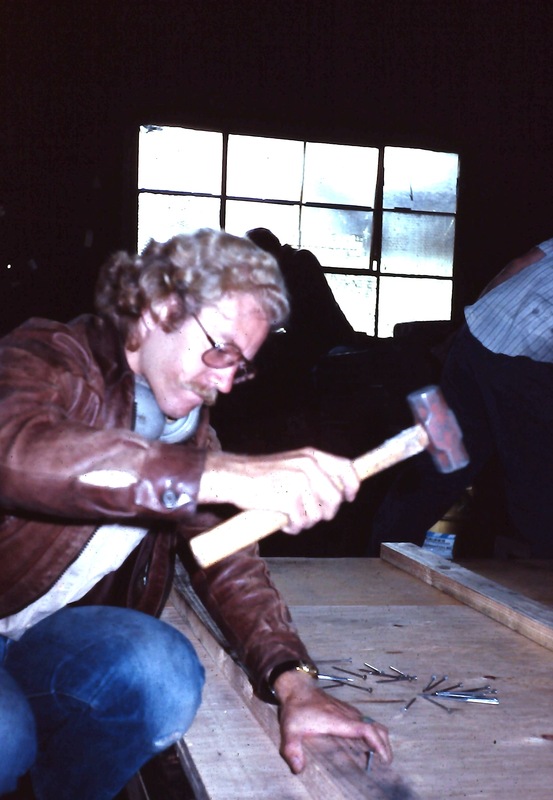 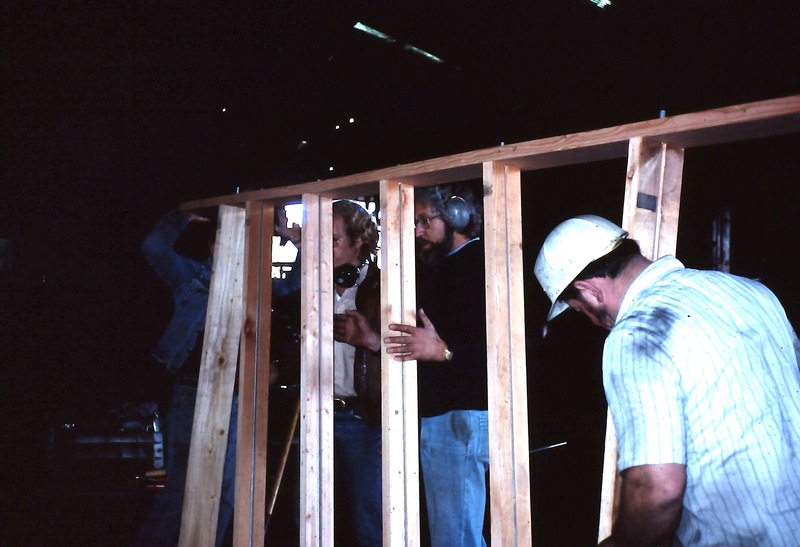 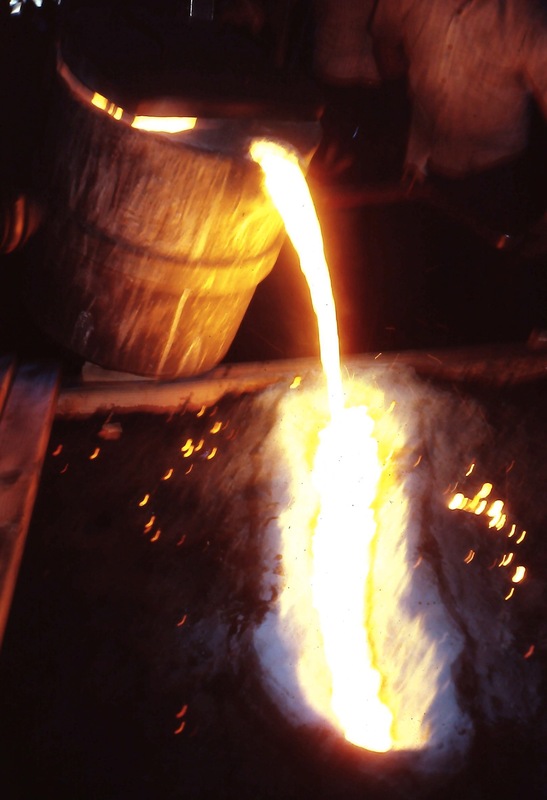 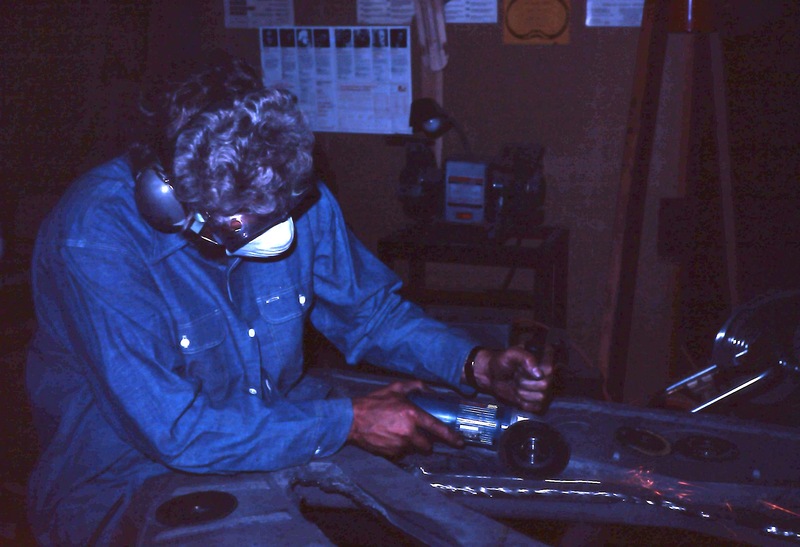 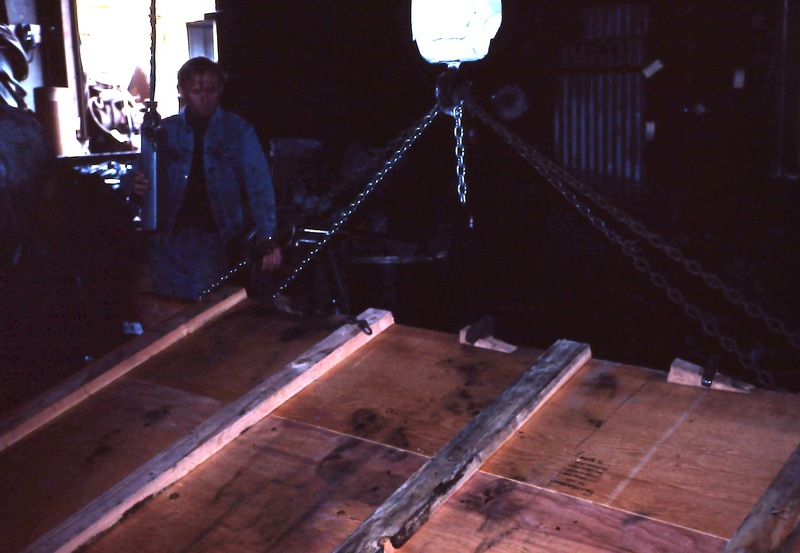 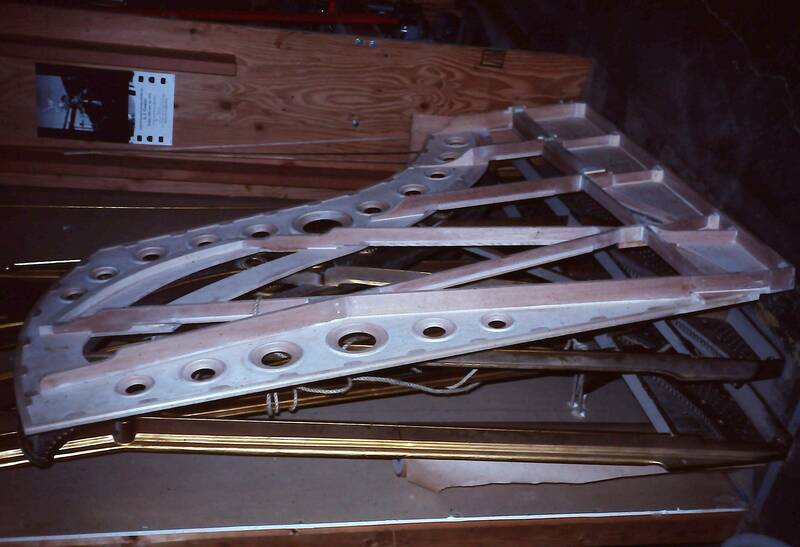 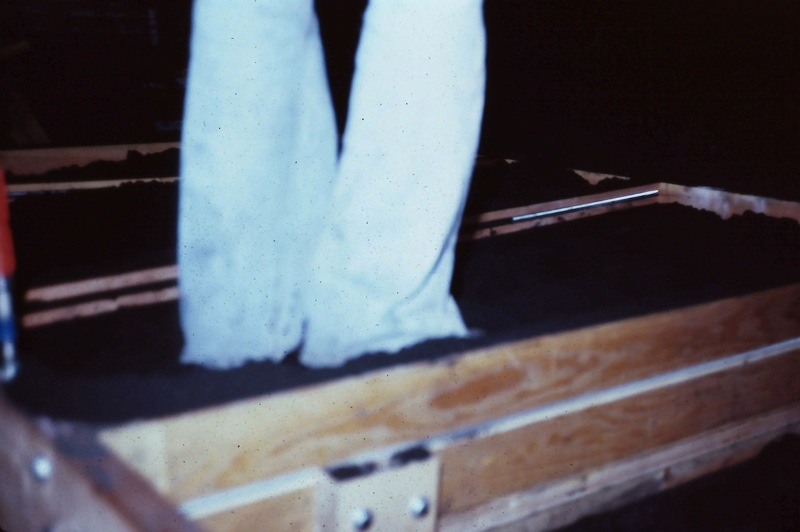 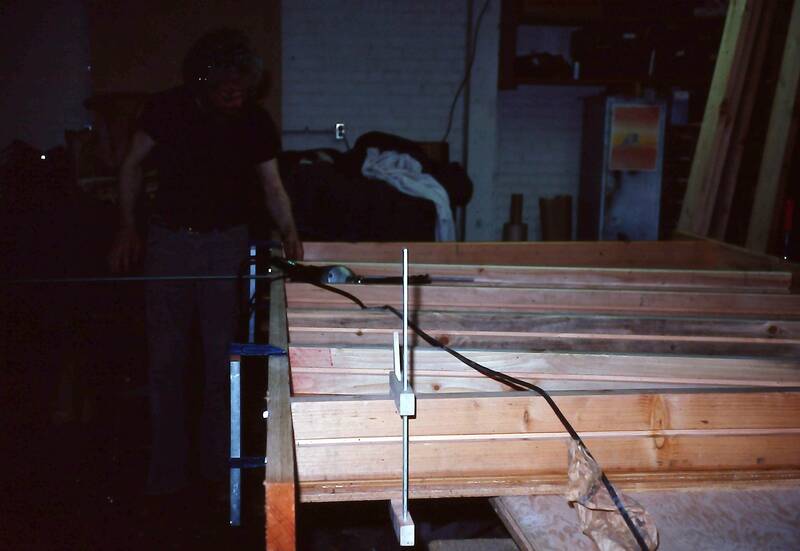 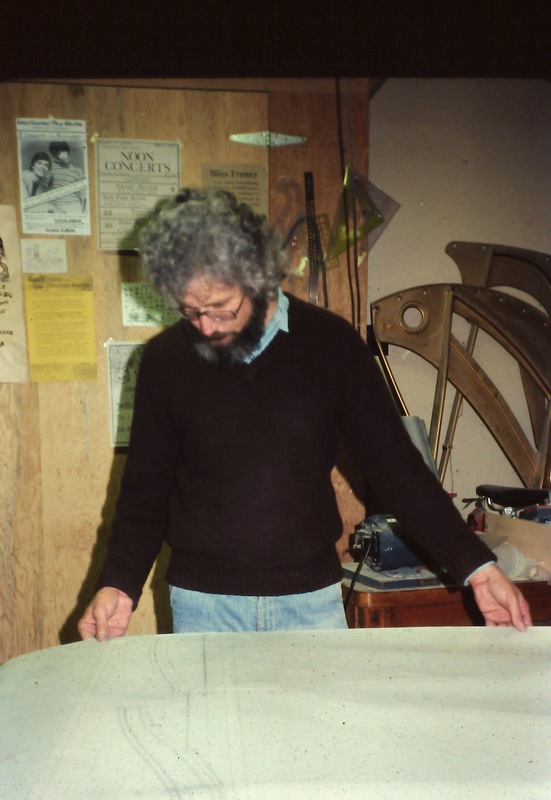 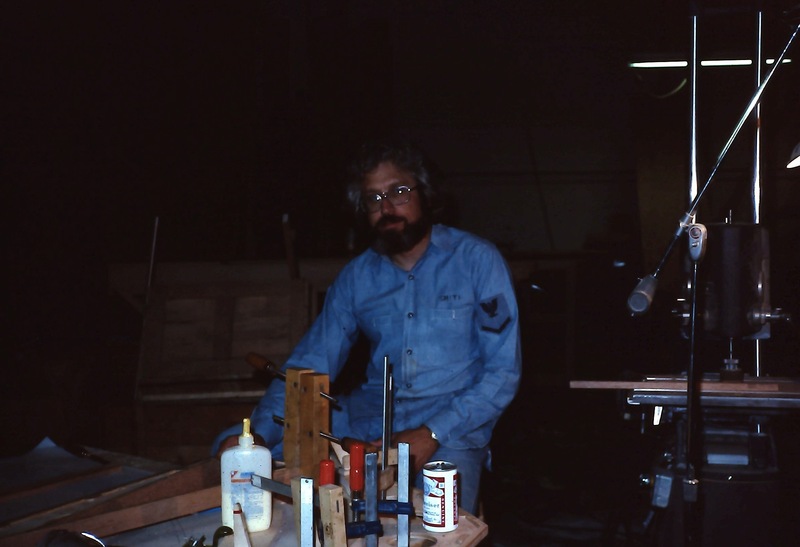 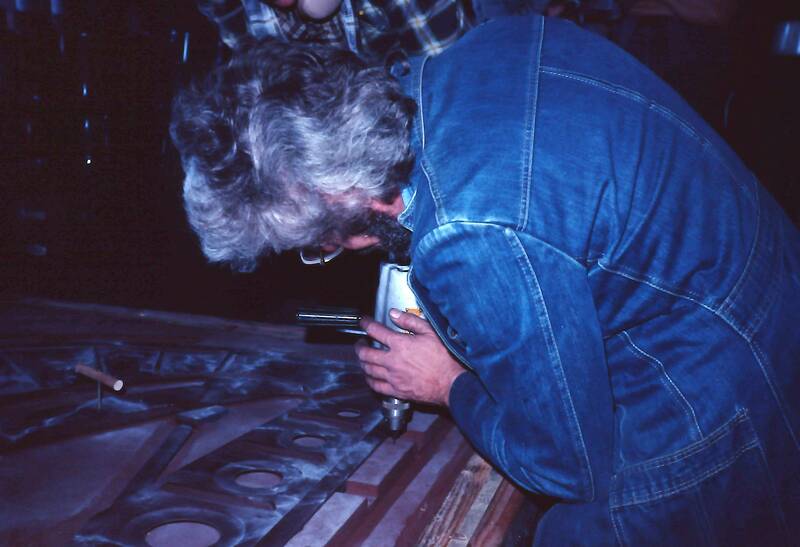 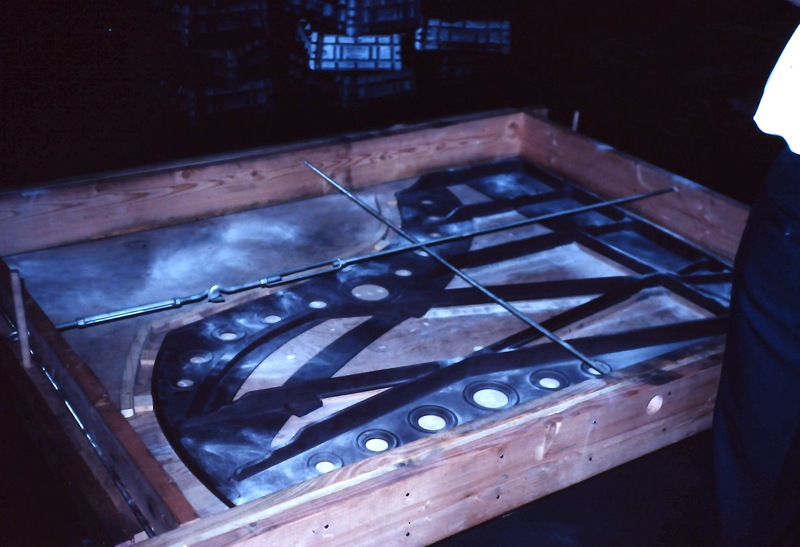 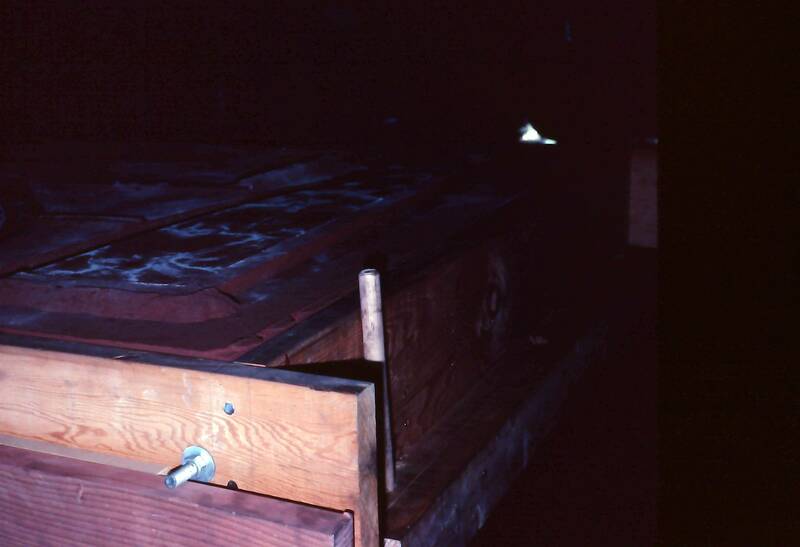 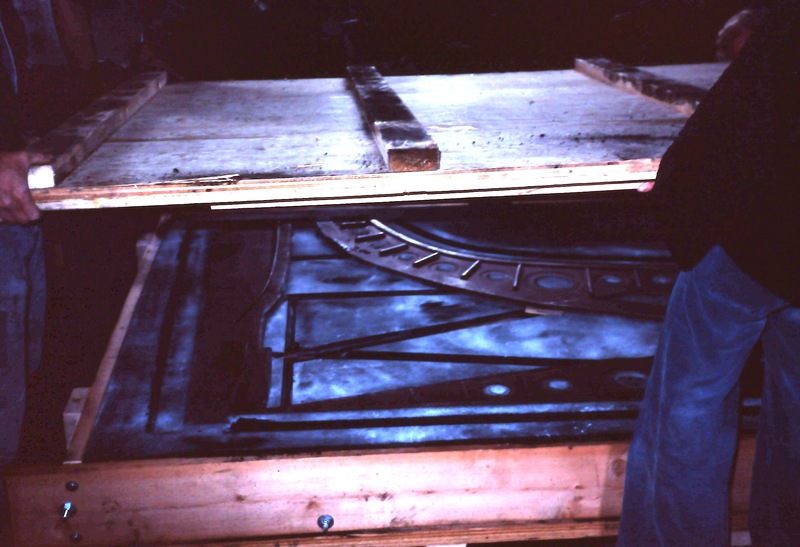 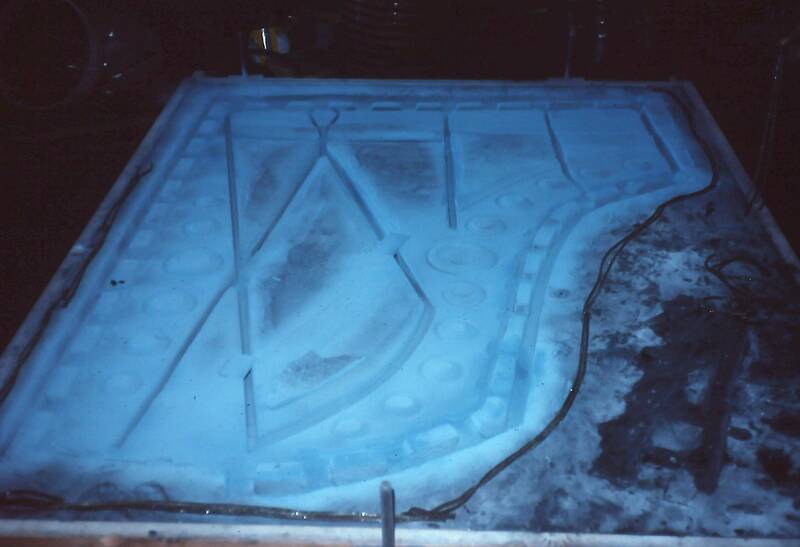 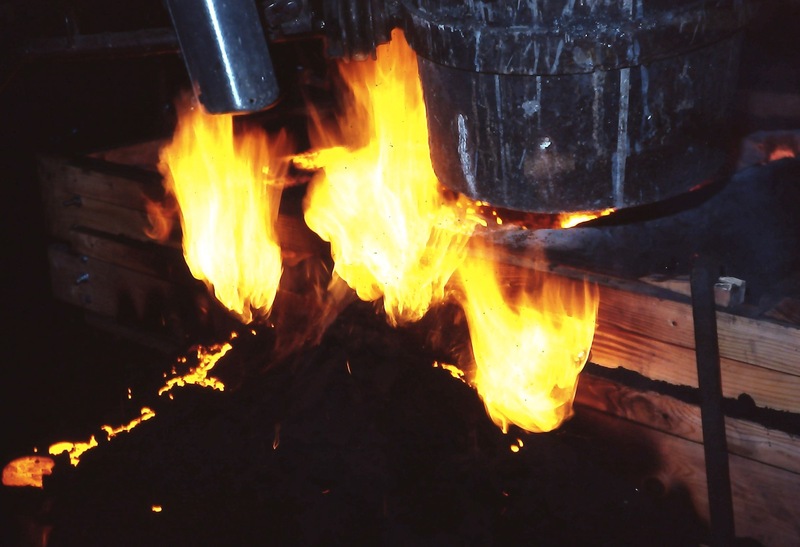 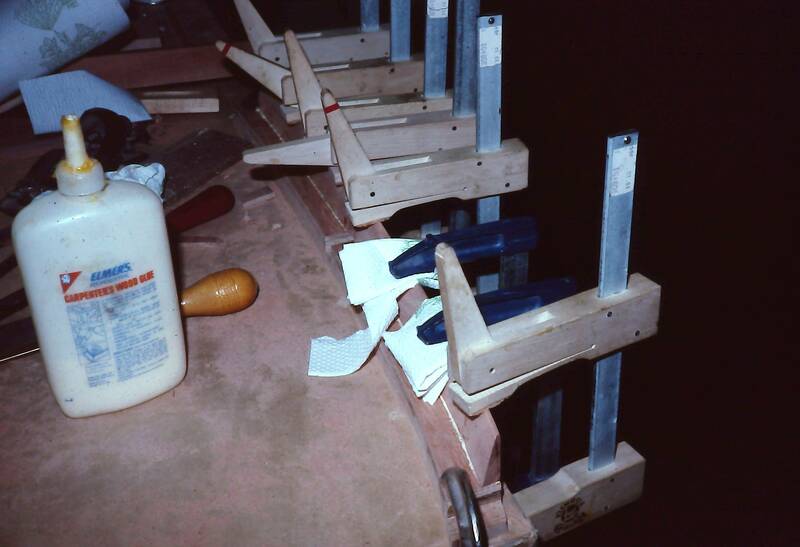 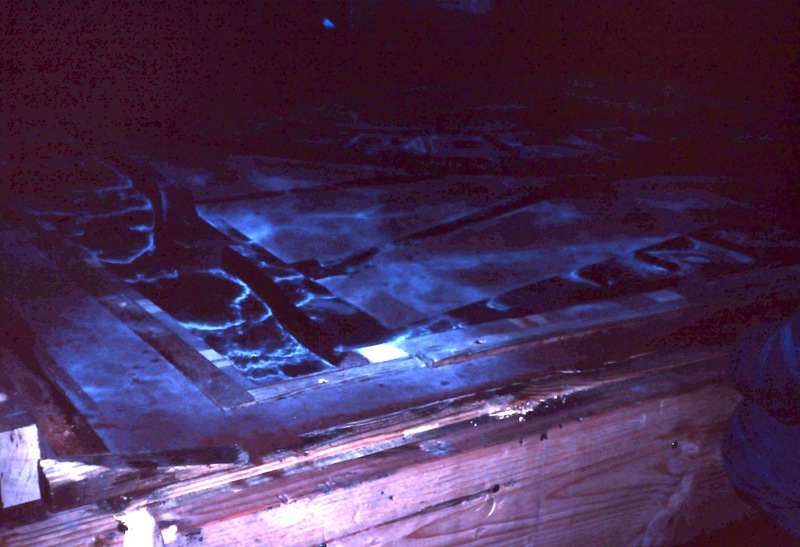 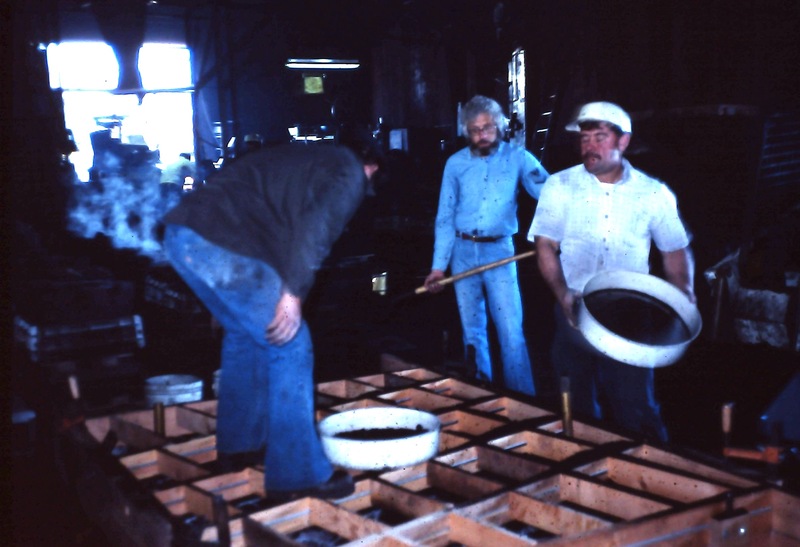 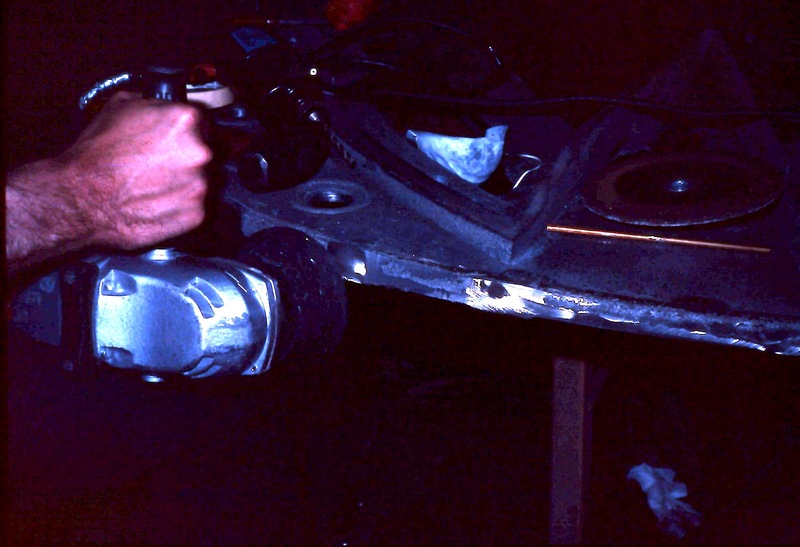 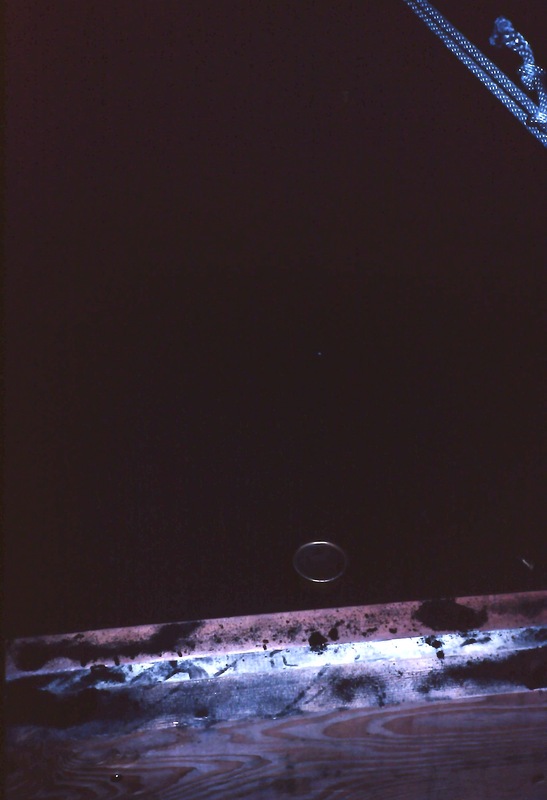 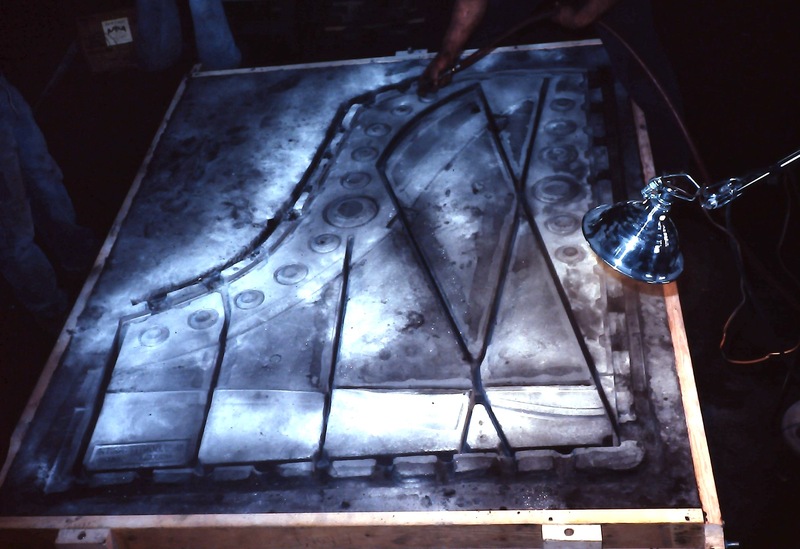 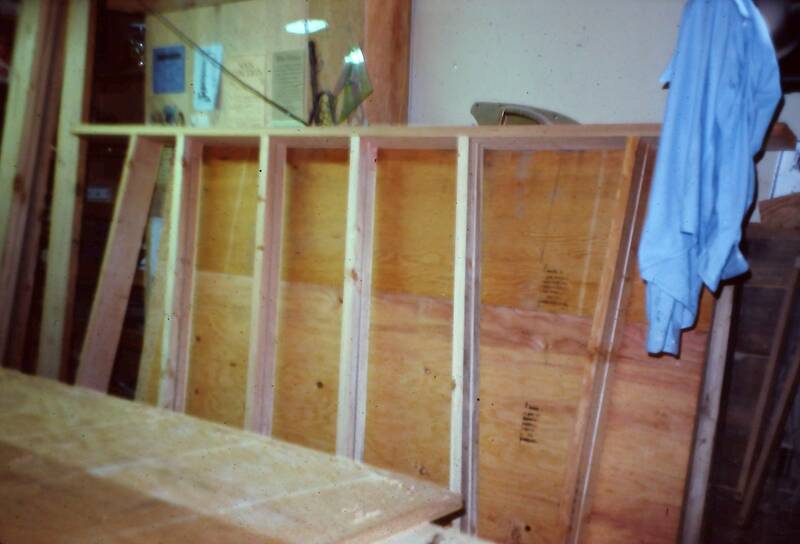 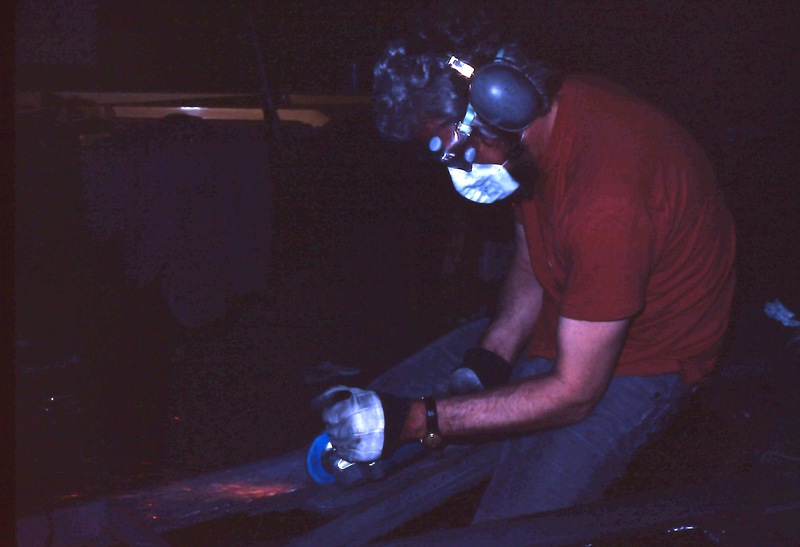 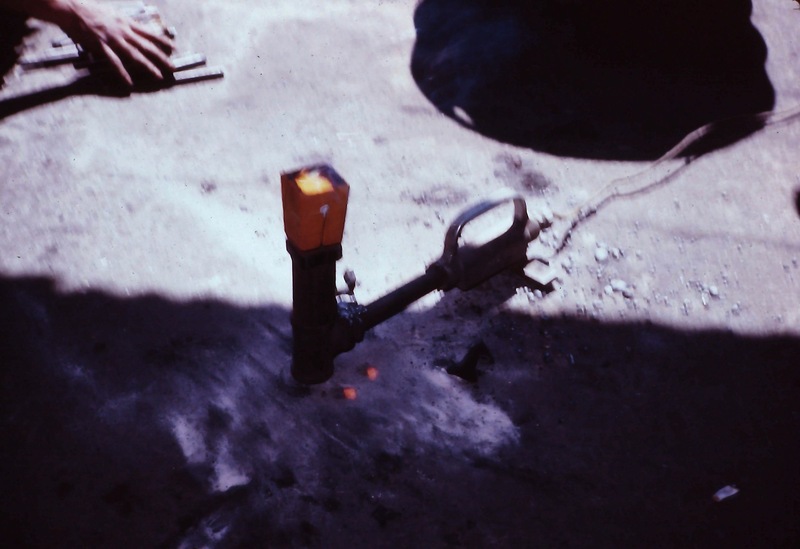 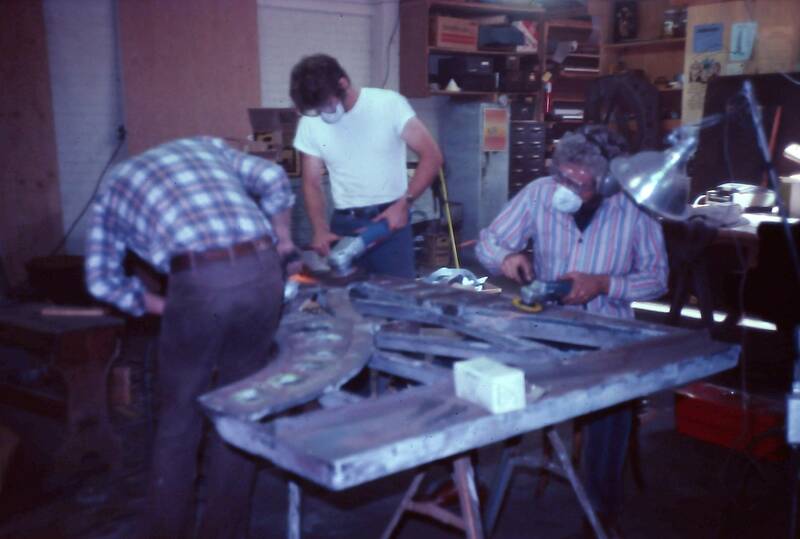 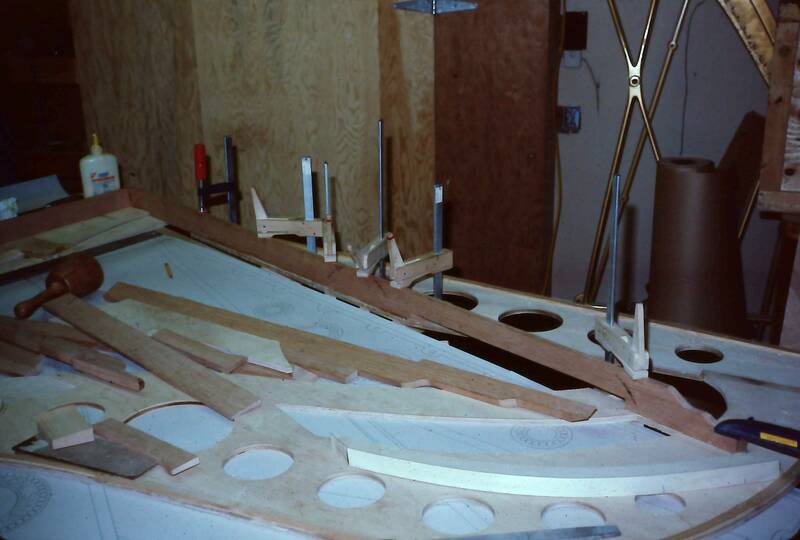 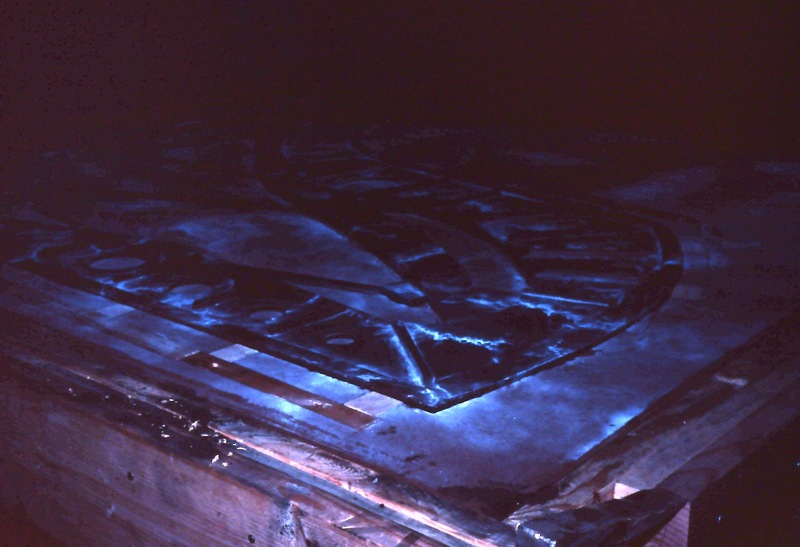 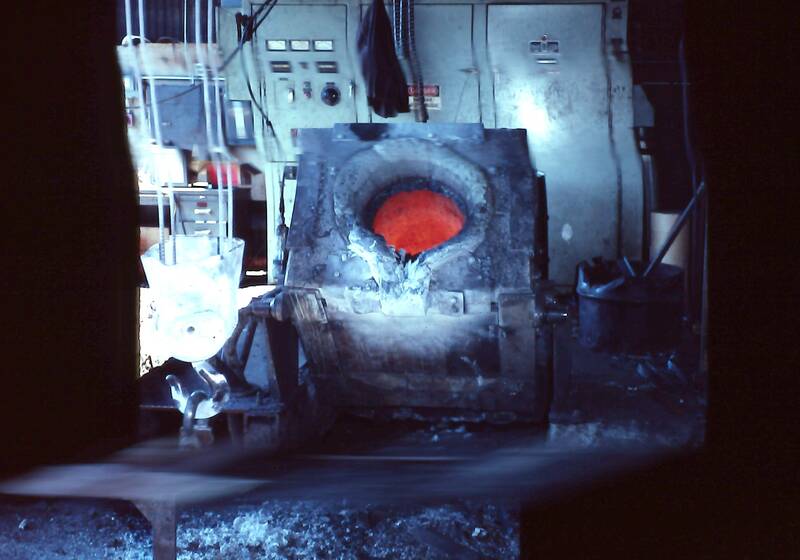 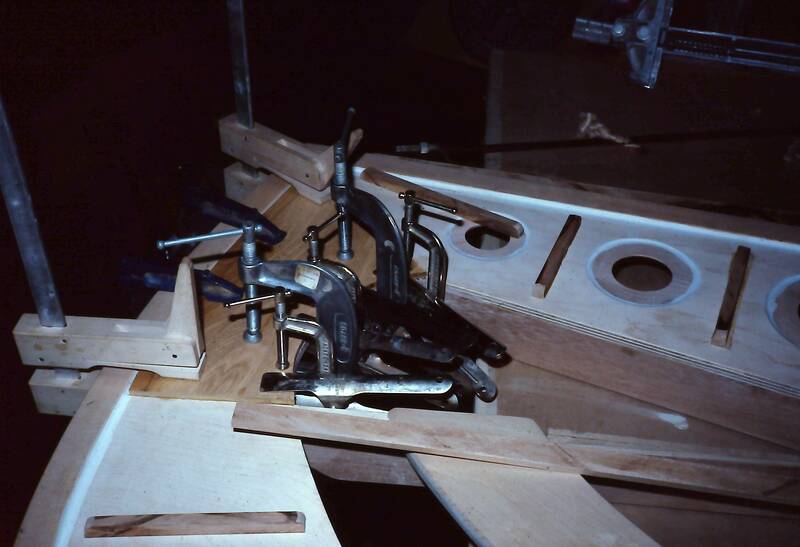 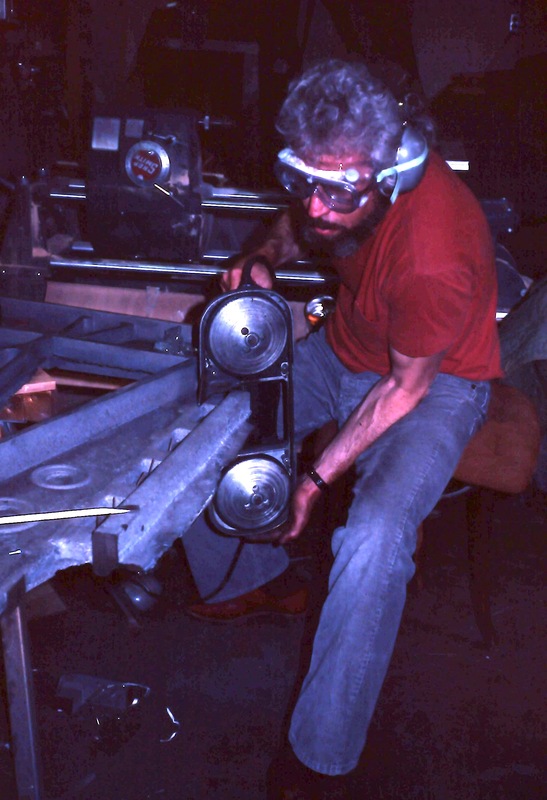 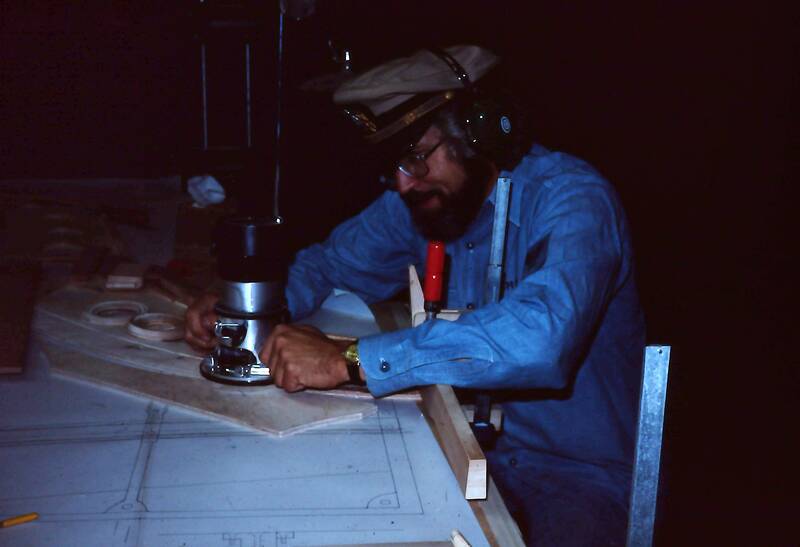 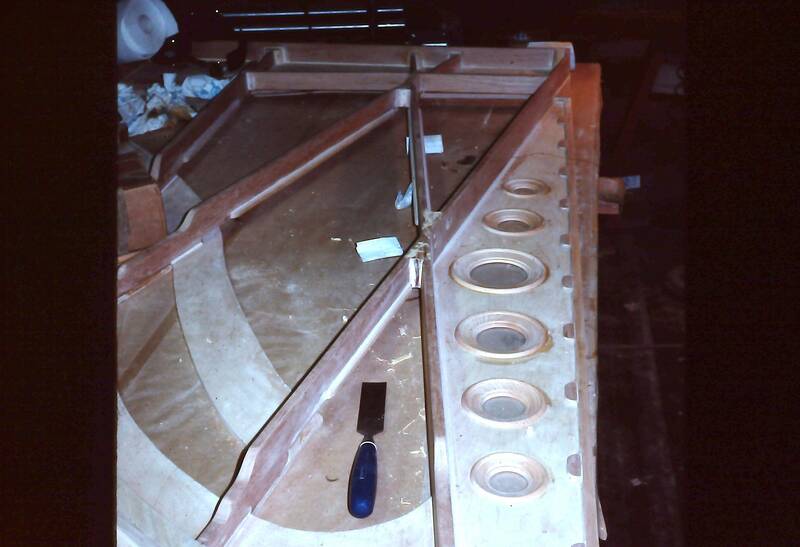 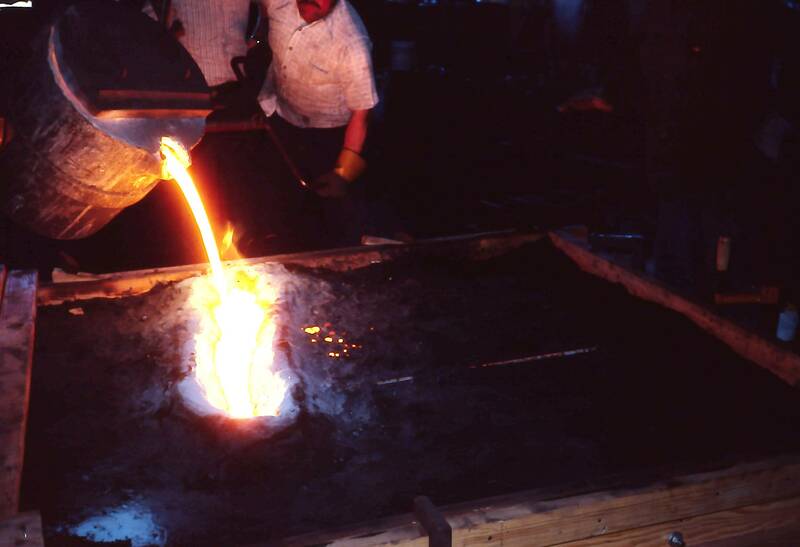 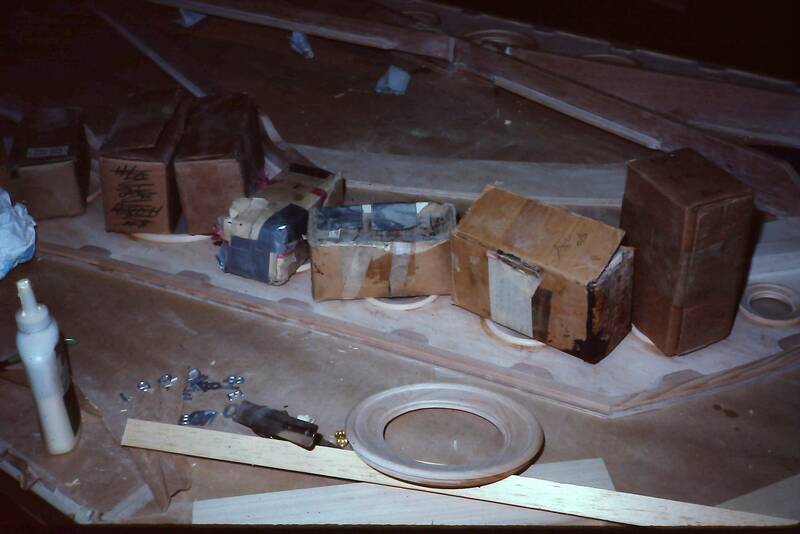 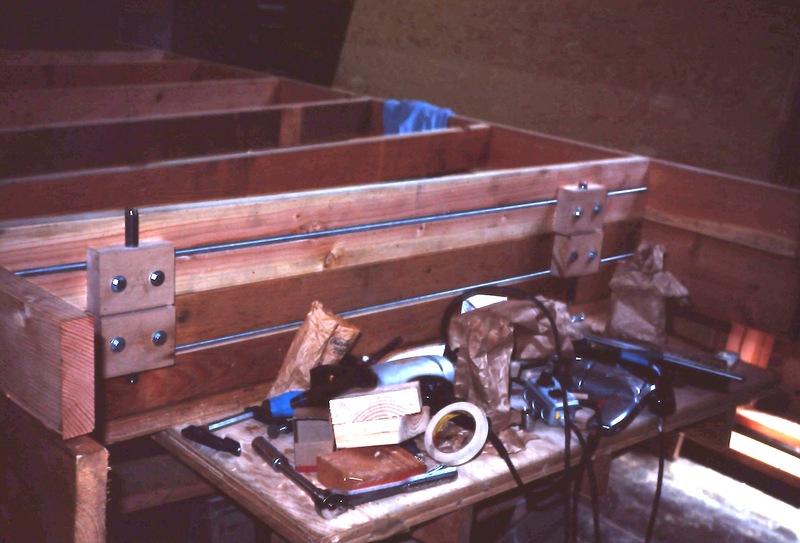 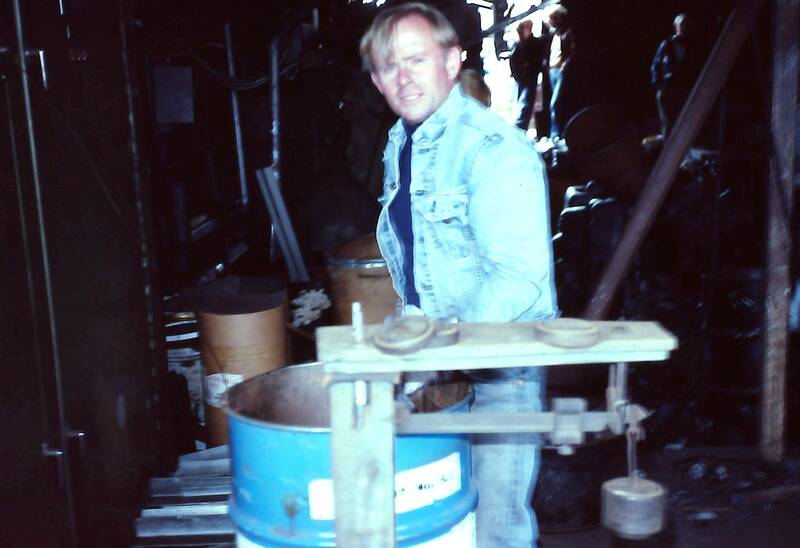 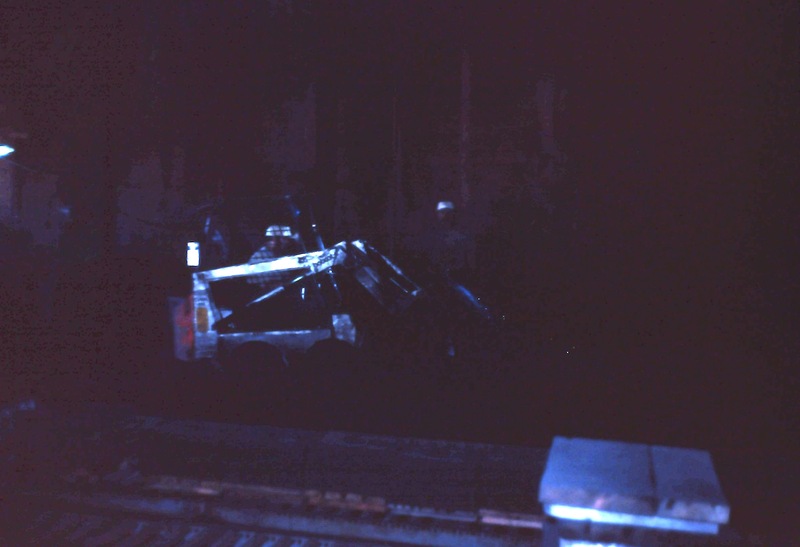 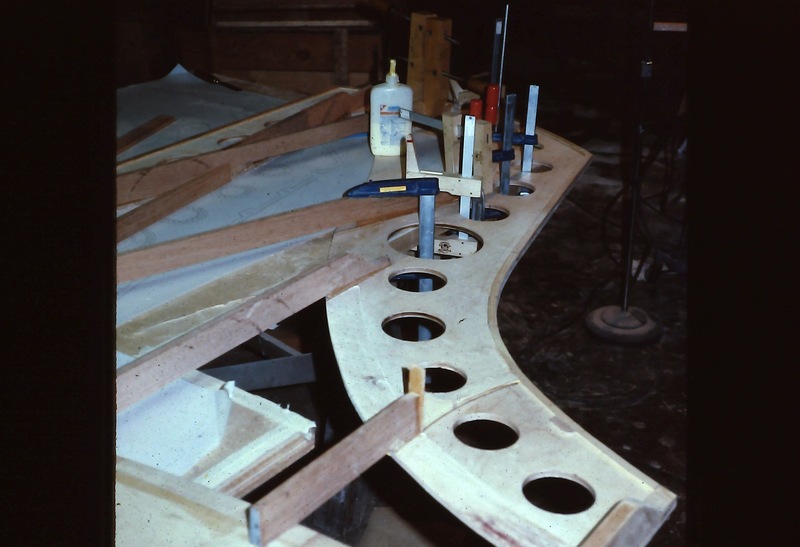 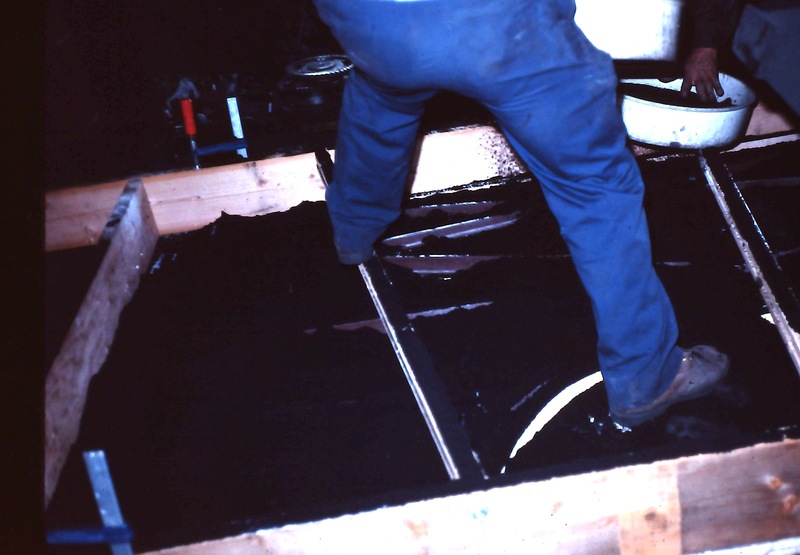 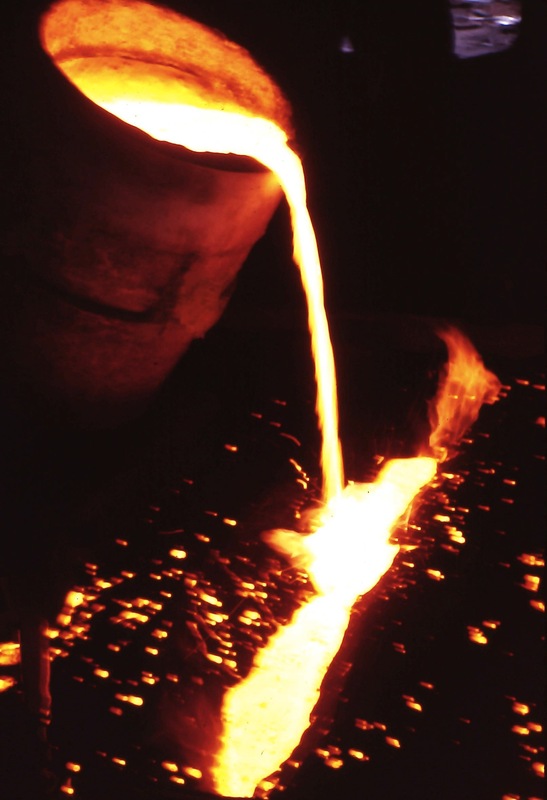 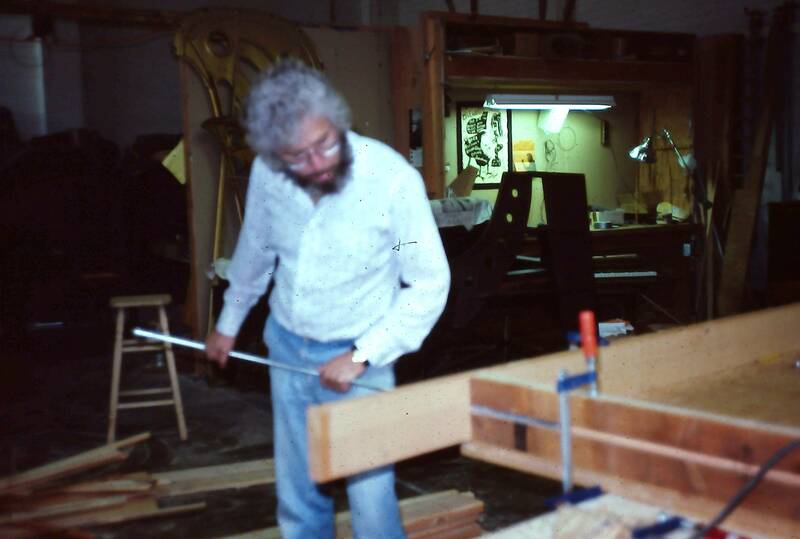 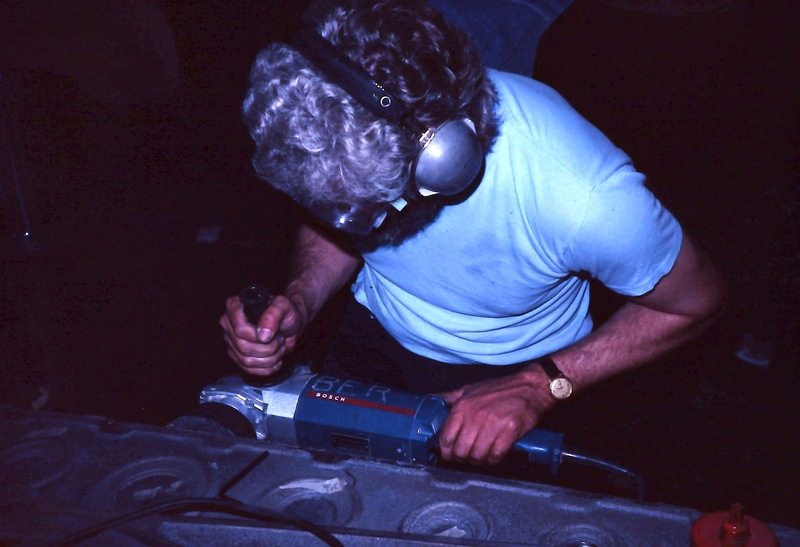 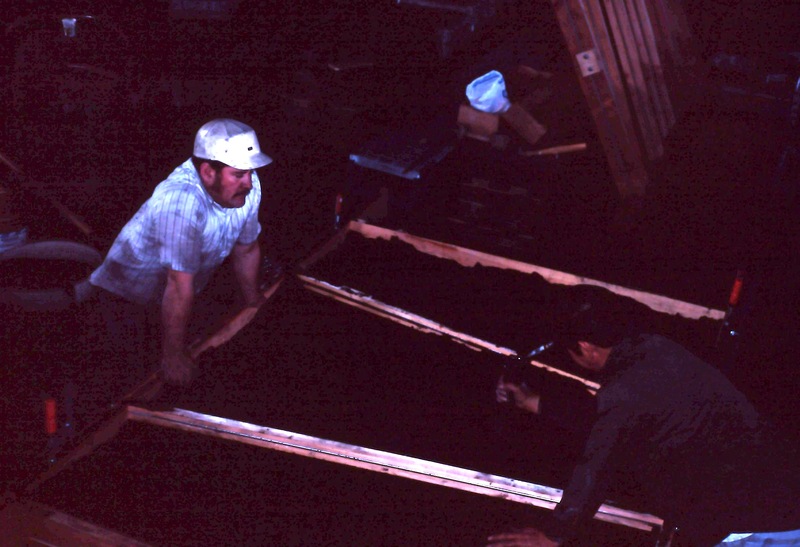 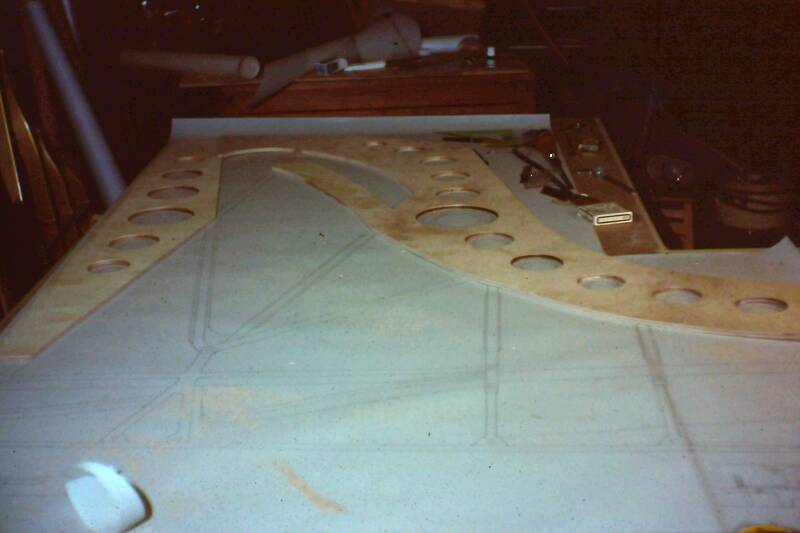 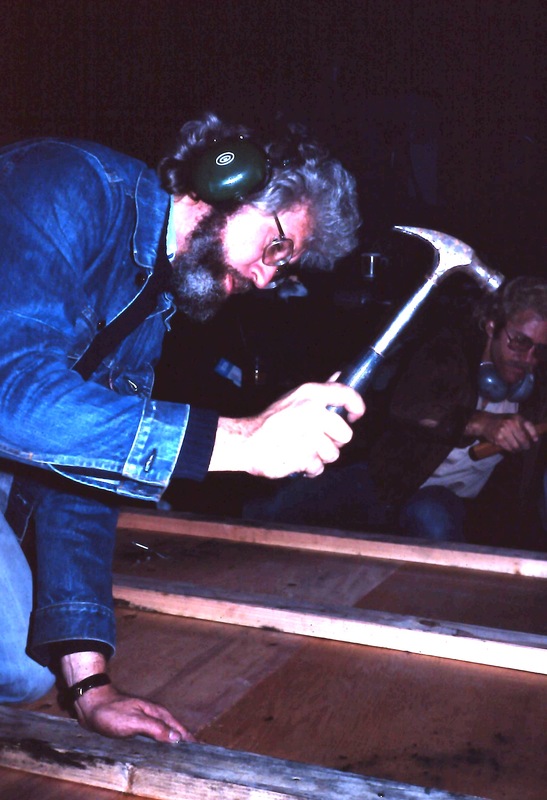 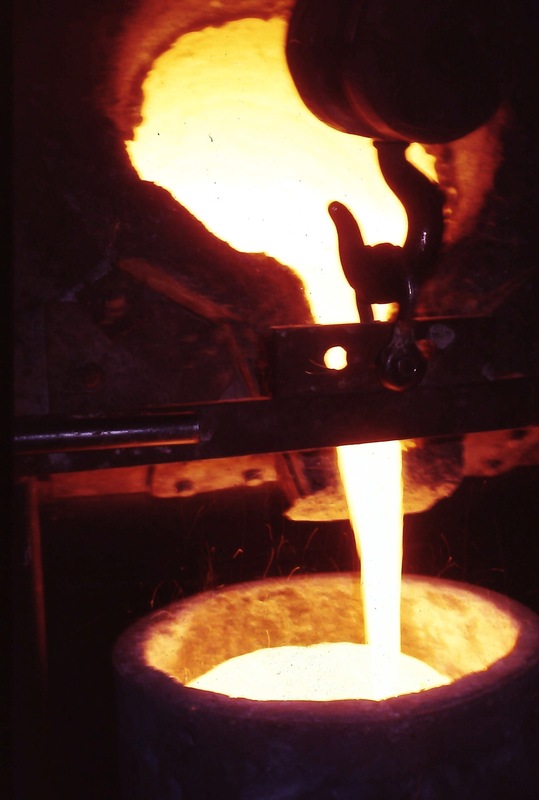 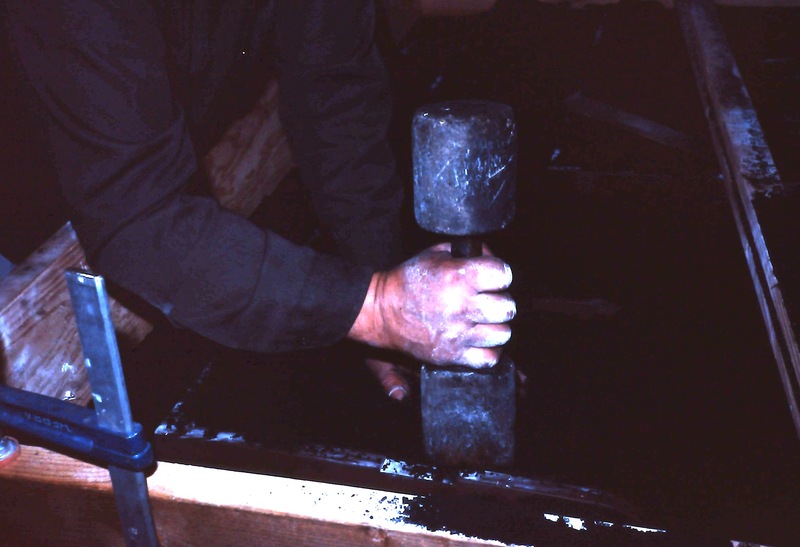 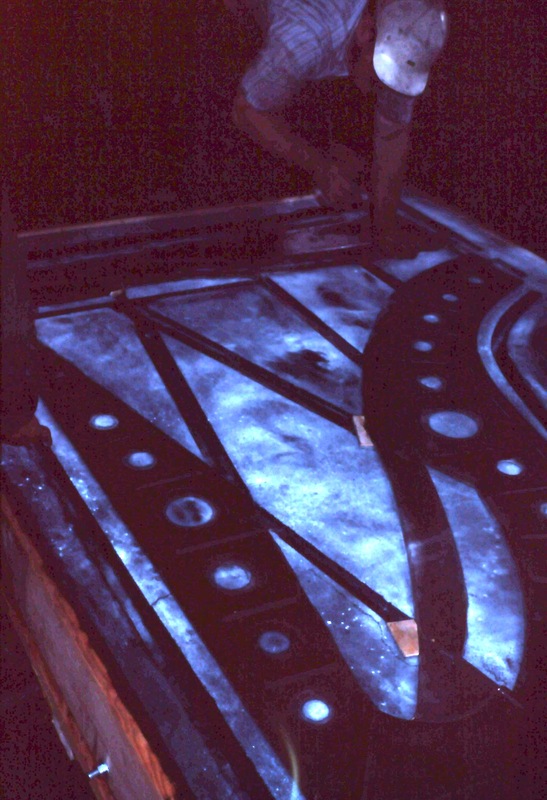 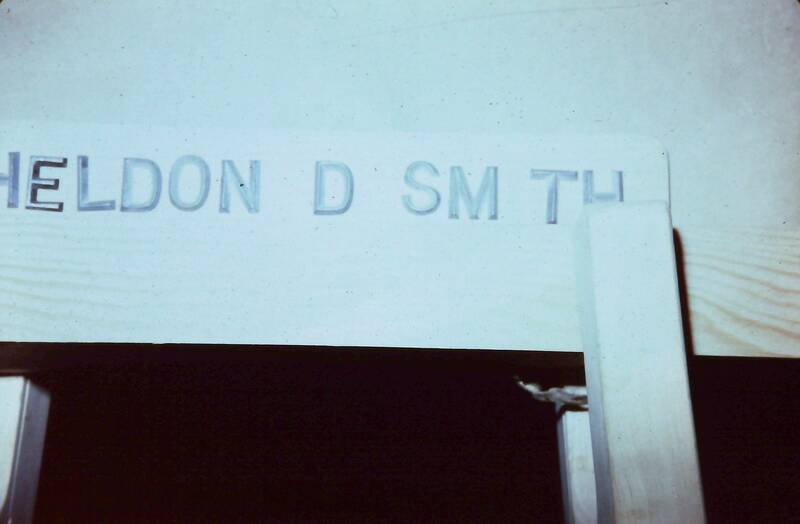 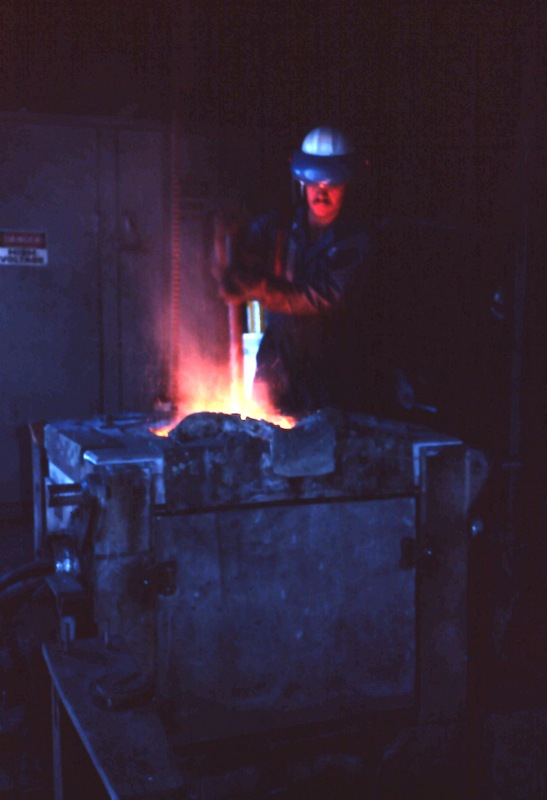 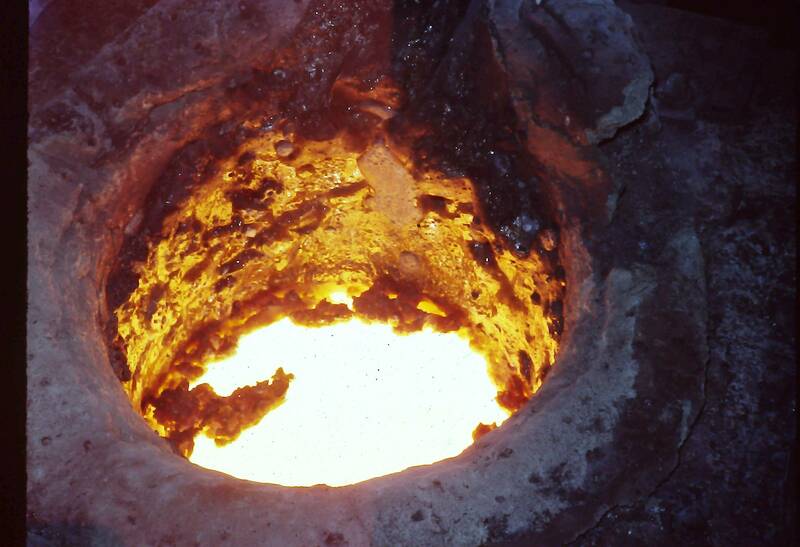 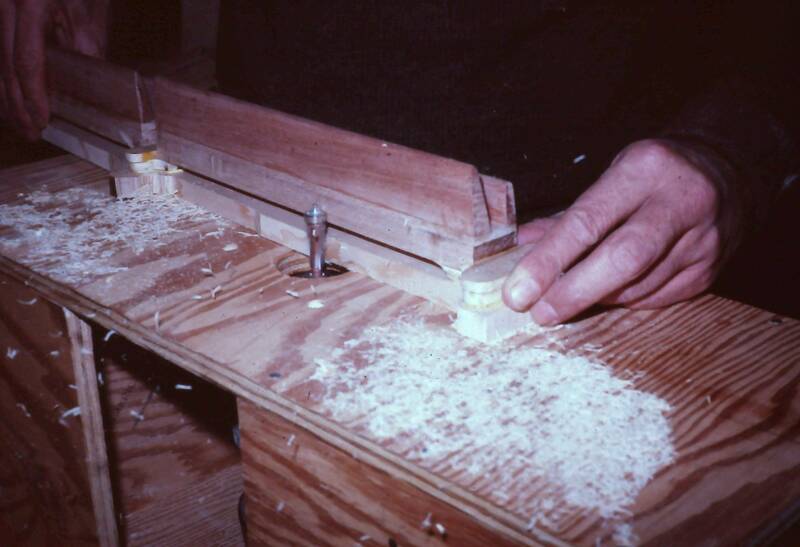 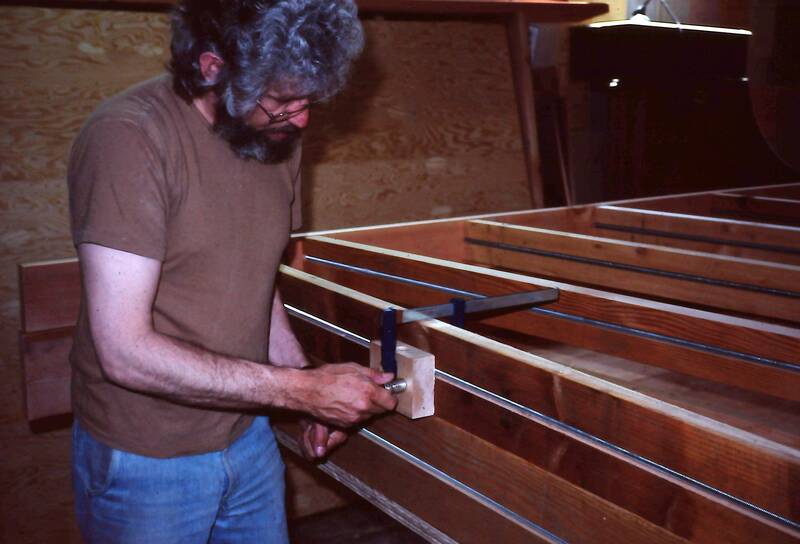 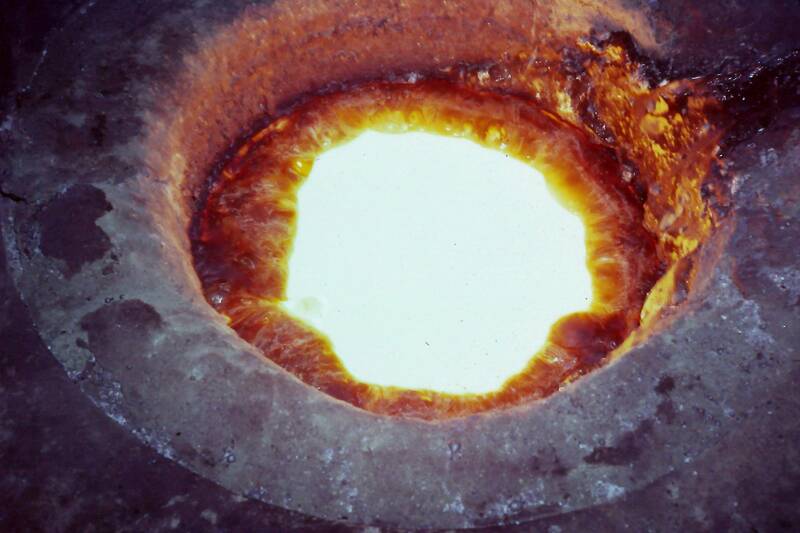 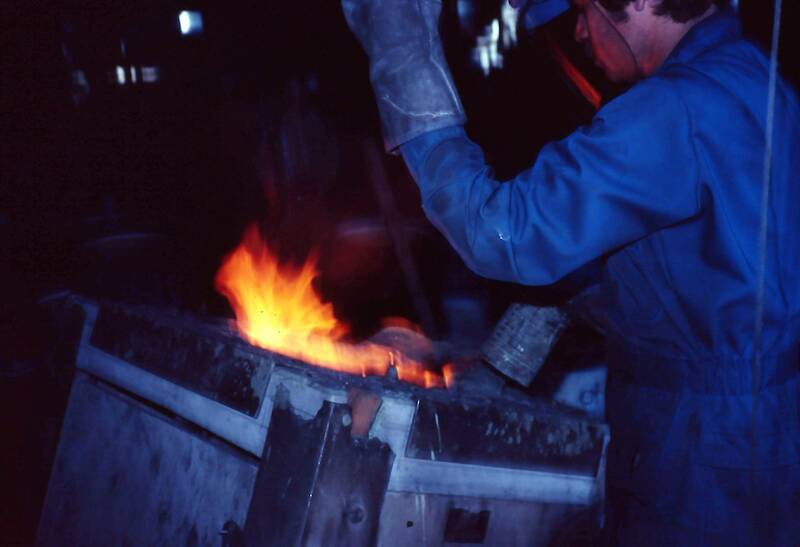 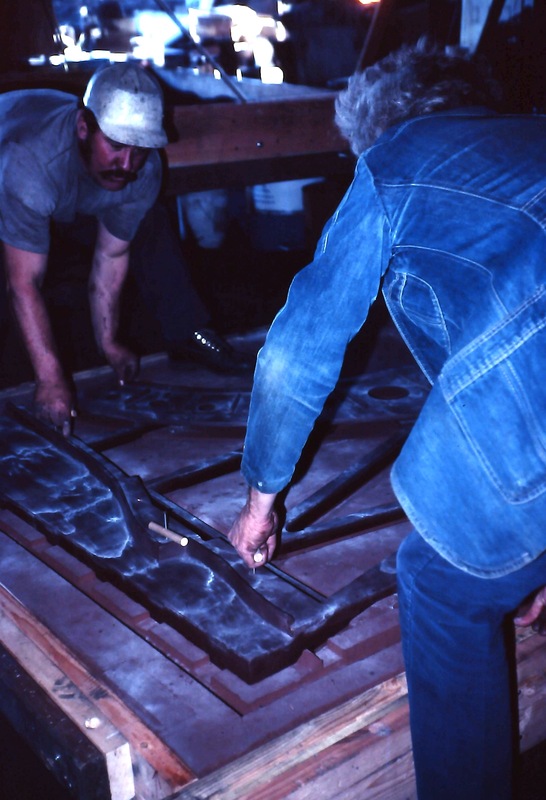 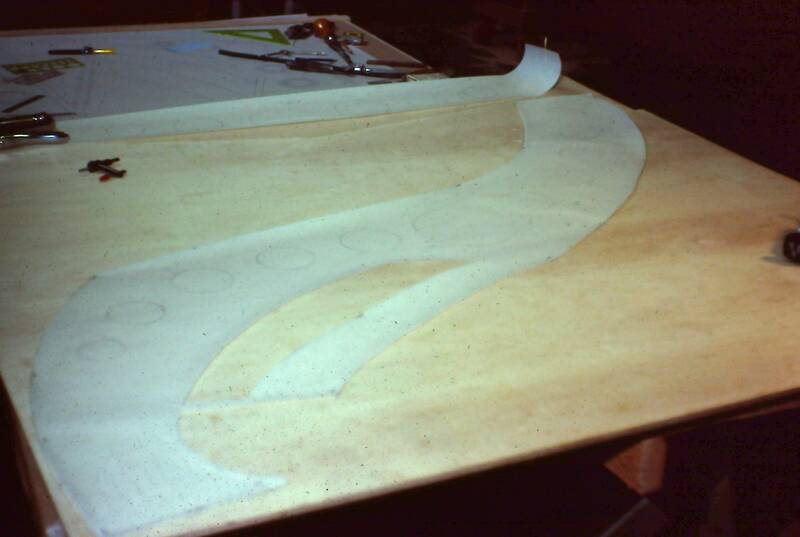 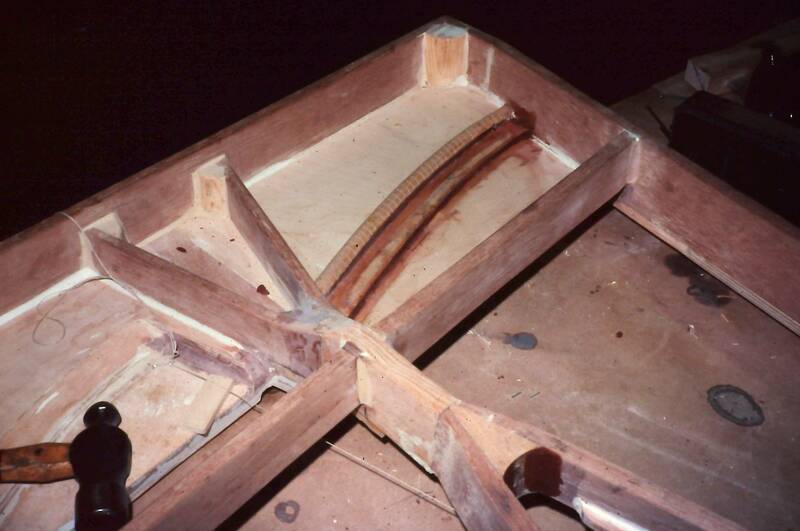 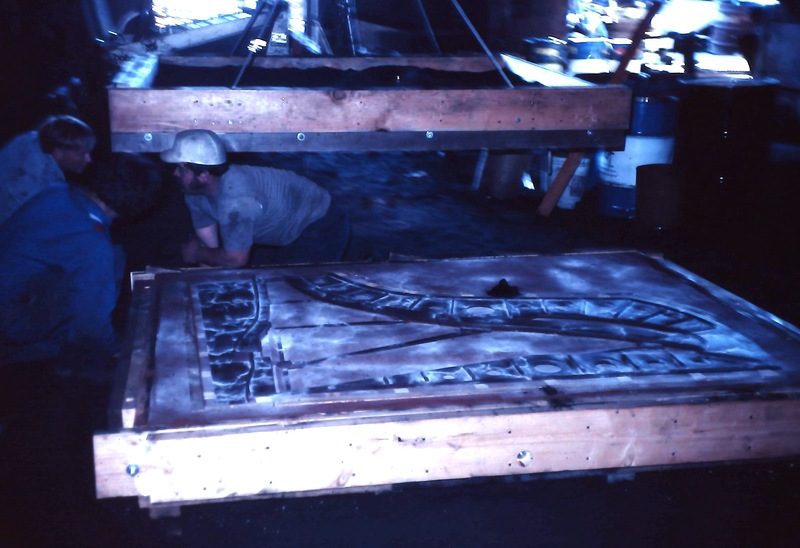 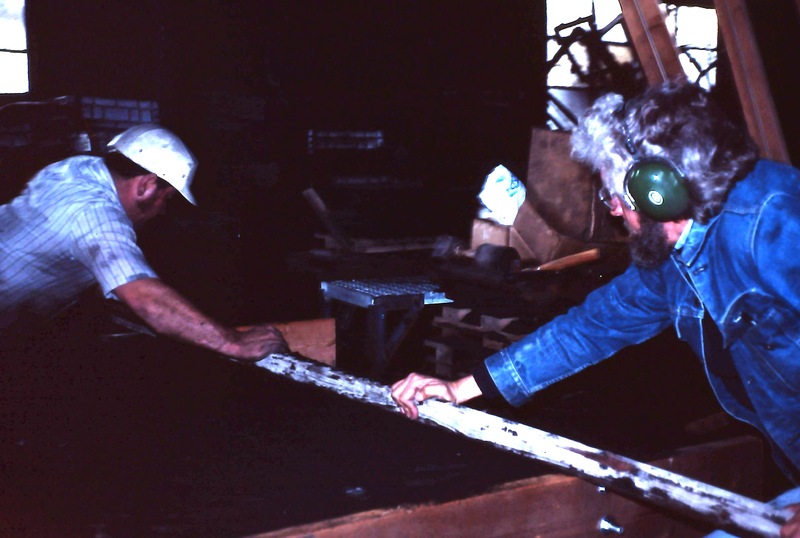 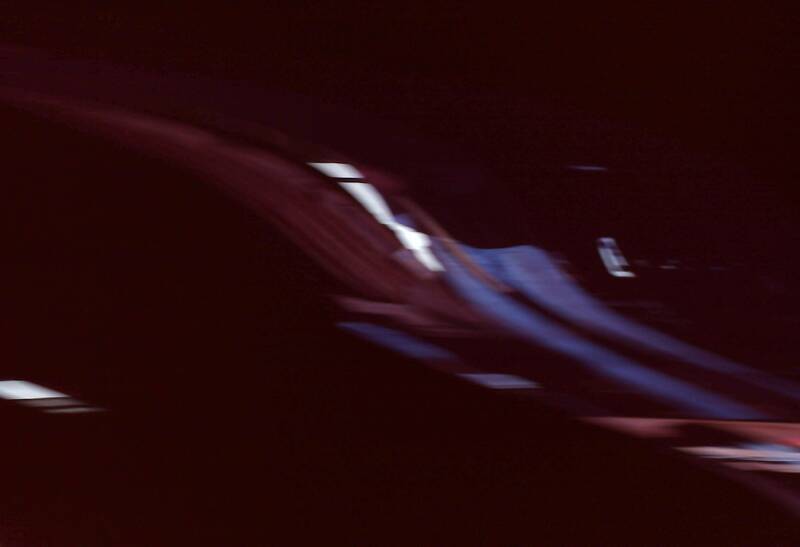 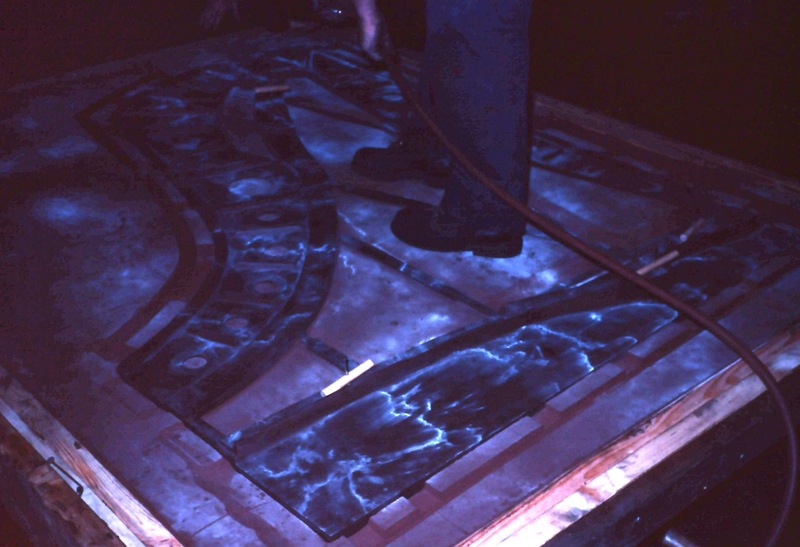 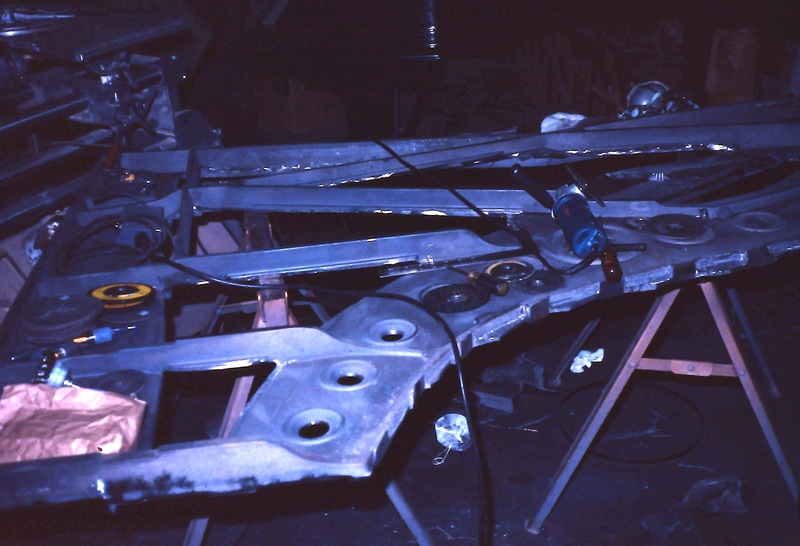 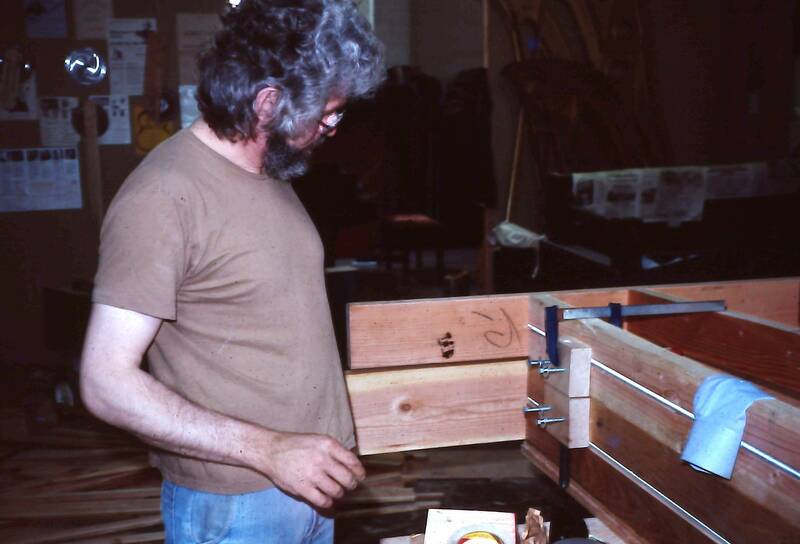 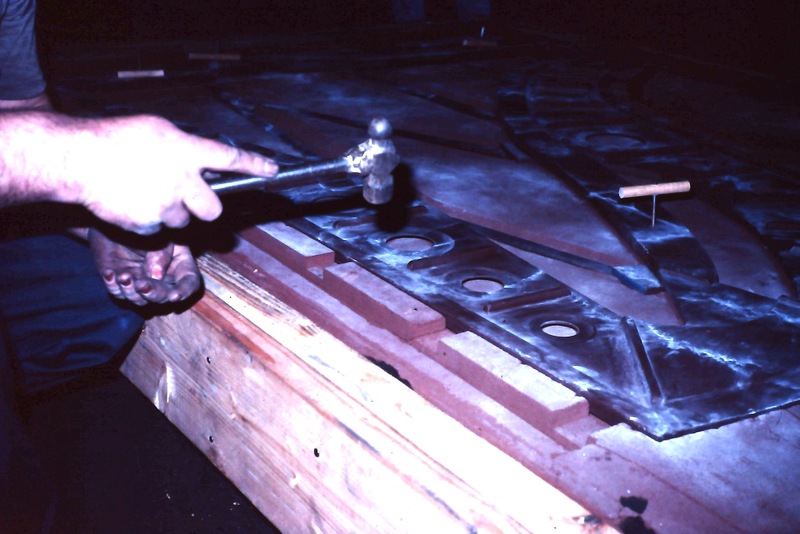 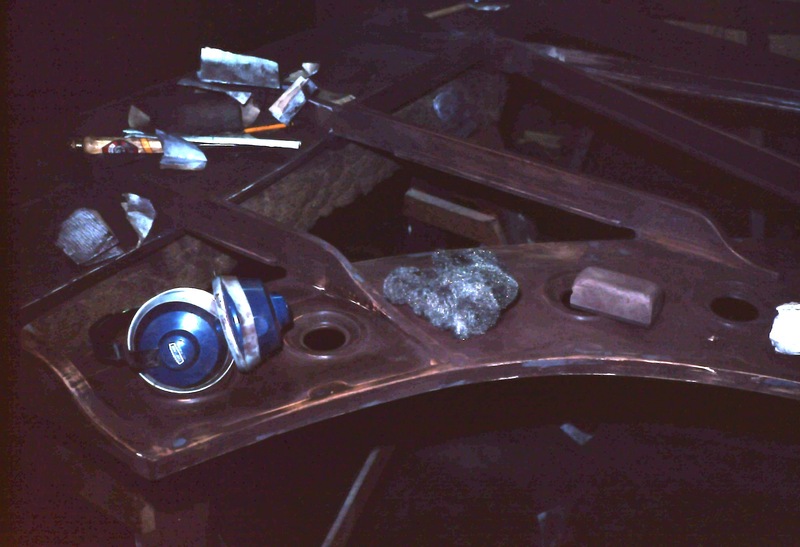 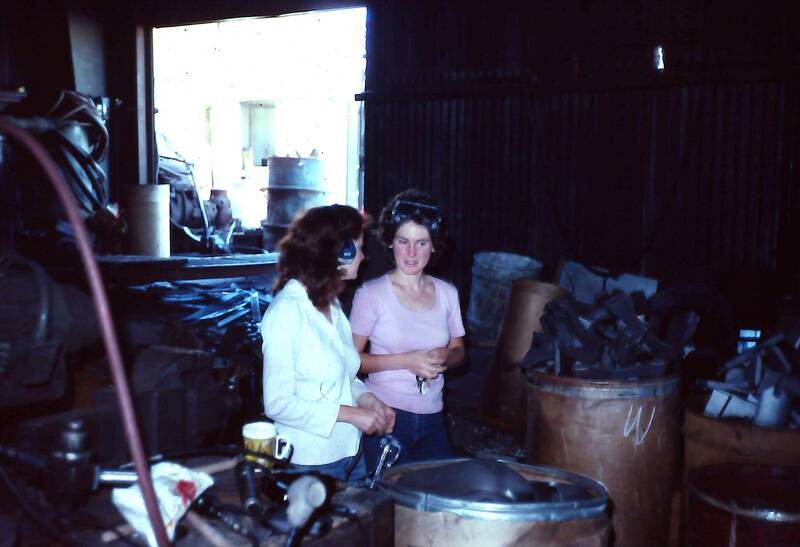 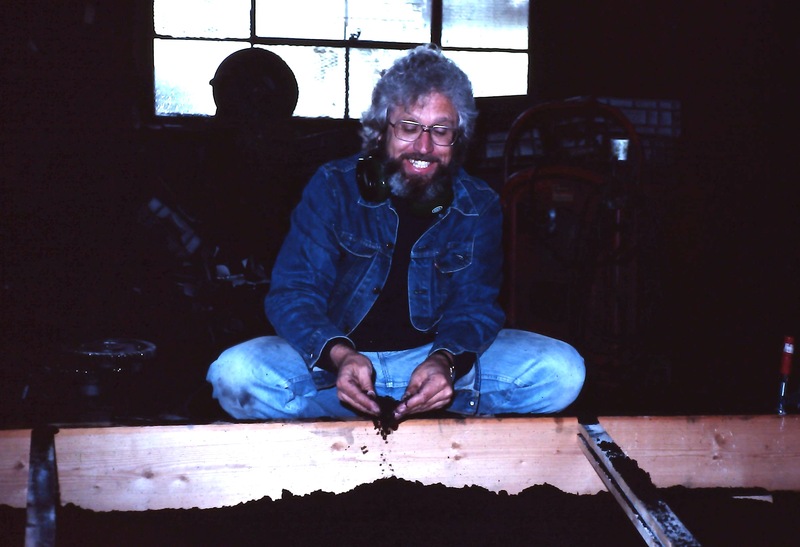 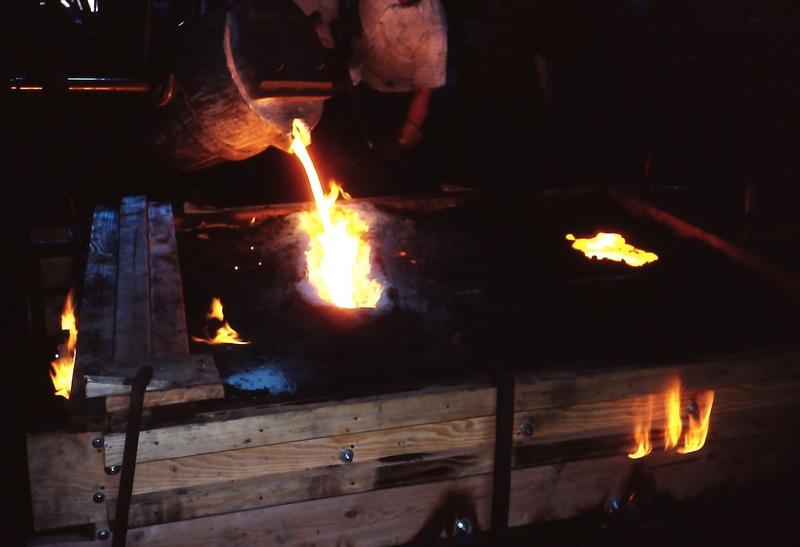 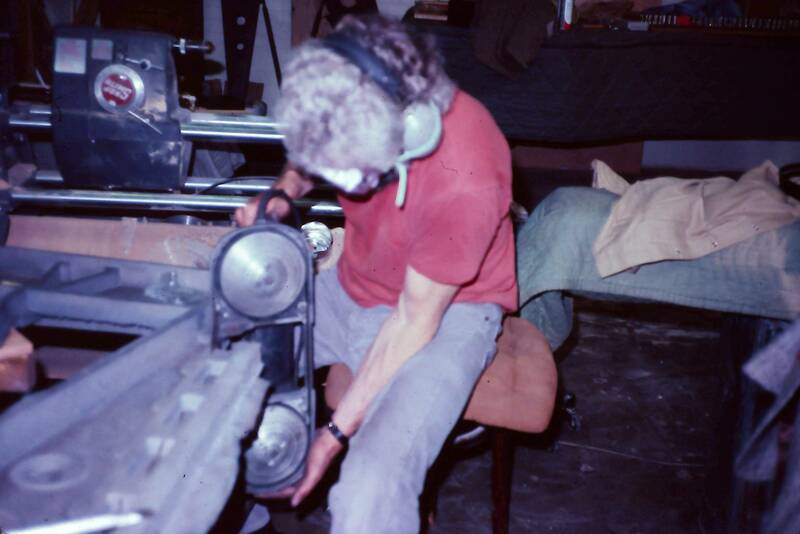 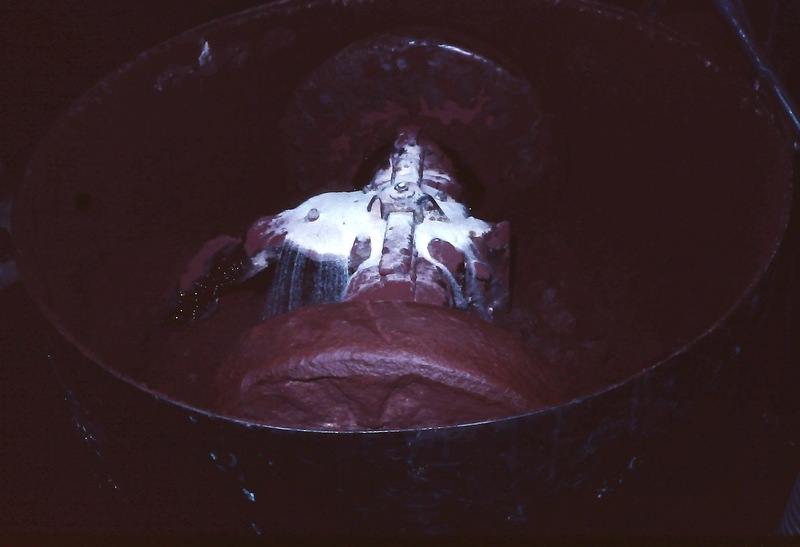 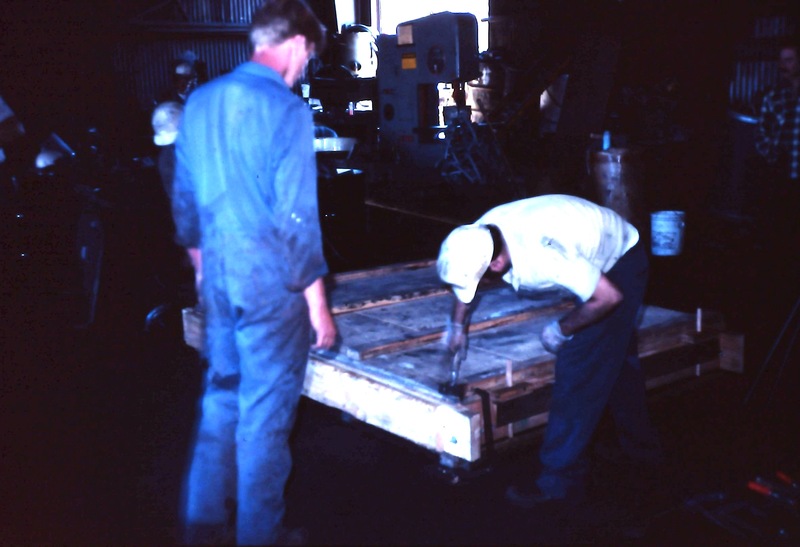 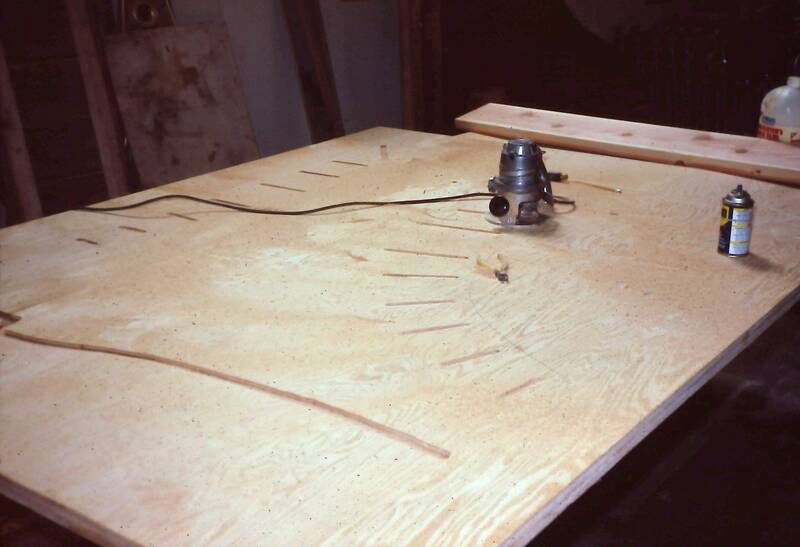 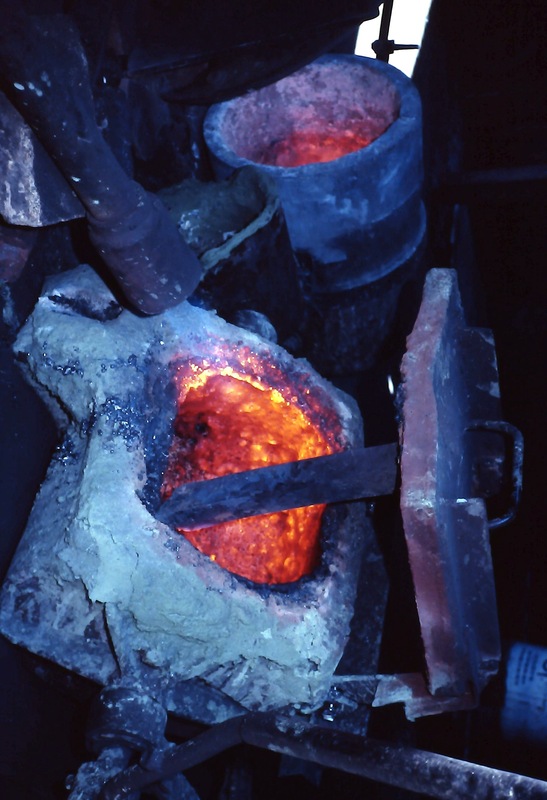 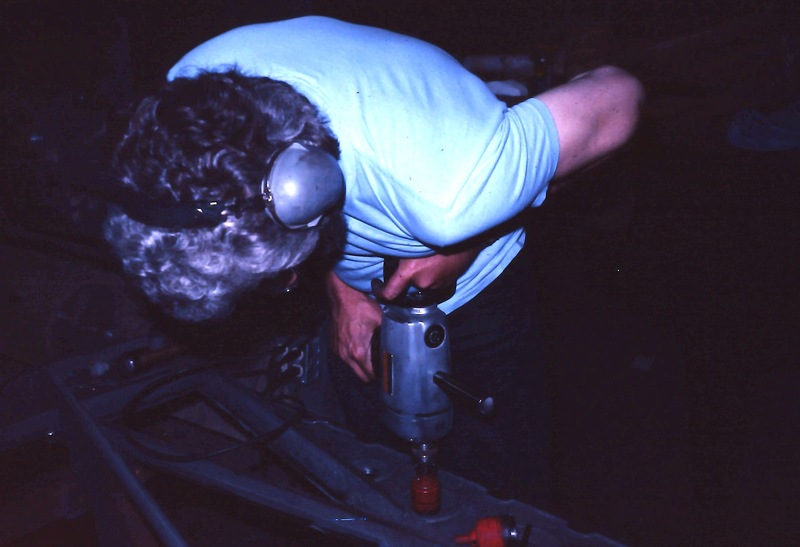 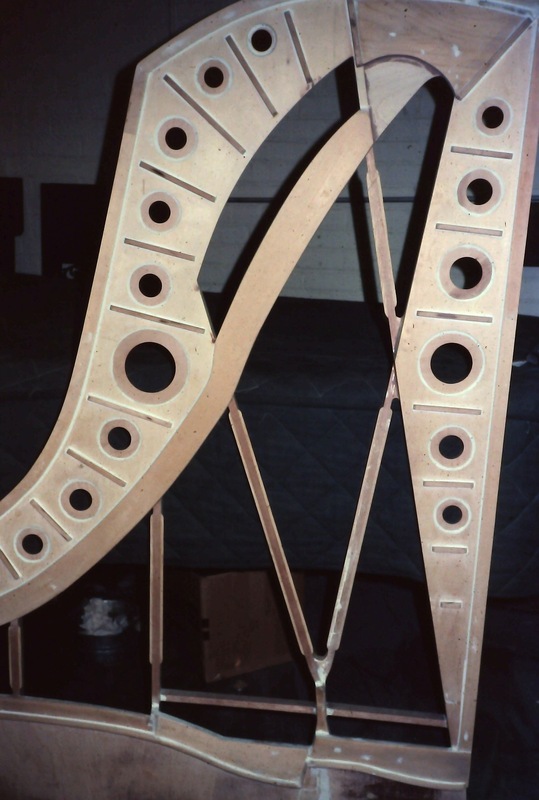 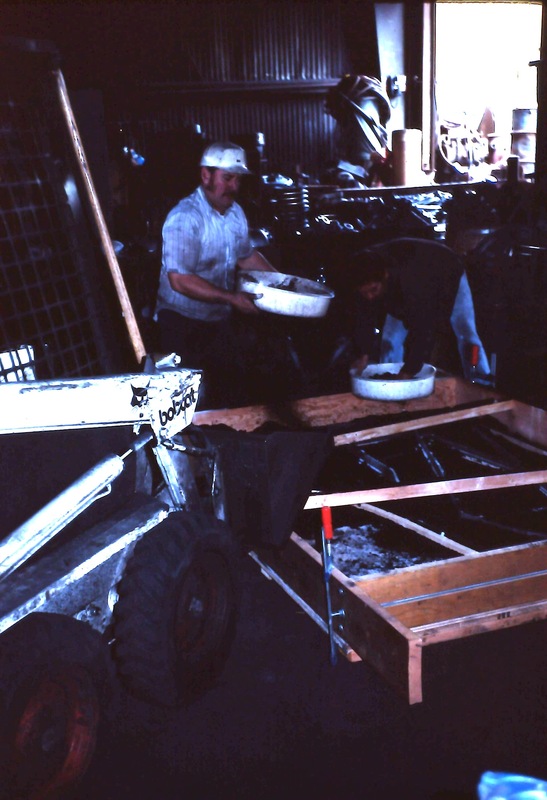 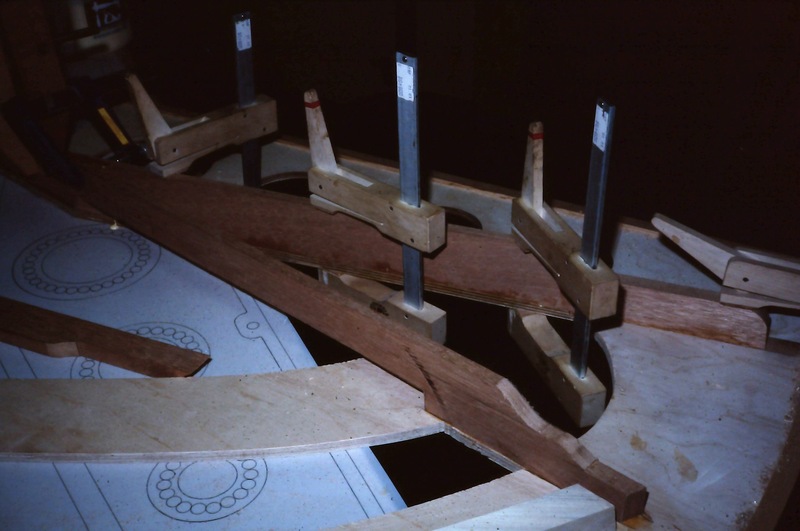 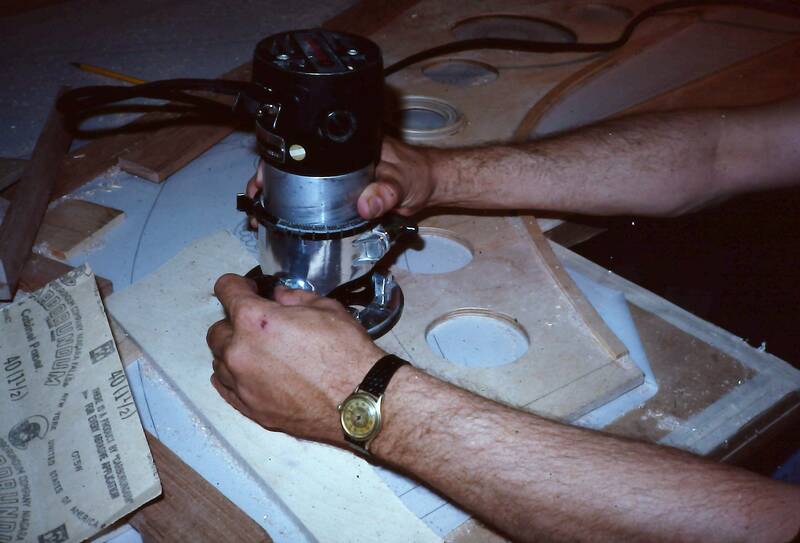 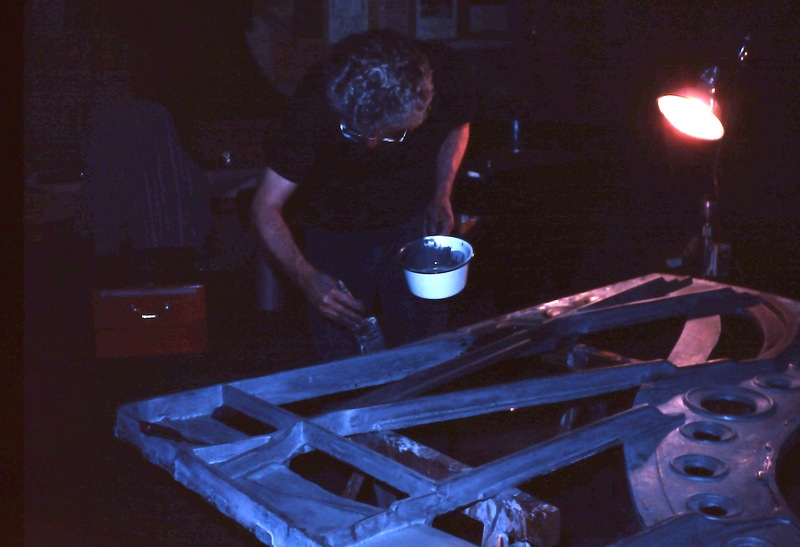 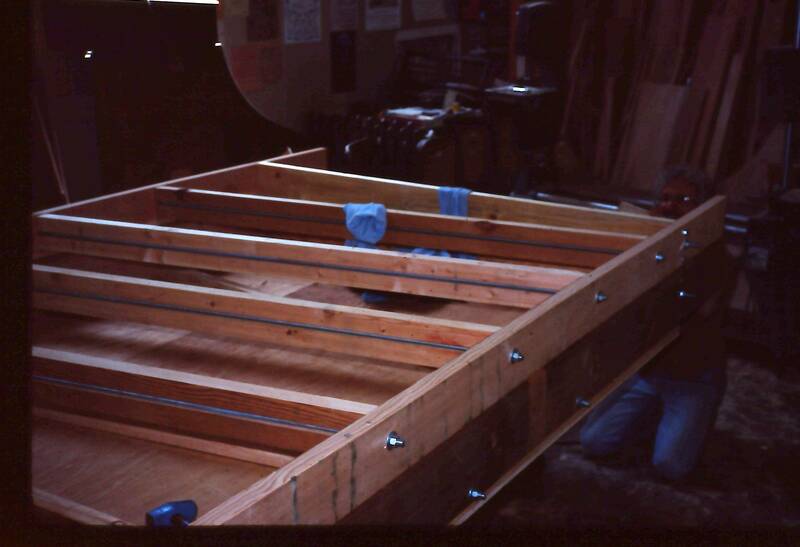 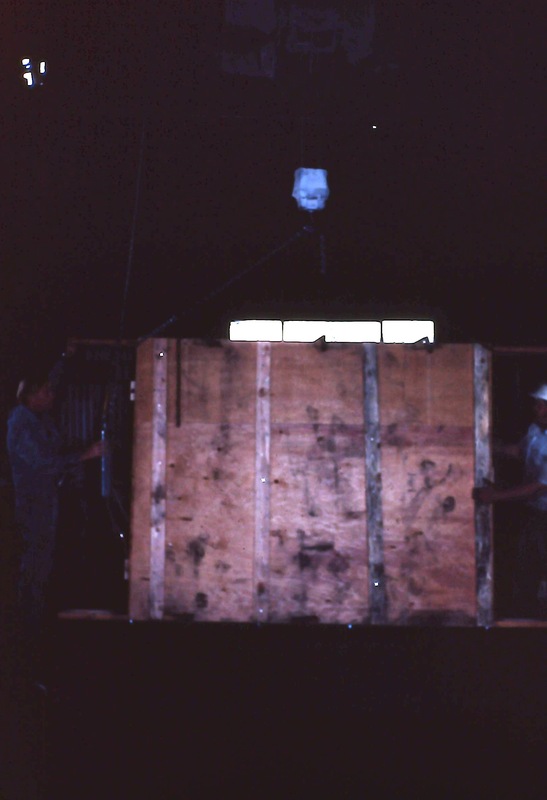 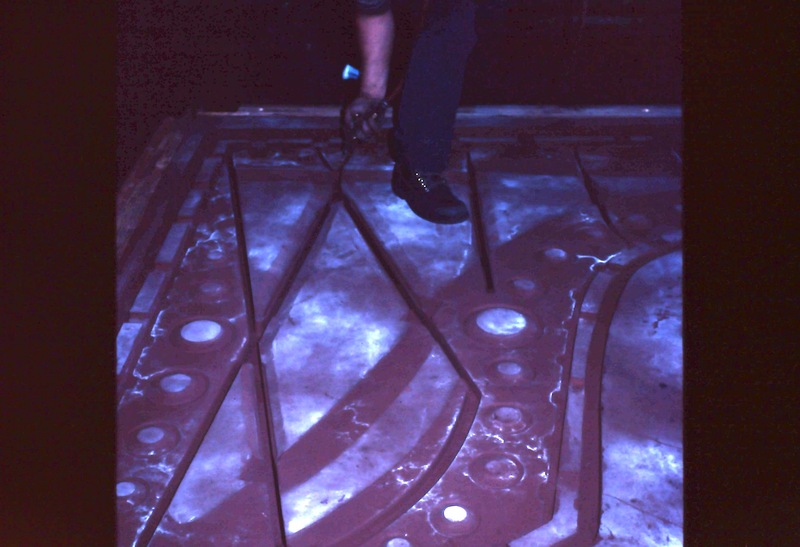 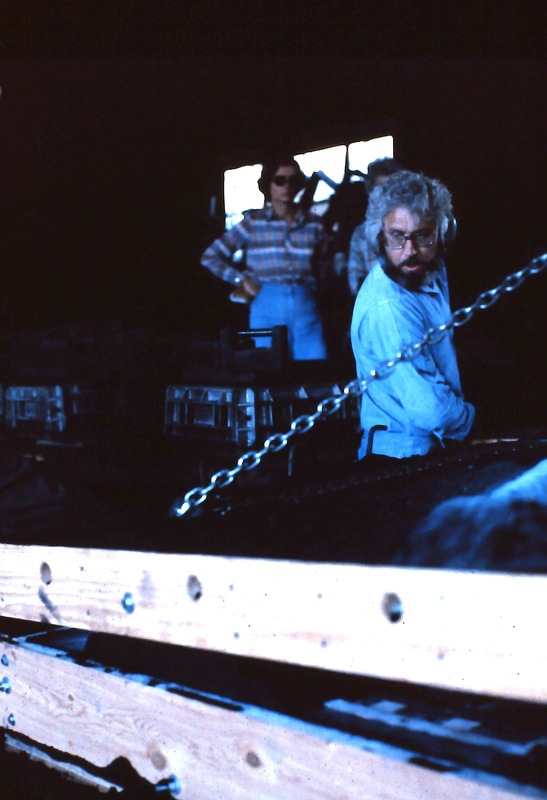 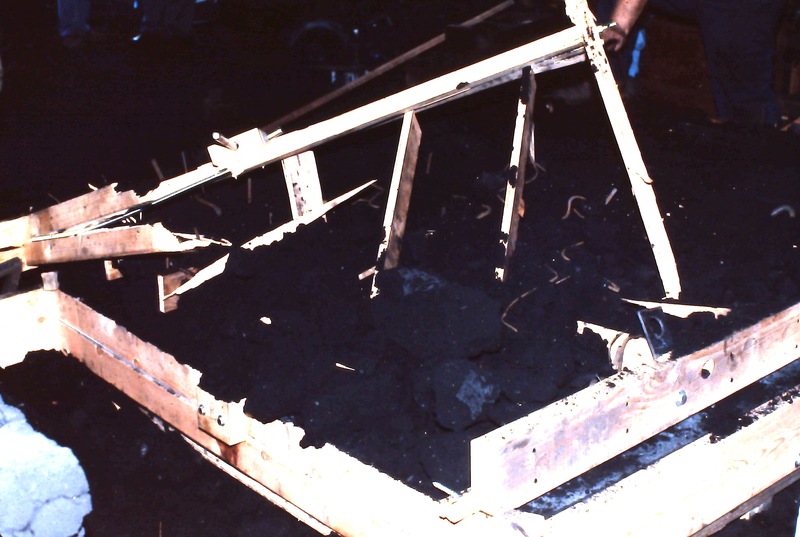 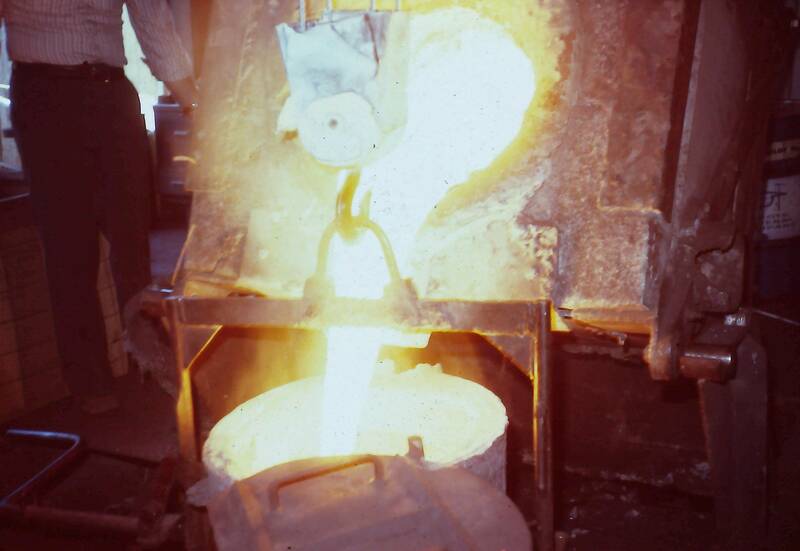 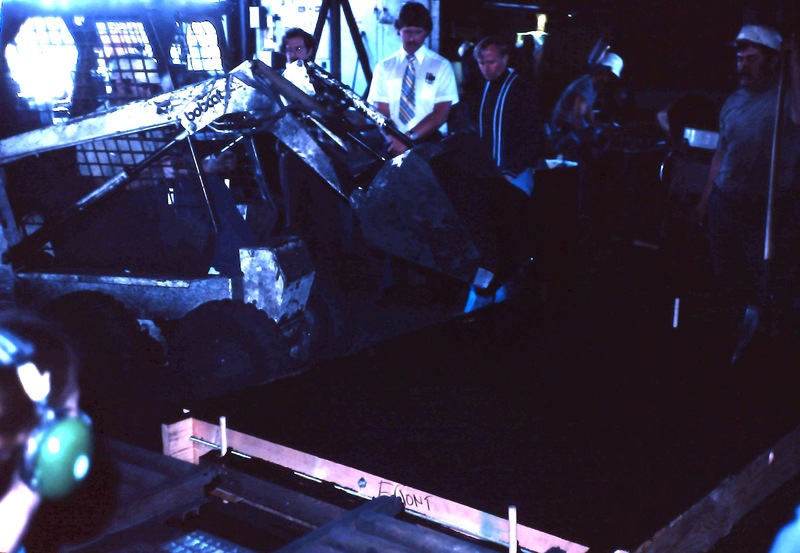 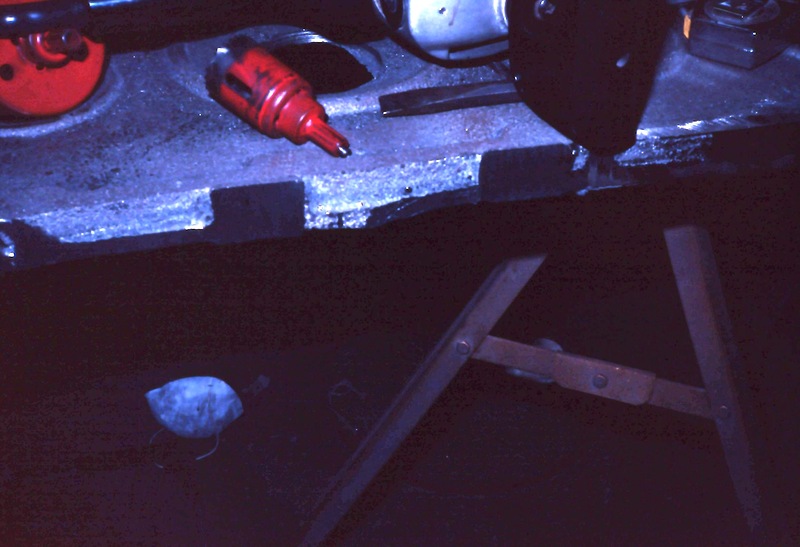 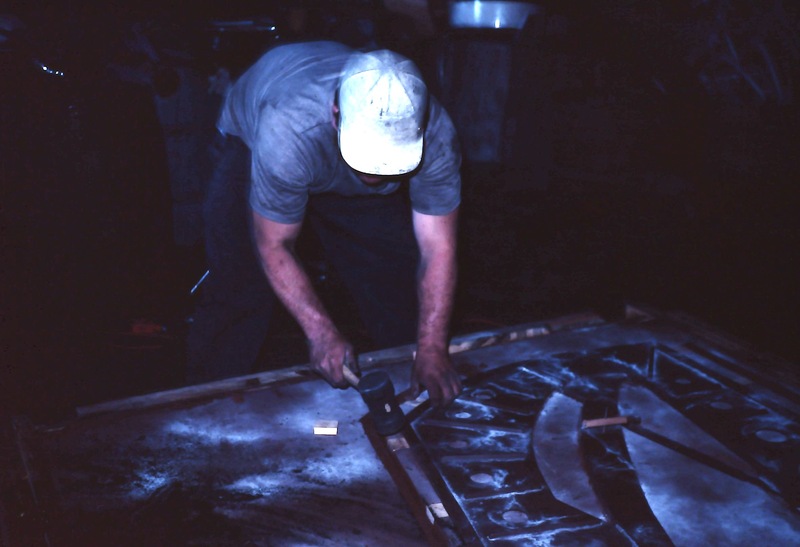 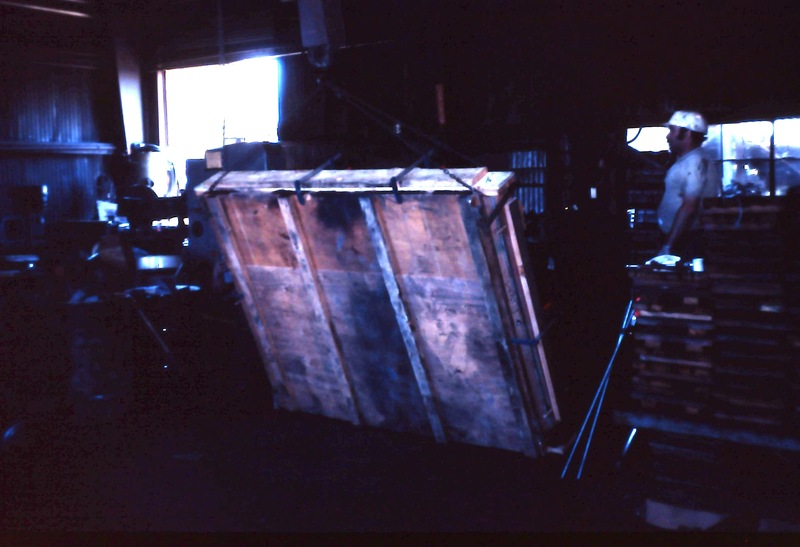 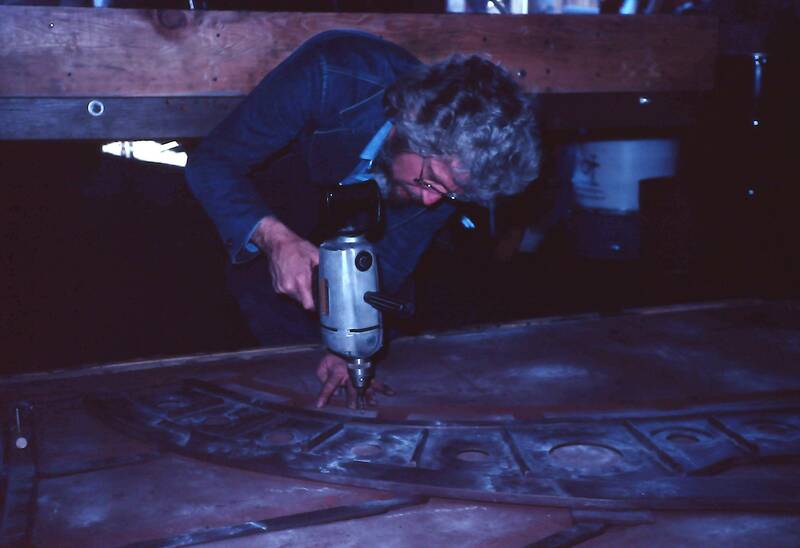 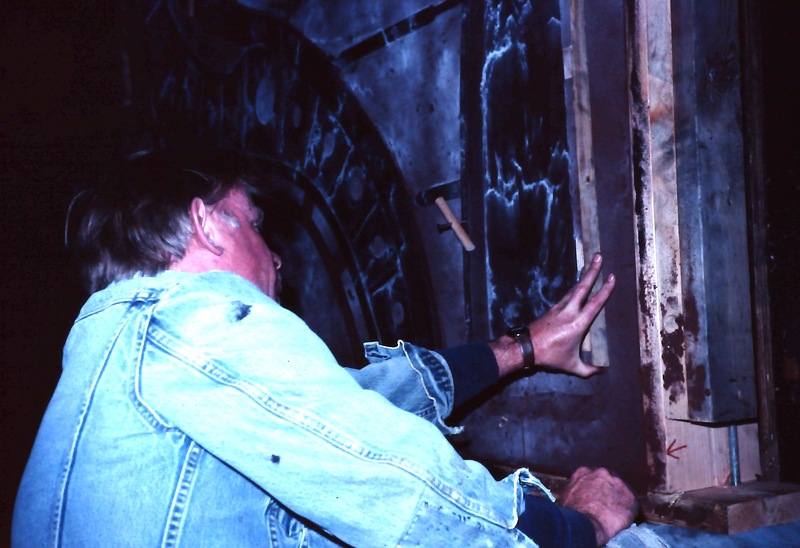 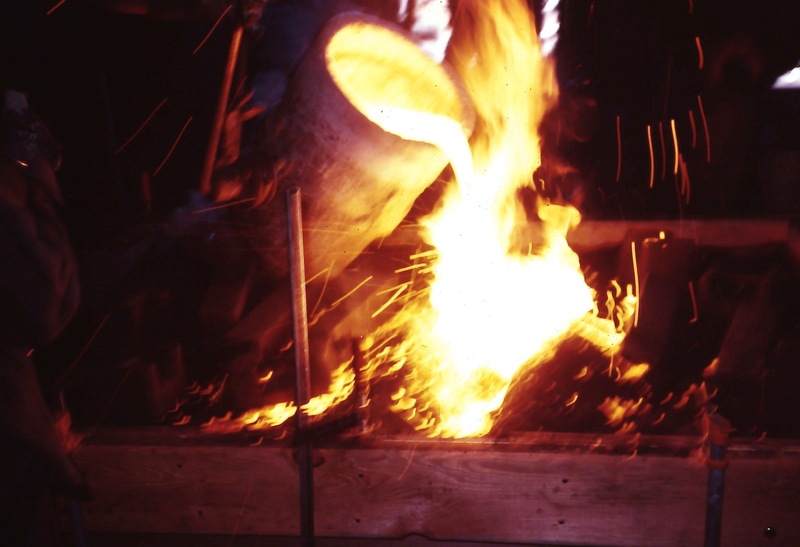 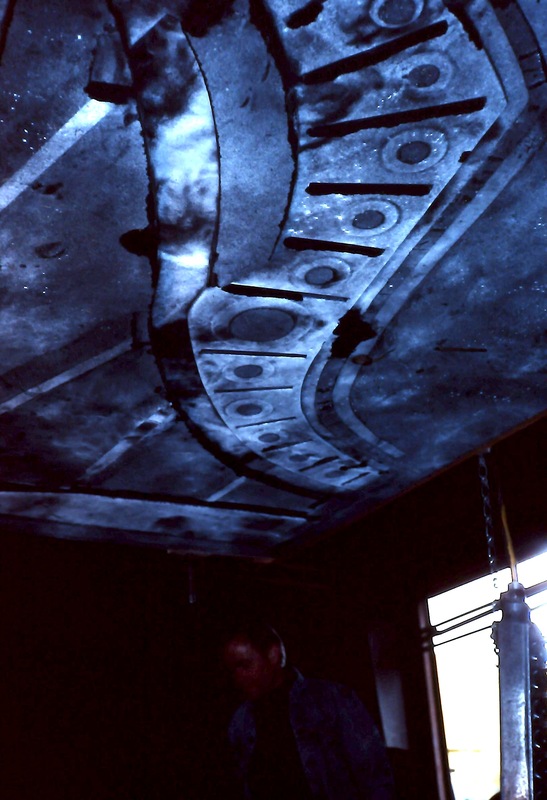 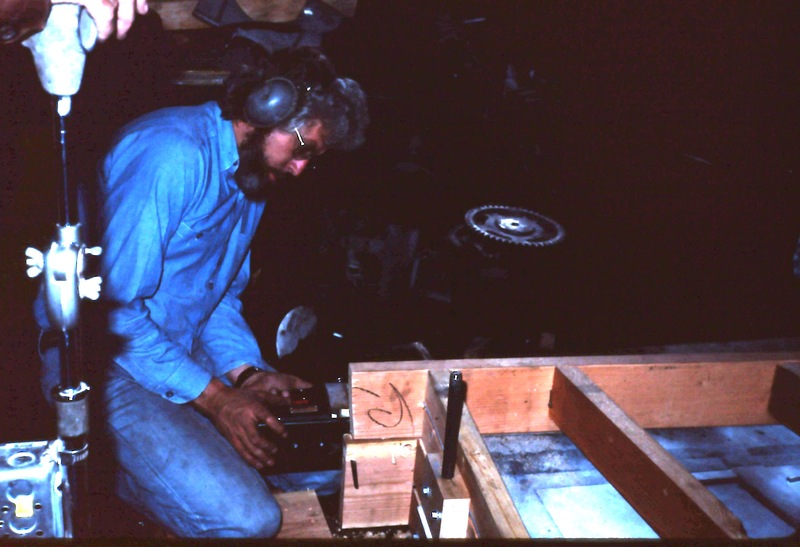 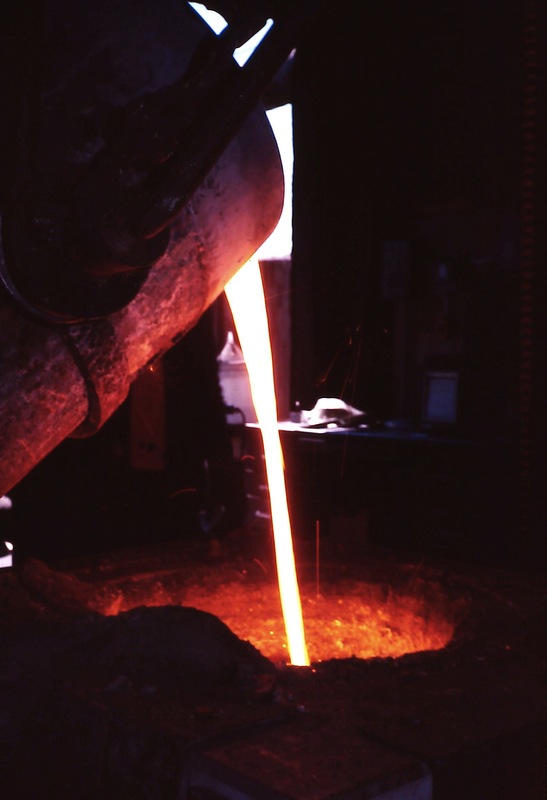 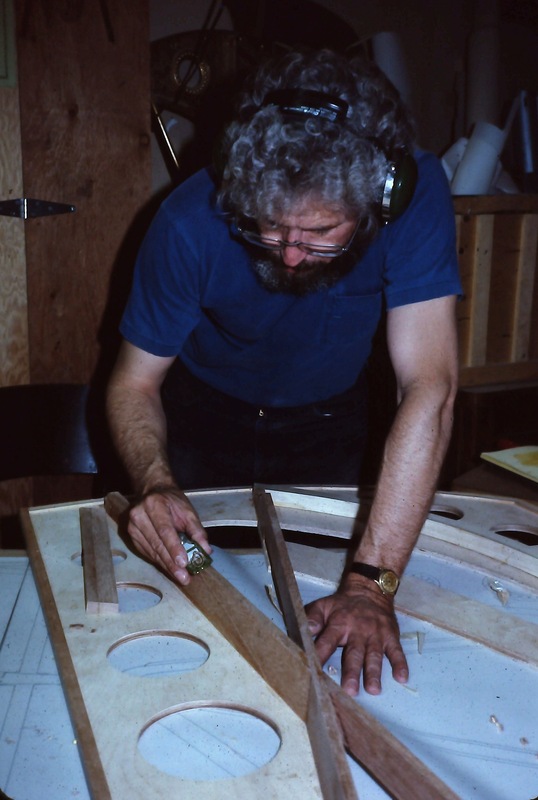 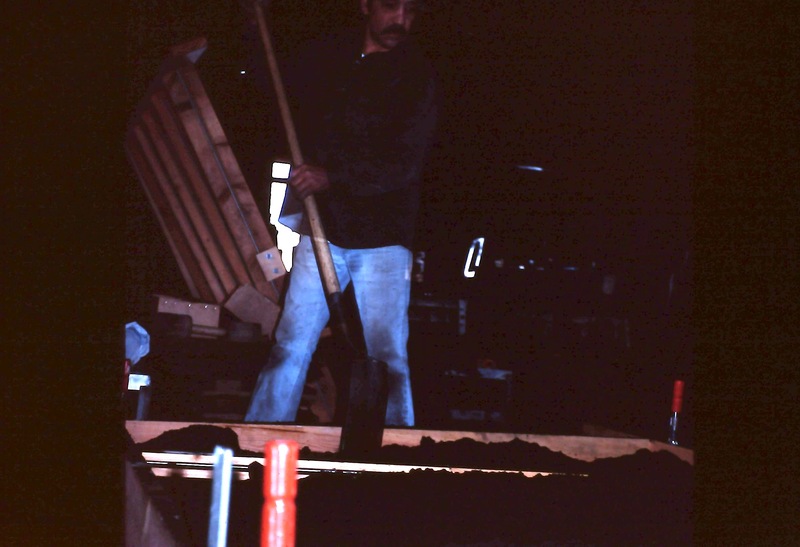 The following photos are from a slide show created by Sheldon Smith in 1981, documenting his design and casting of a plate for a 7-foot piano he intended to build. 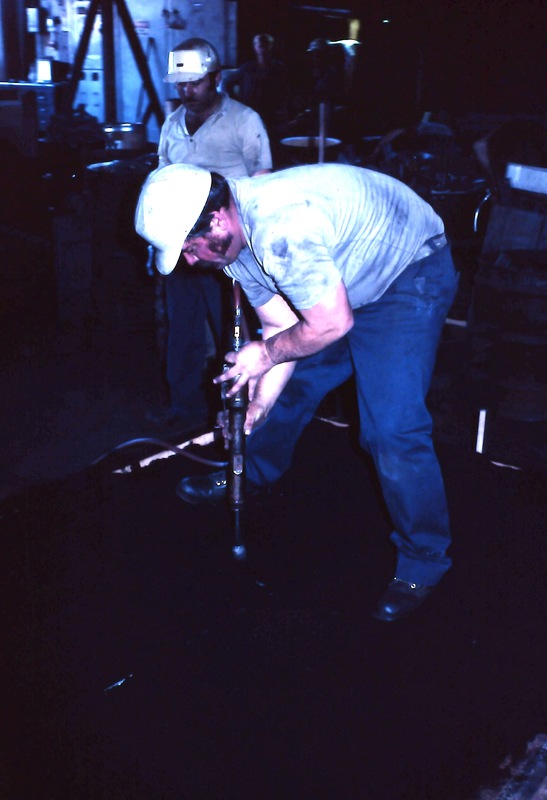 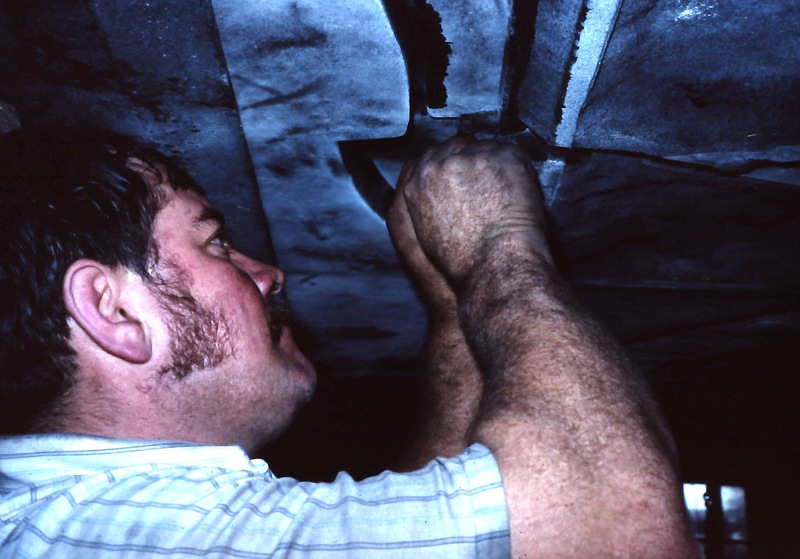 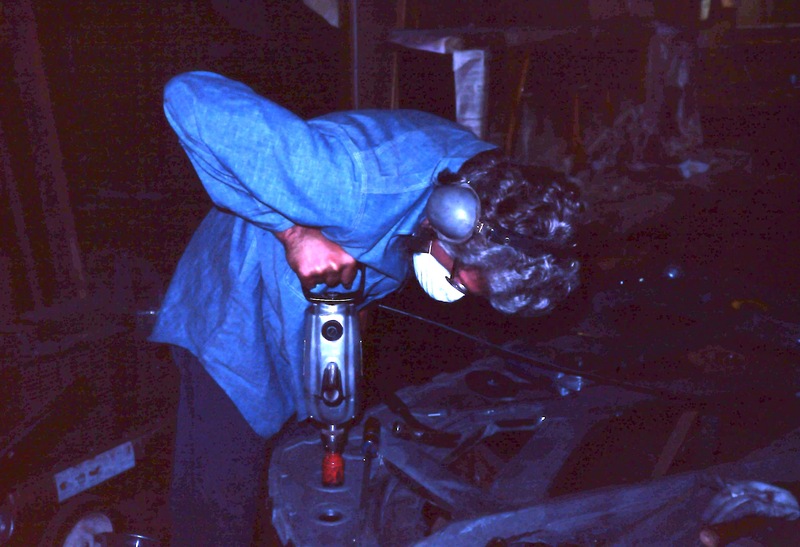 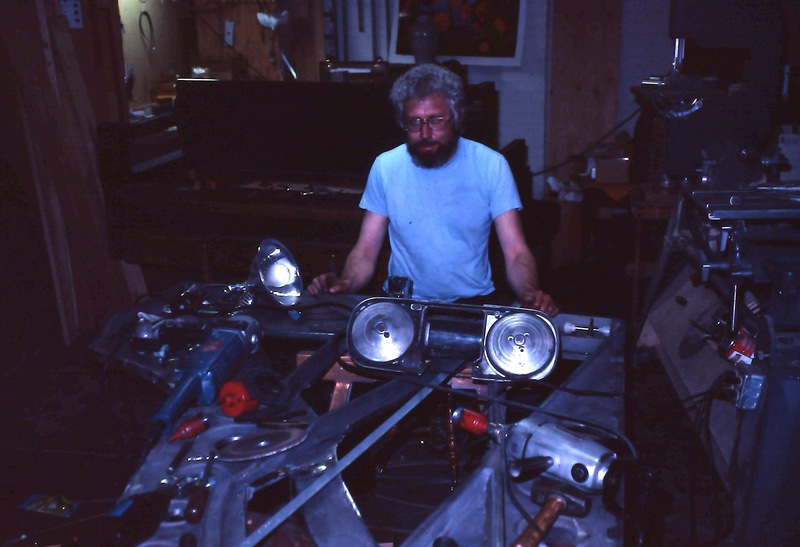 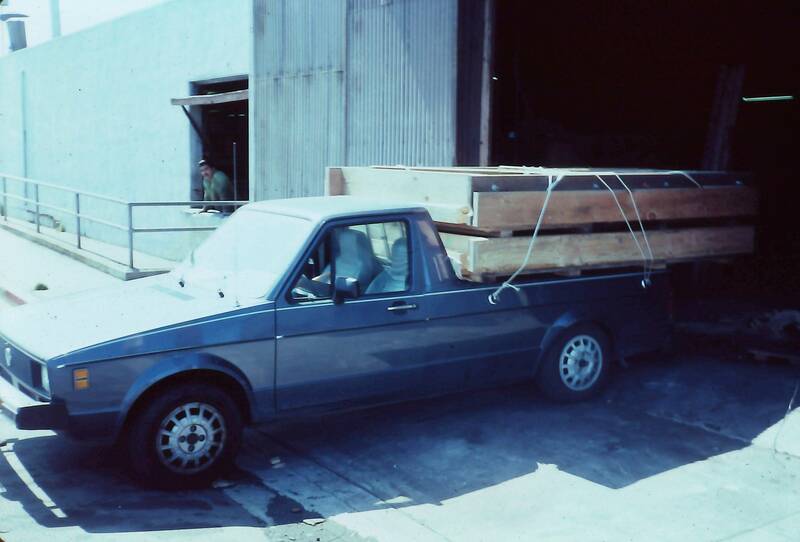 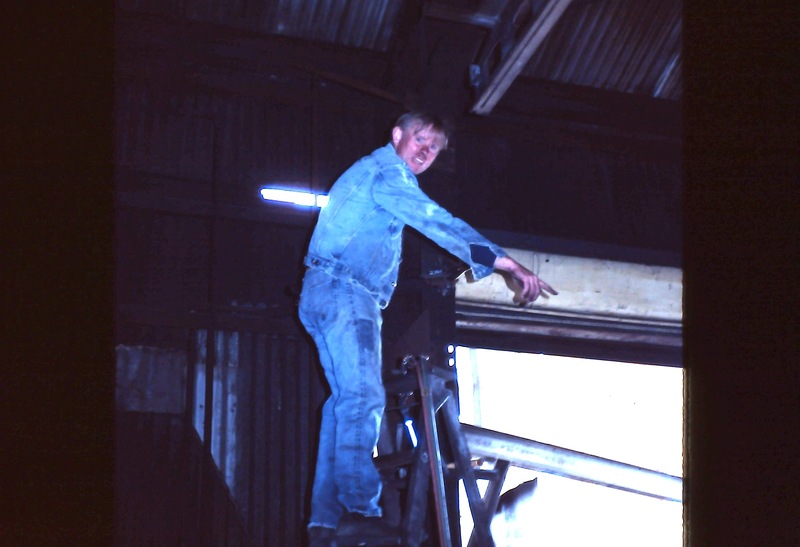 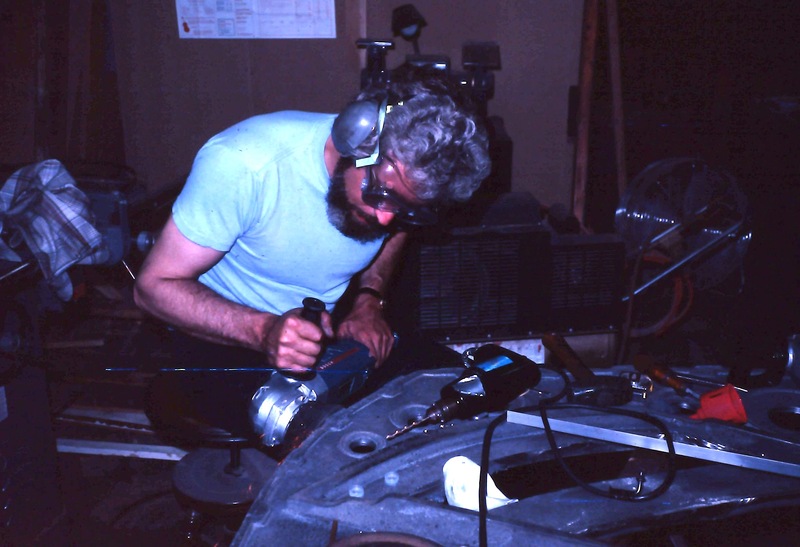 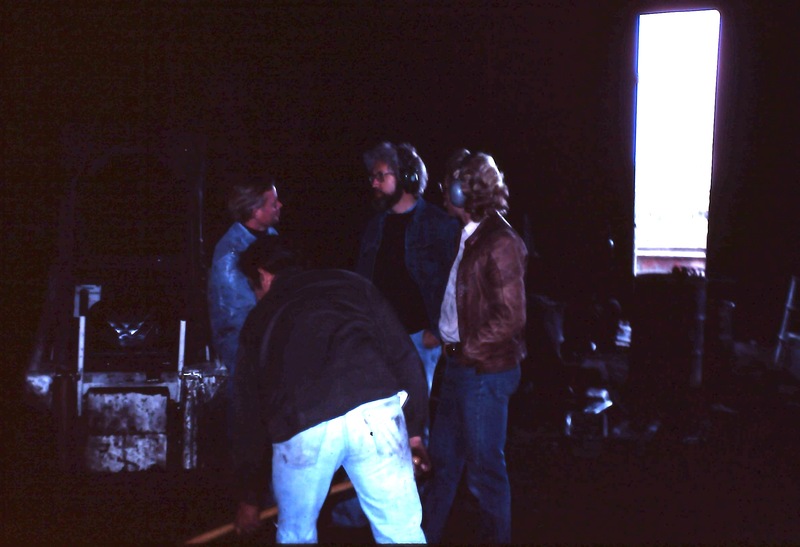 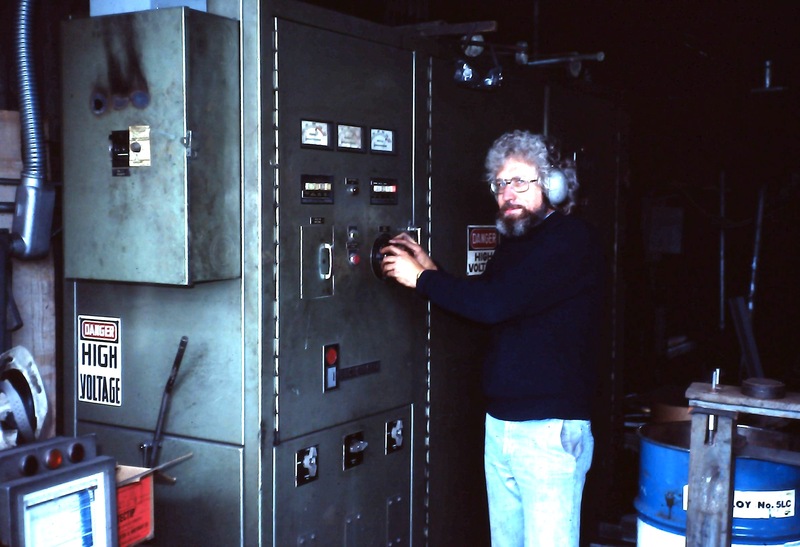 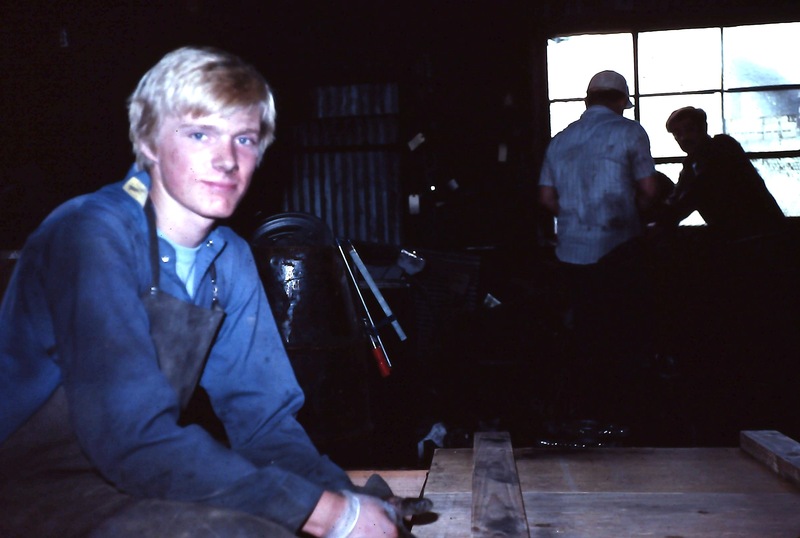 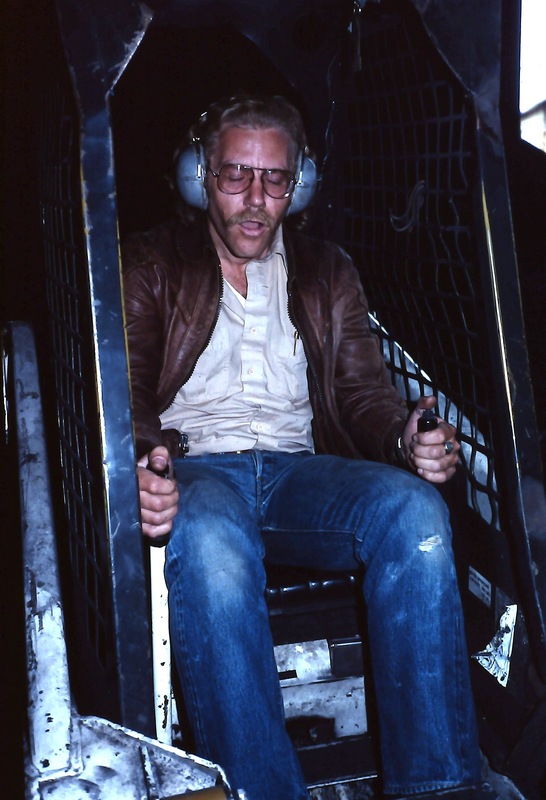 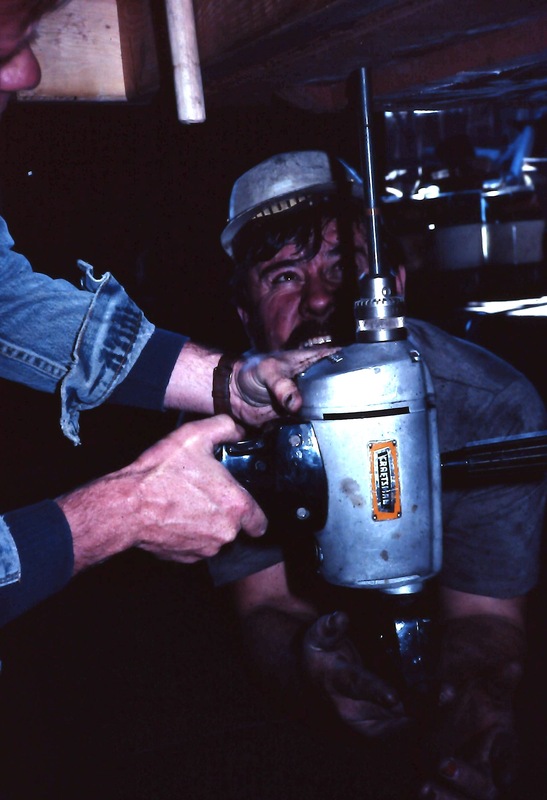 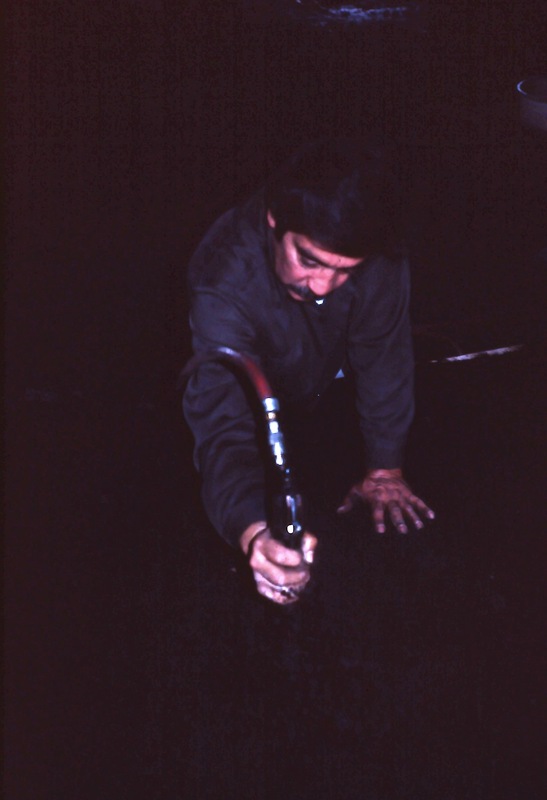 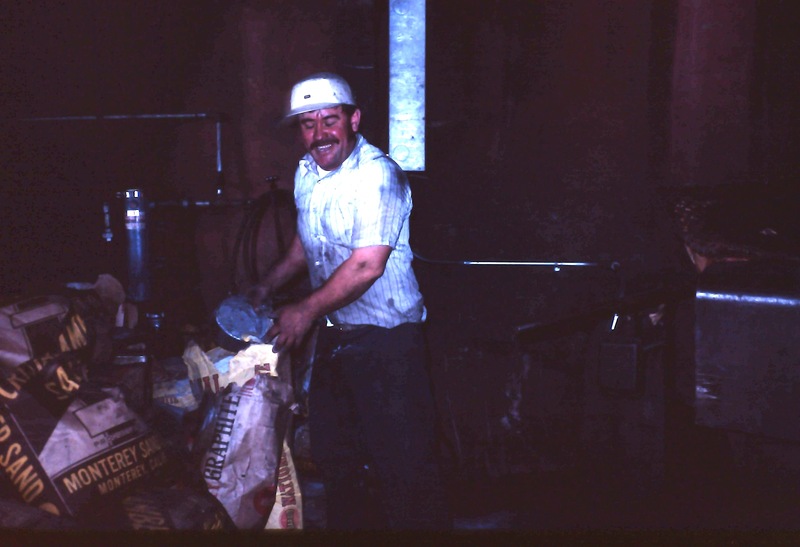 Sheldon was a well-respected technician in the San Francisco area and a longstanding PTG member. 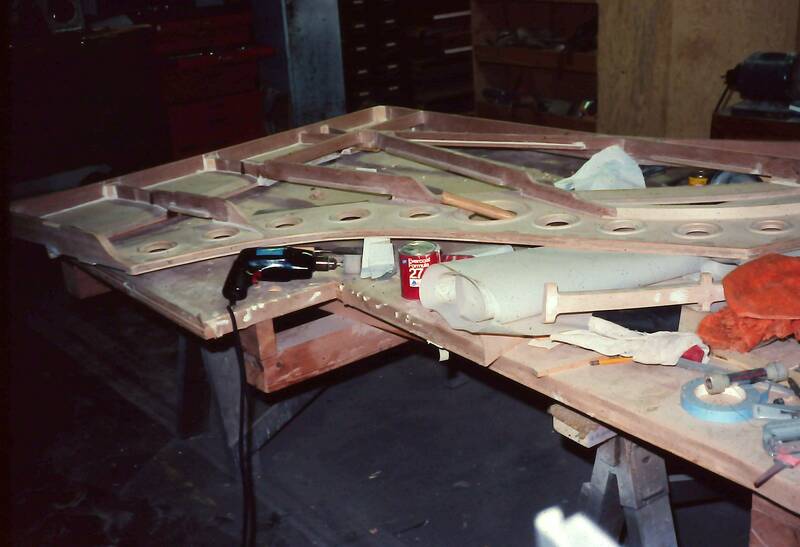 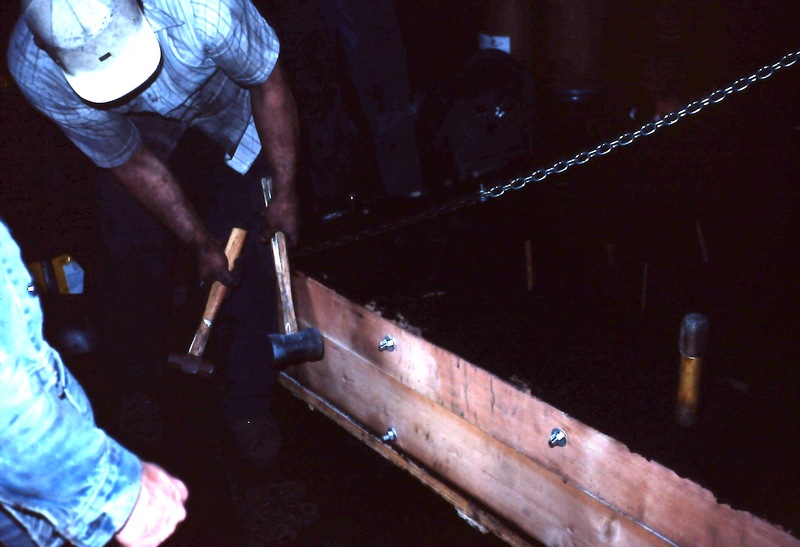 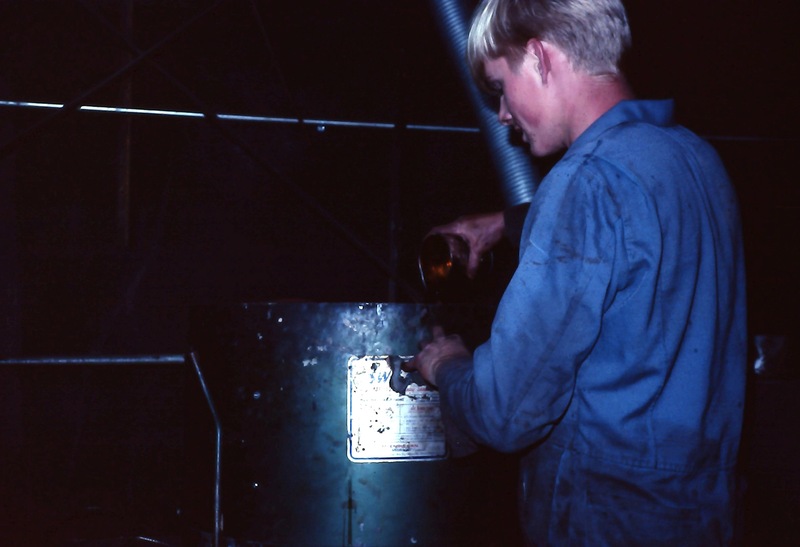 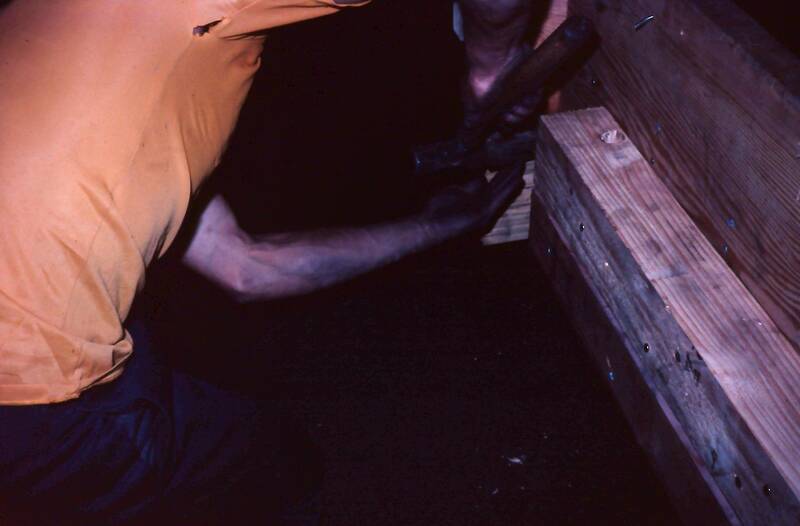 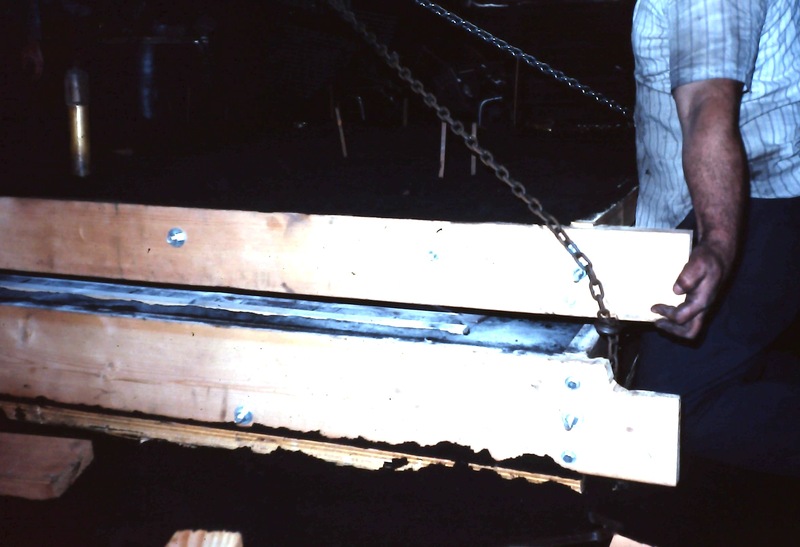 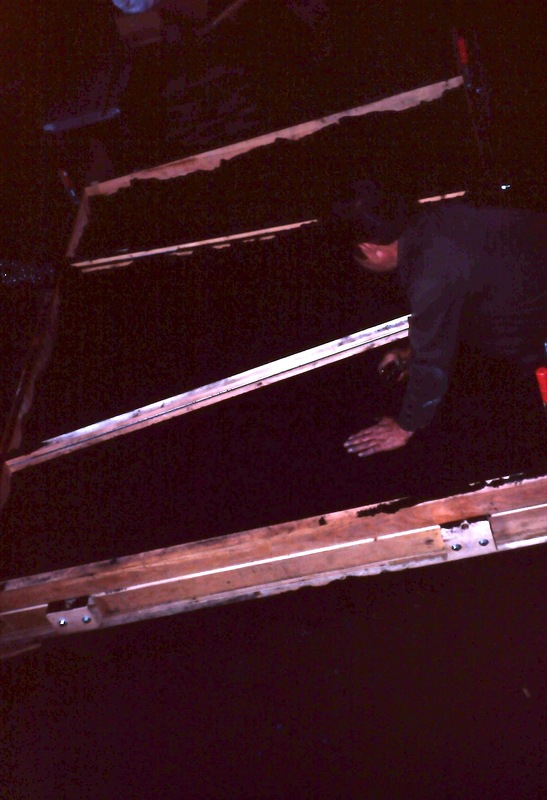 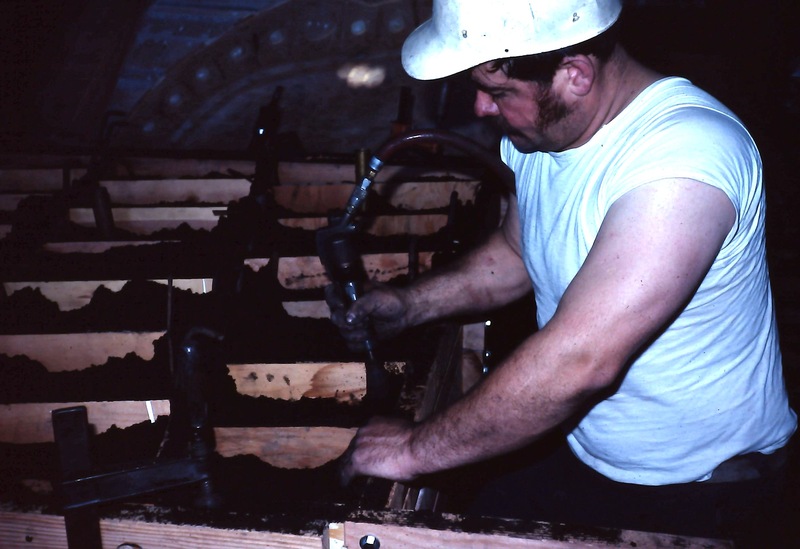 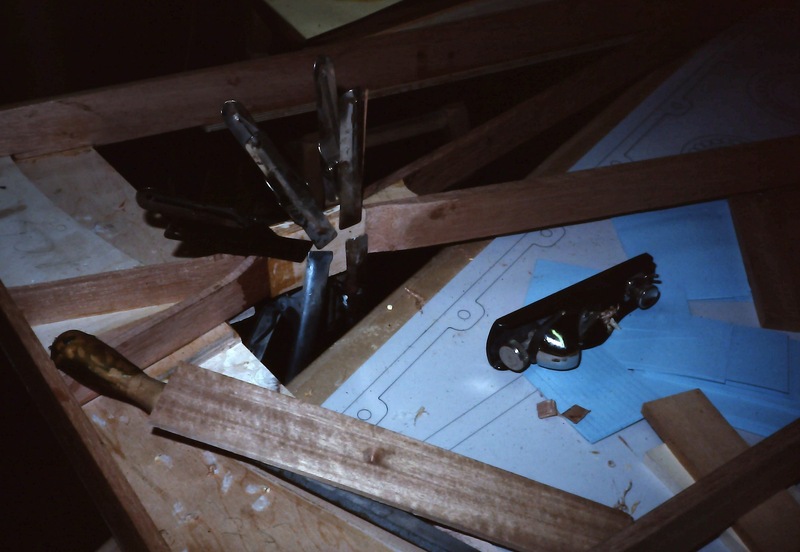 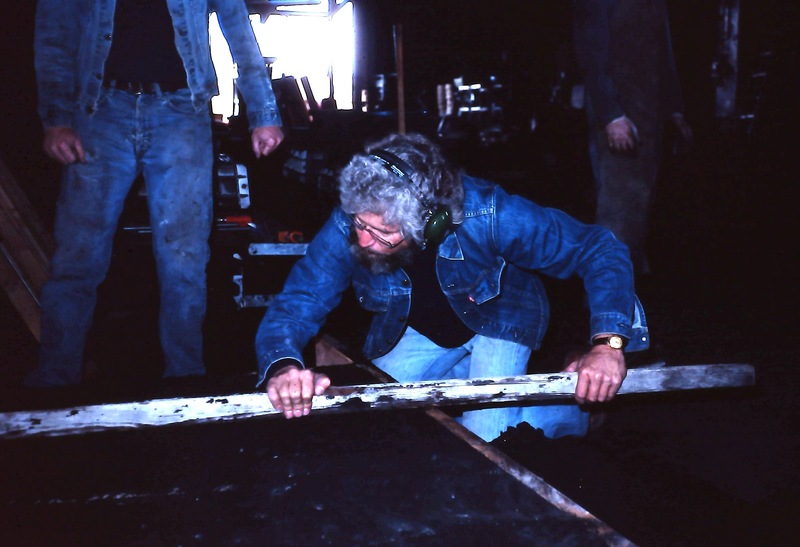 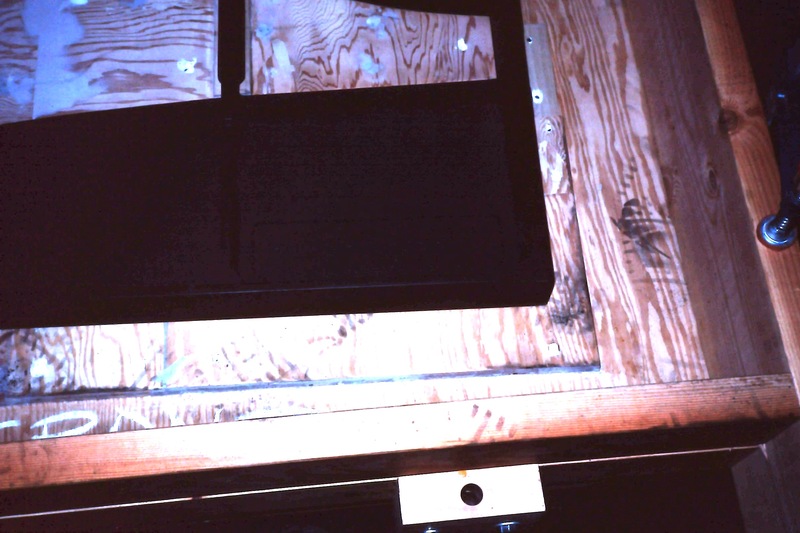 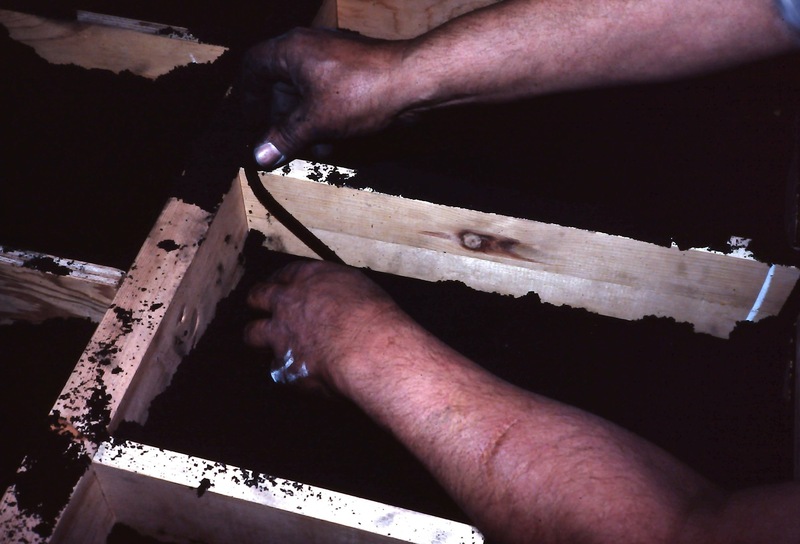 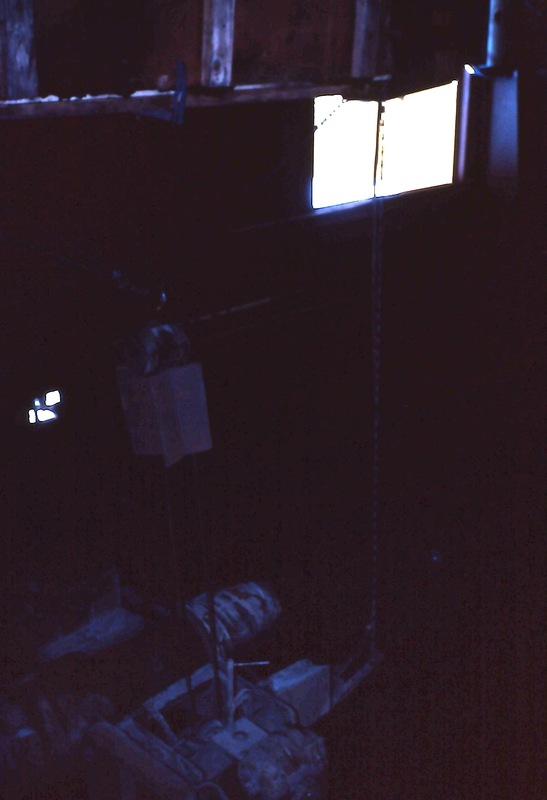 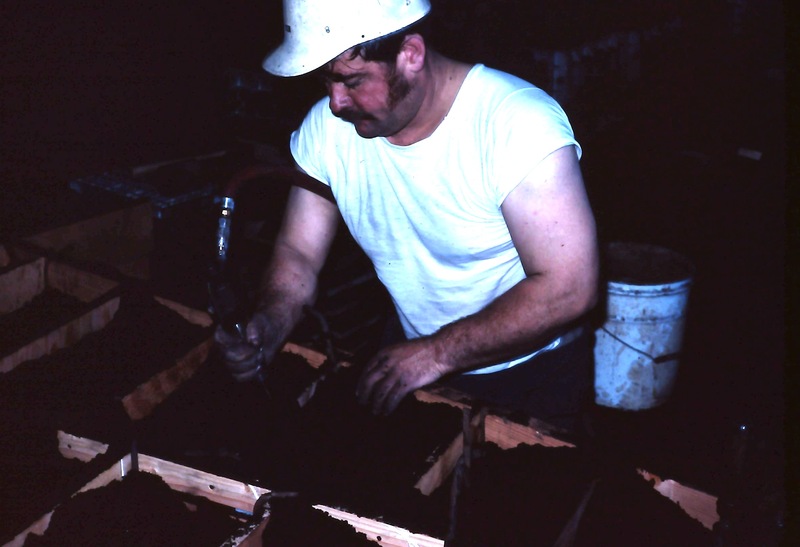 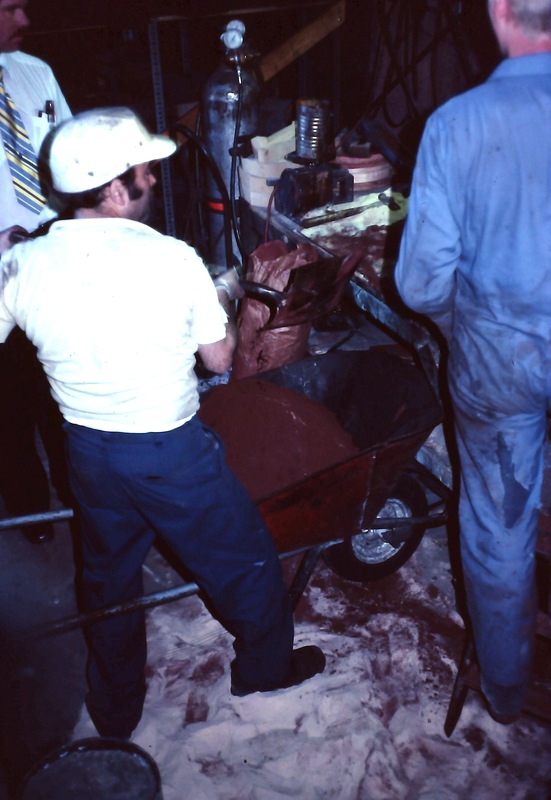 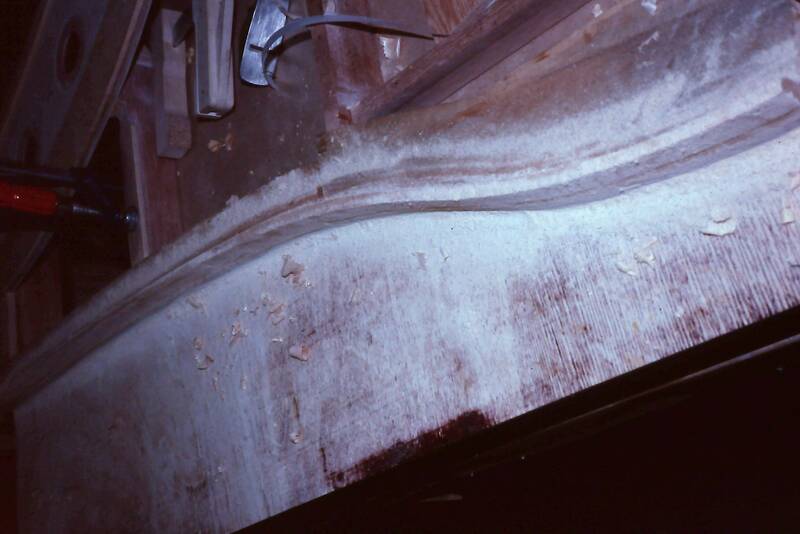 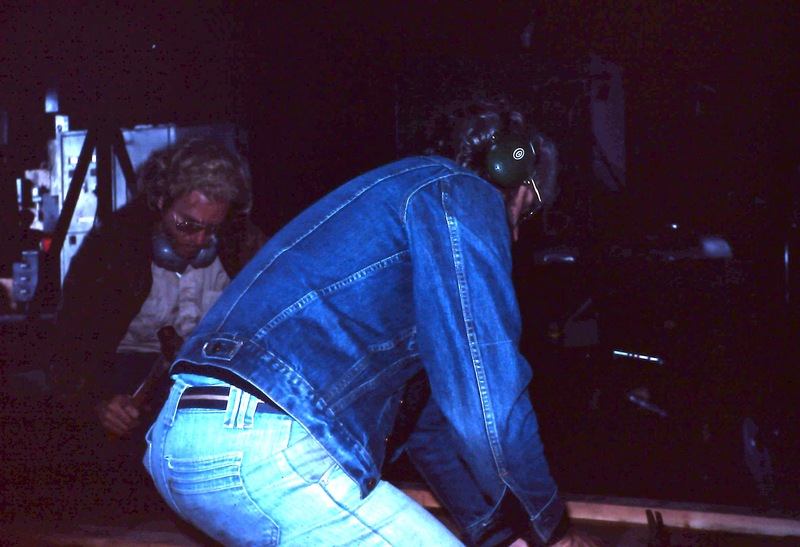 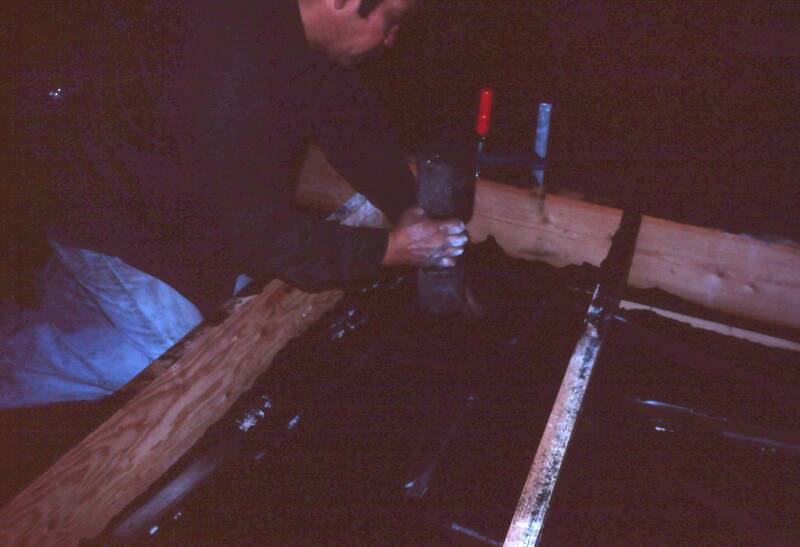 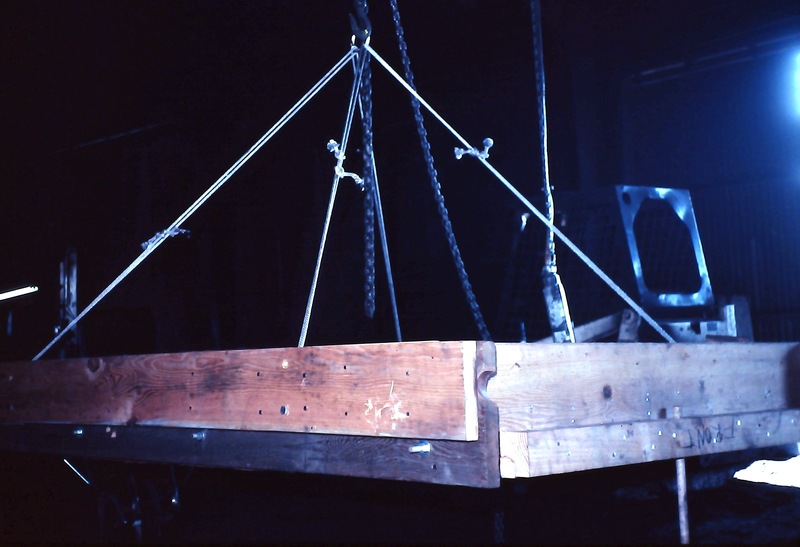 The slides are an amazingly detailed visual account of Sheldon’s bold effort to cast a plate so he could build a piano himself “from scratch,” at a time when there were hardly any piano technicians even attempting to replace soundboards or pinblocks. 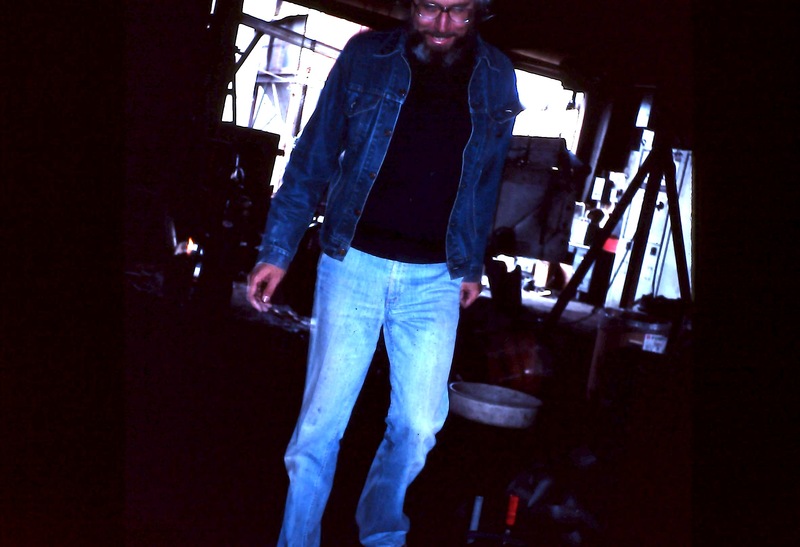 Sheldon passed away in 1999. 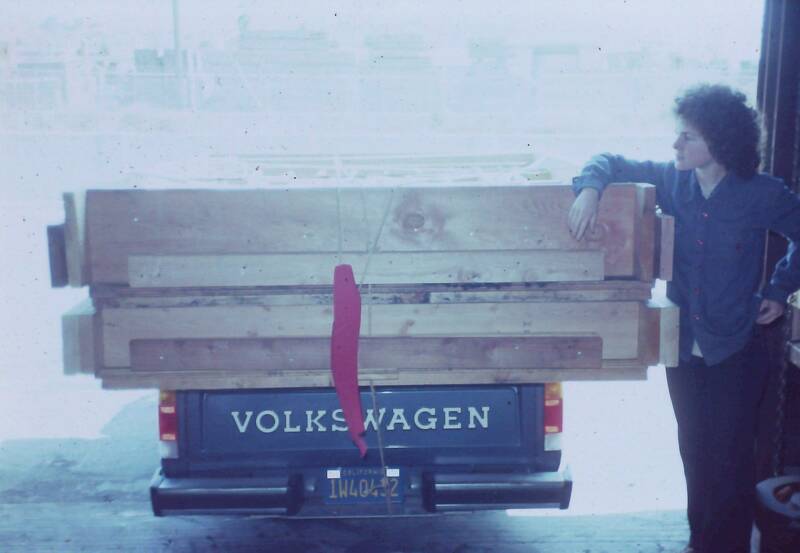 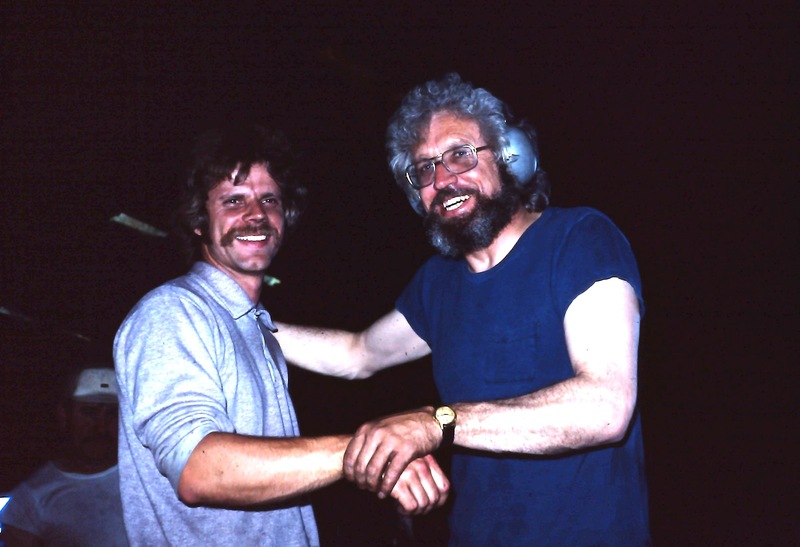 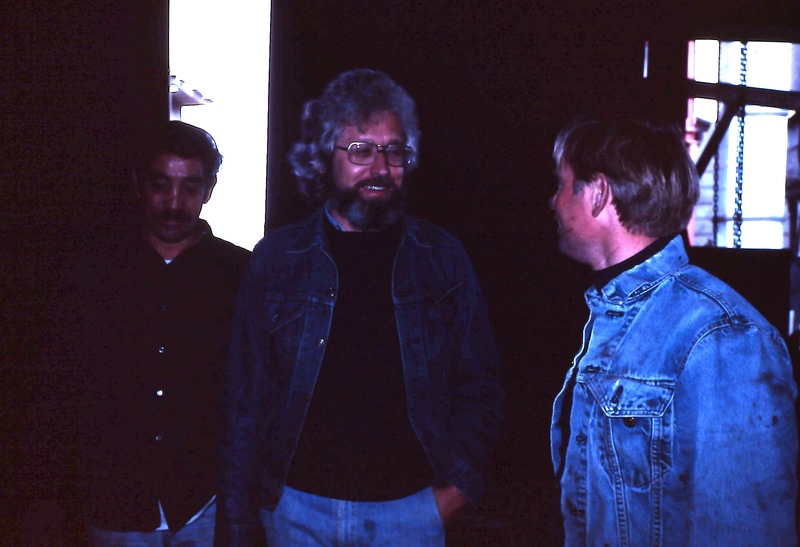 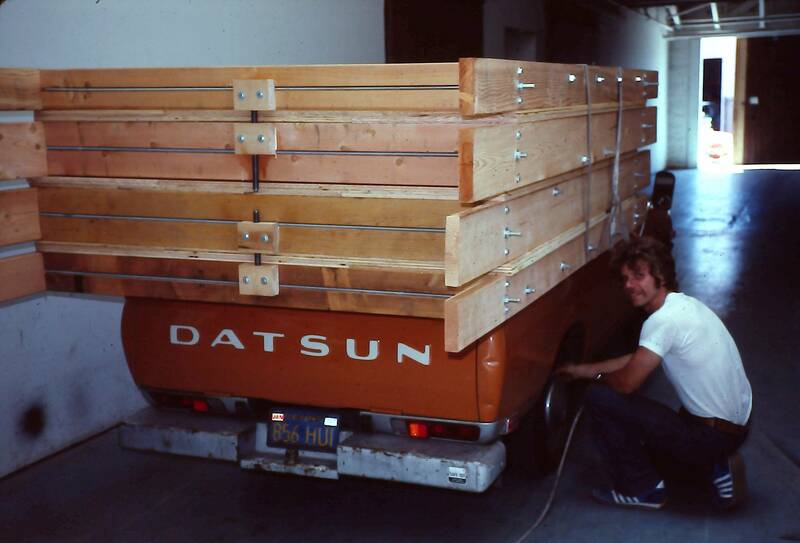 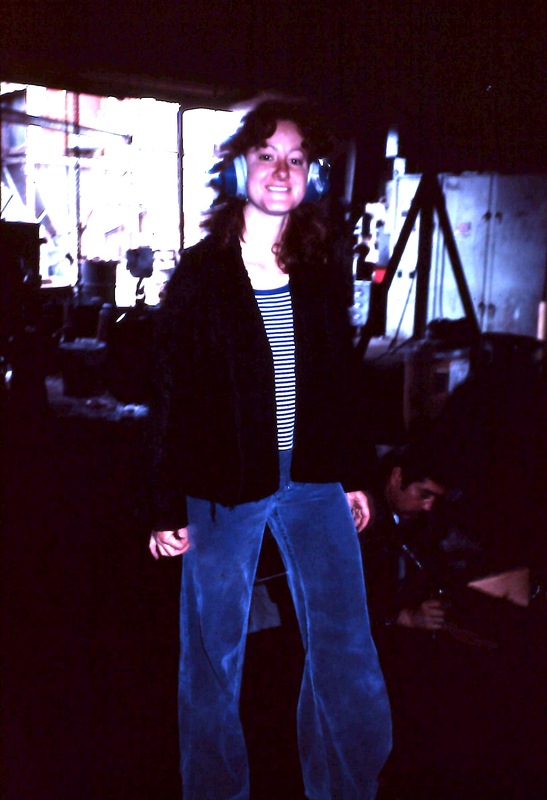 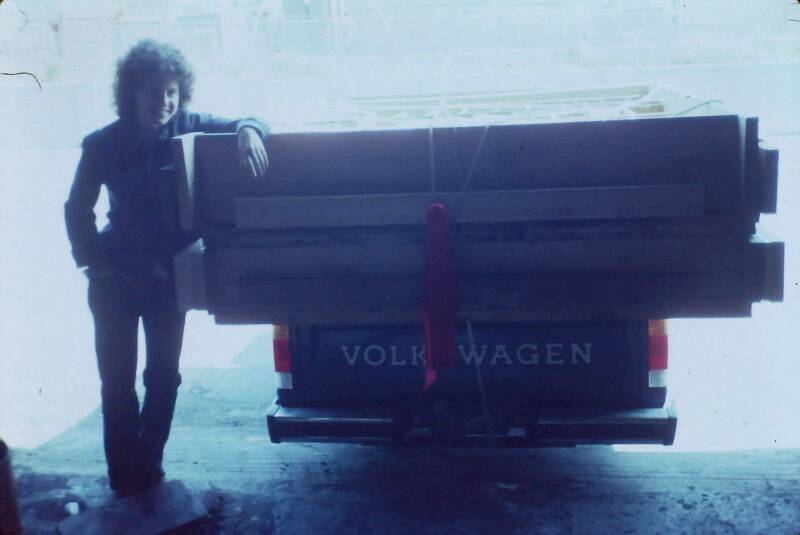 Larry Lobel acquired the slides for the San Francisco chapter from Sheldon Smith’s wife, Linda McCormick, who was also a piano technician and PTG member. 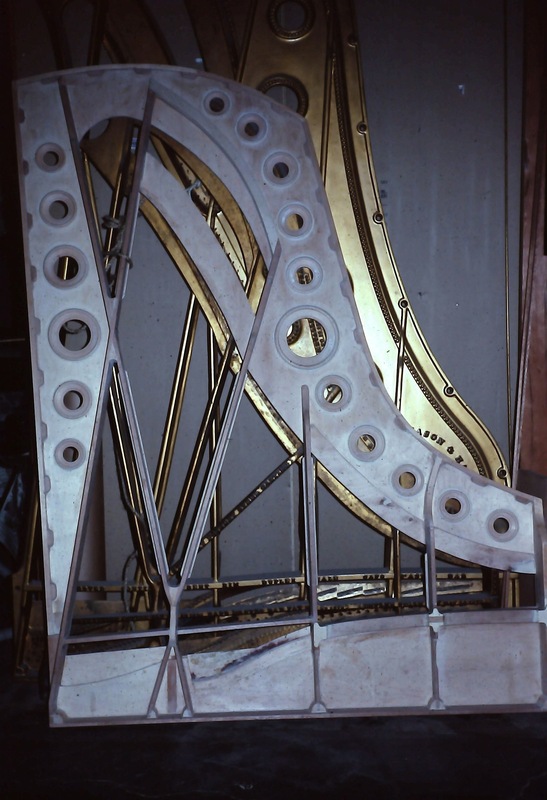 Thanks to Larry for his fine work in digitizing the slides and offering them to the Piano Technicians Guild Foundation.